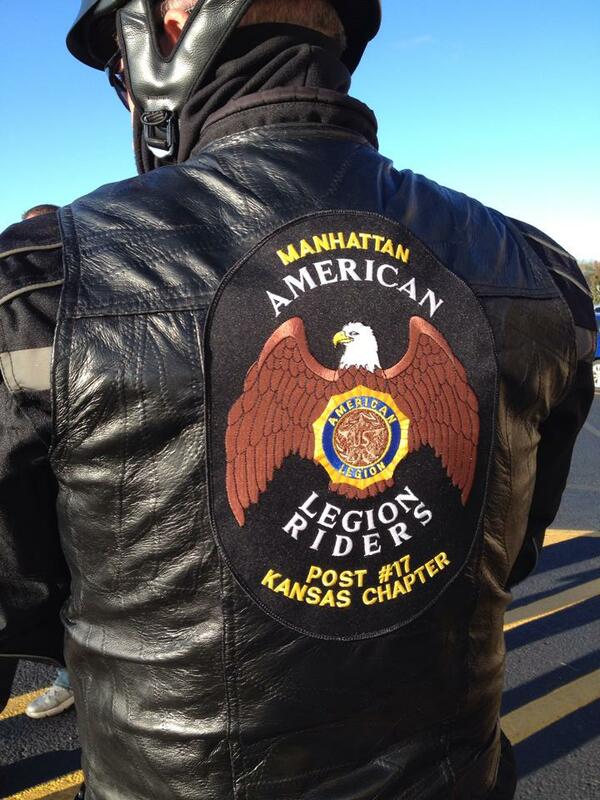 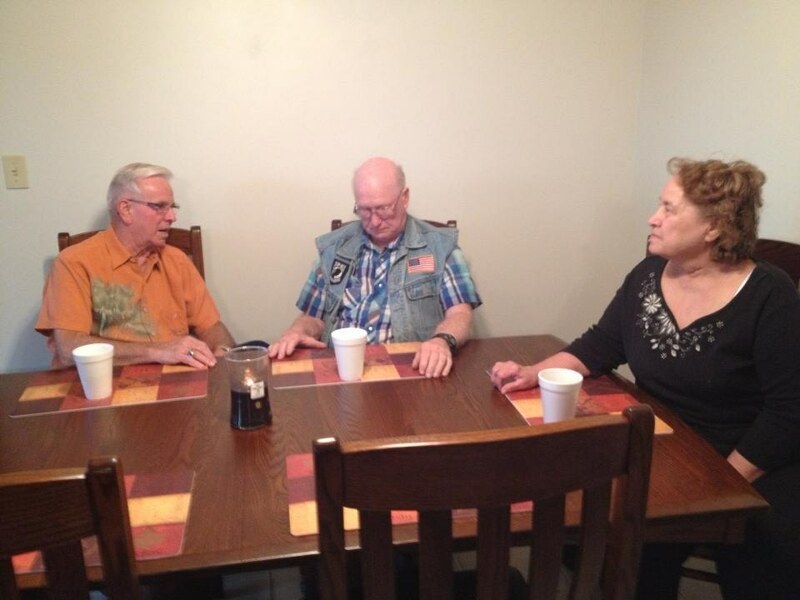 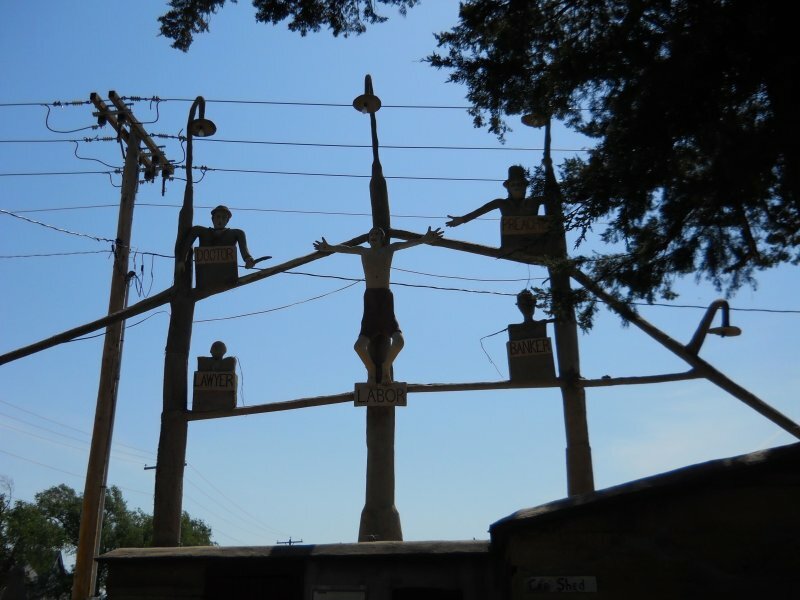 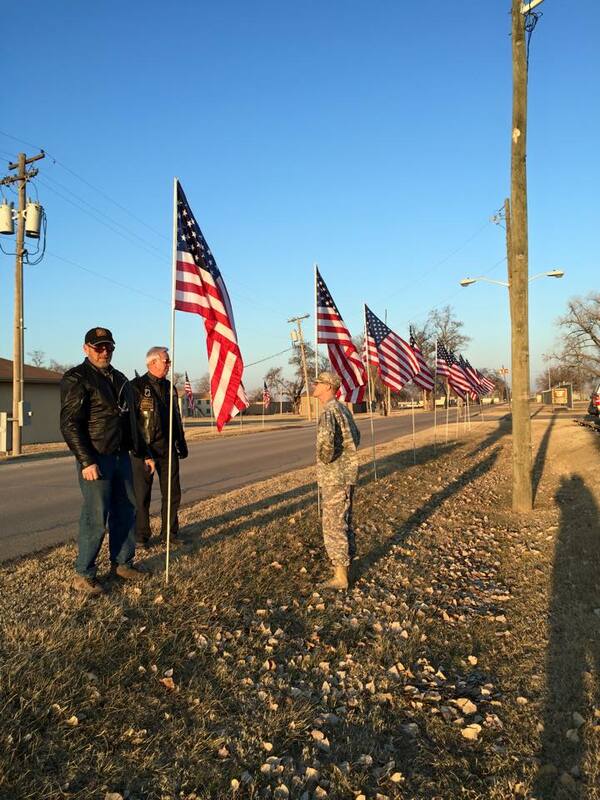 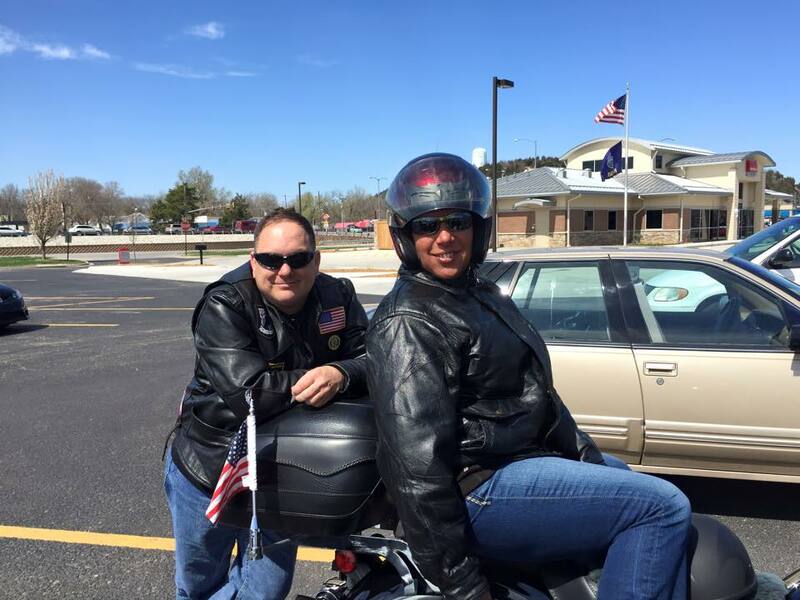 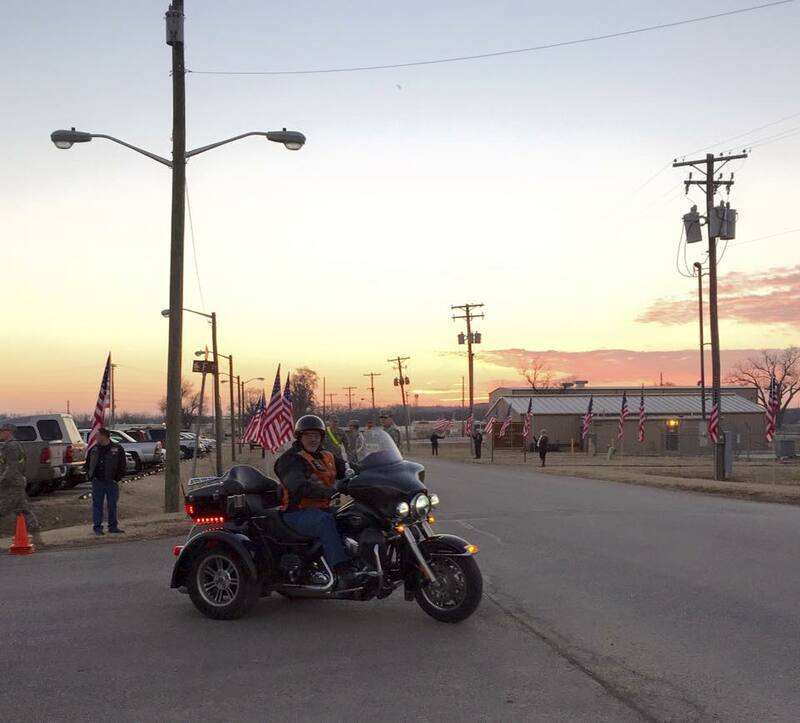 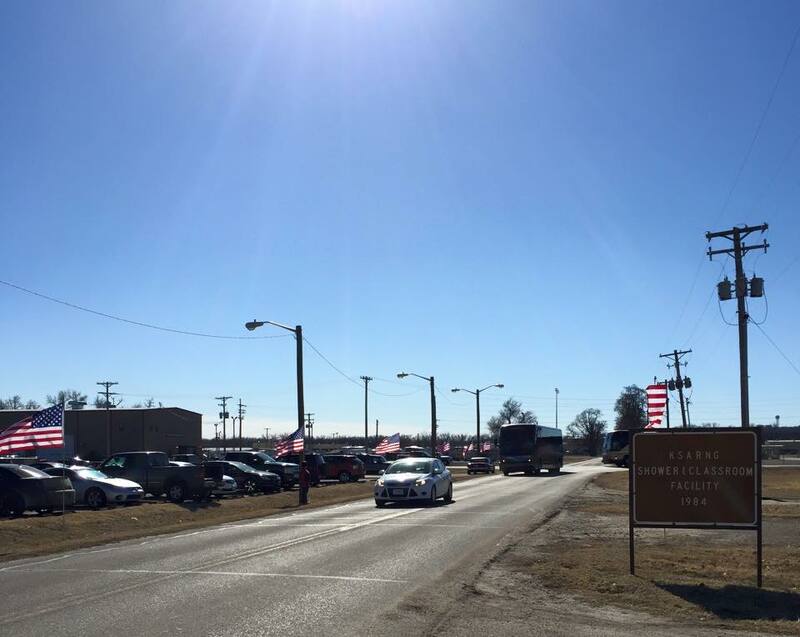 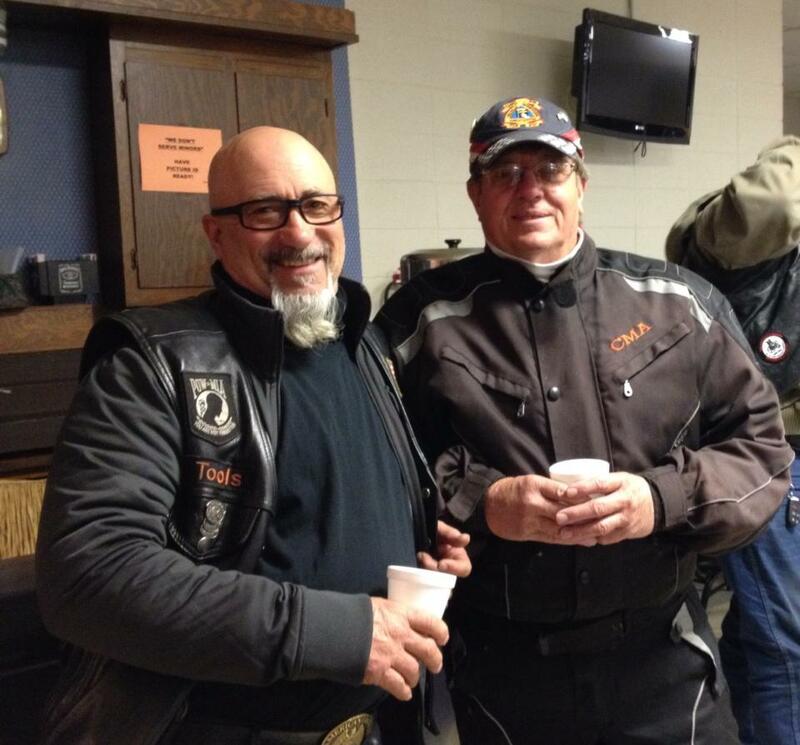 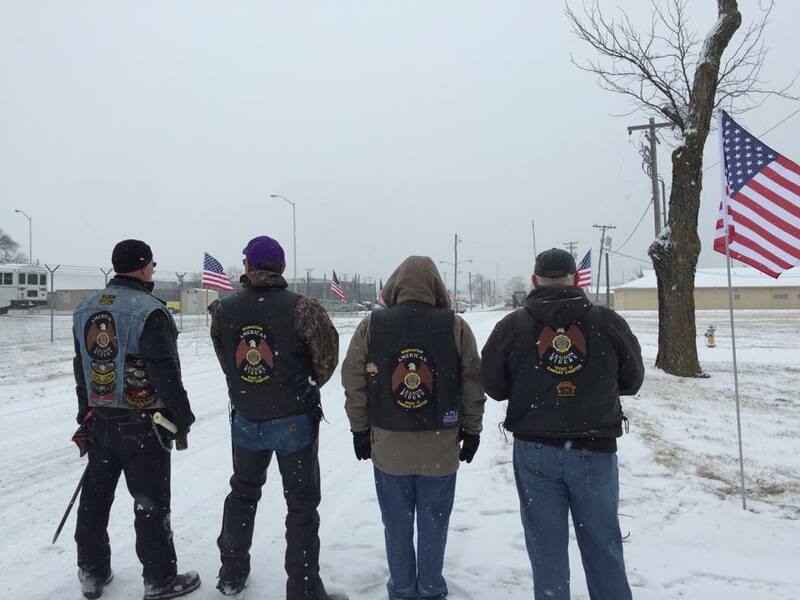 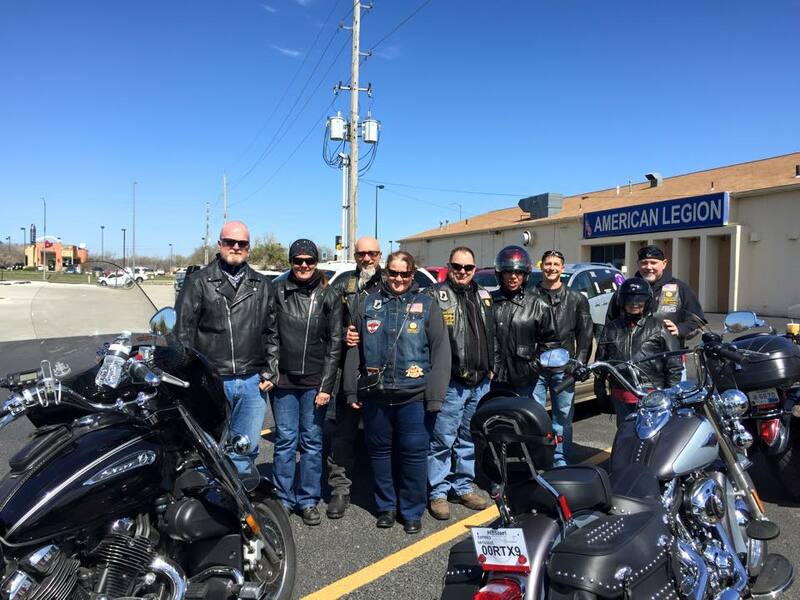 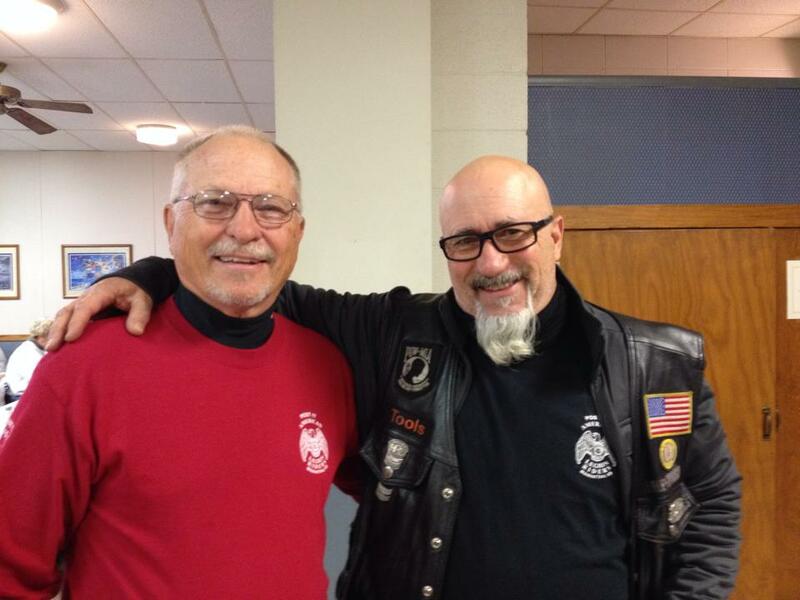 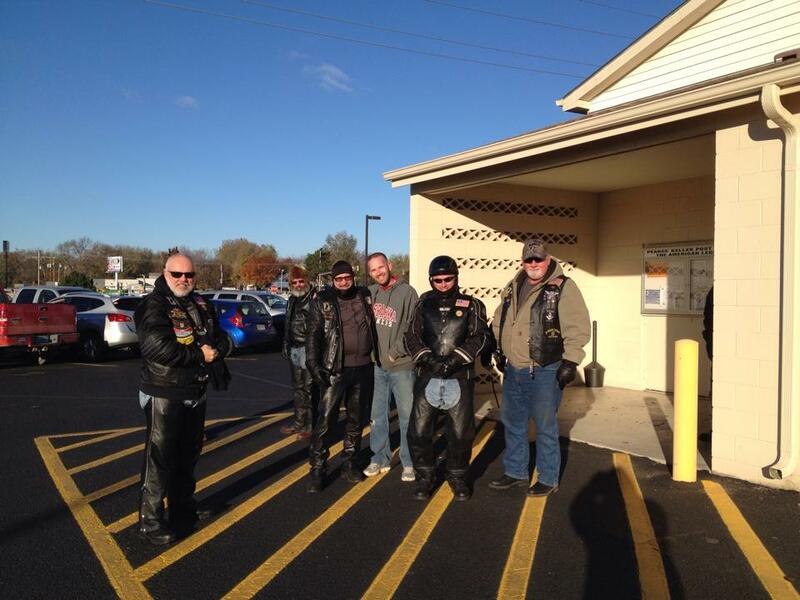 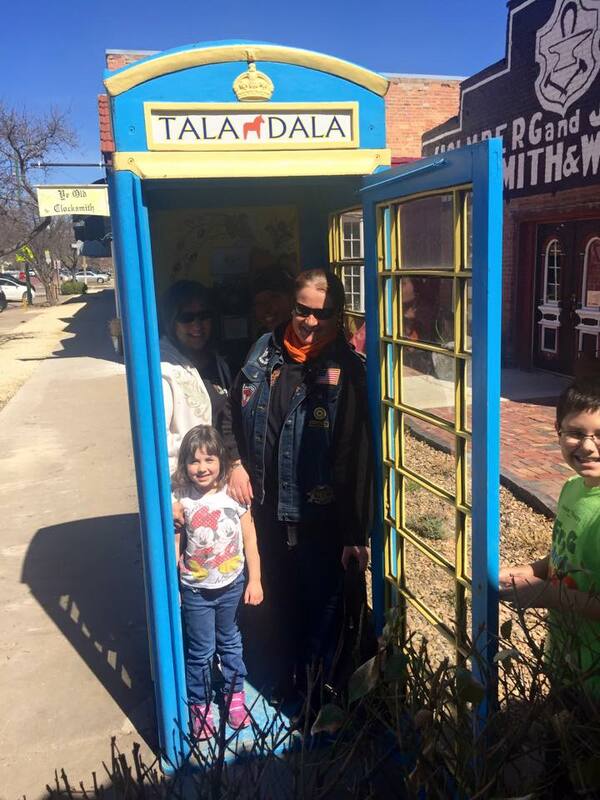 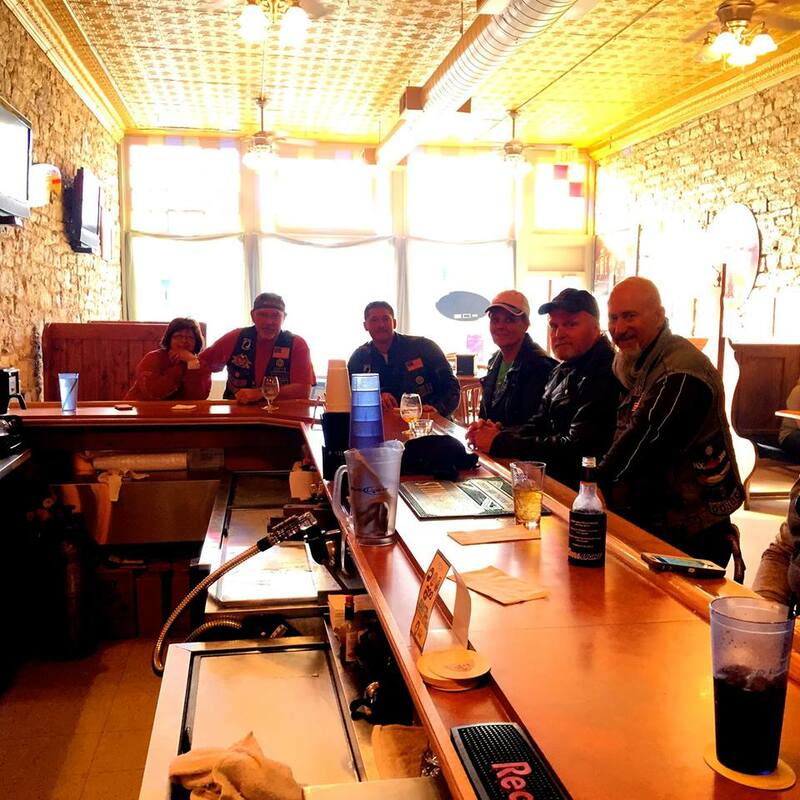 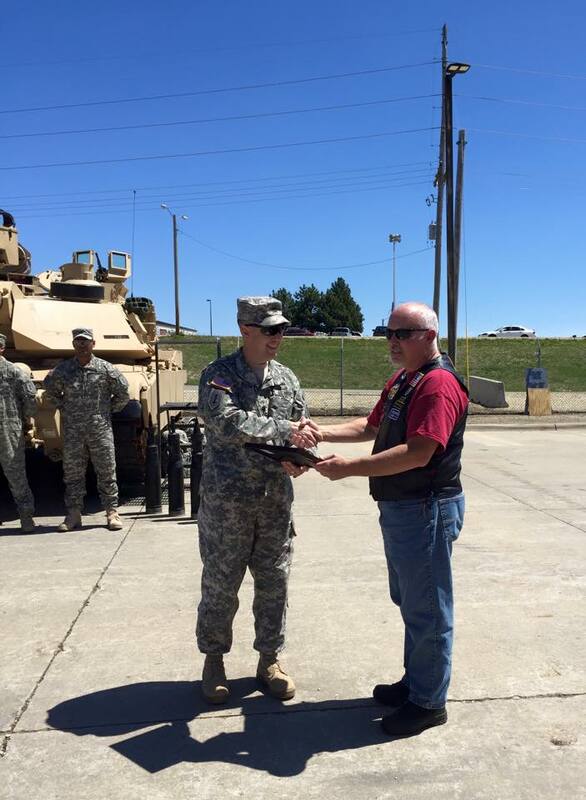 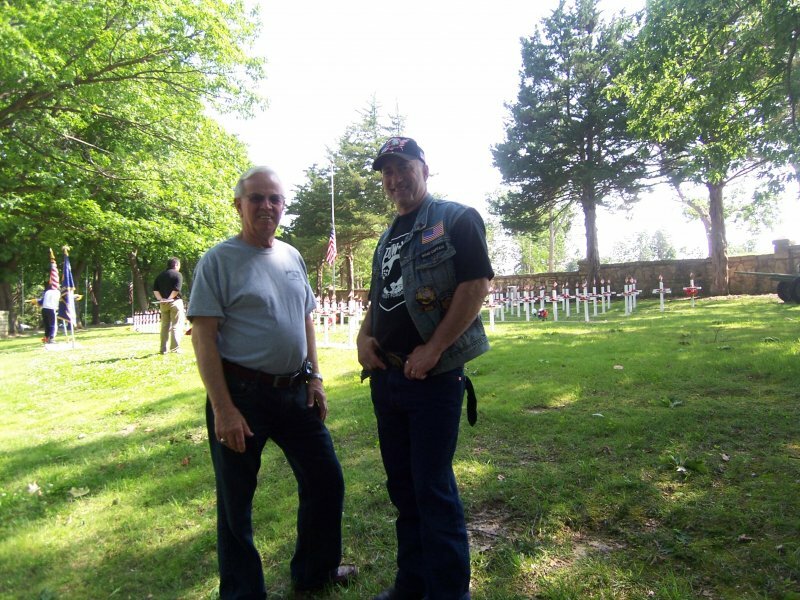 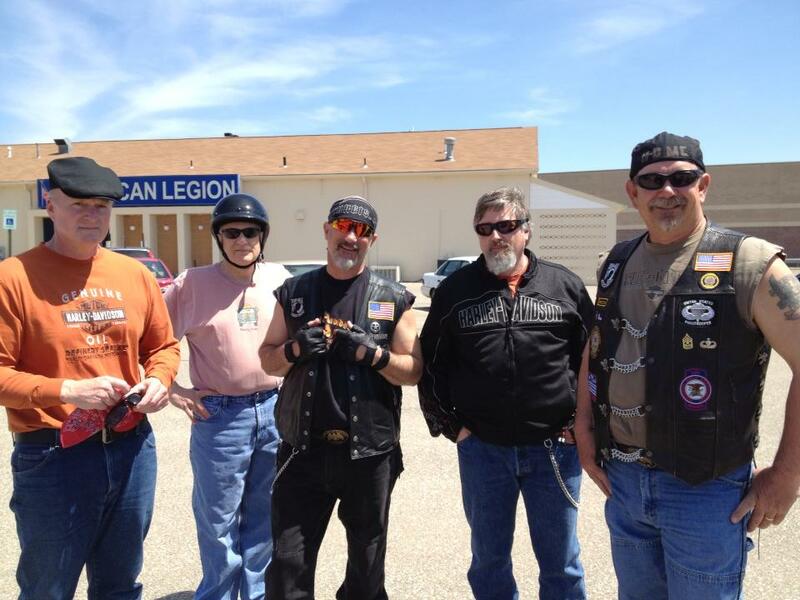 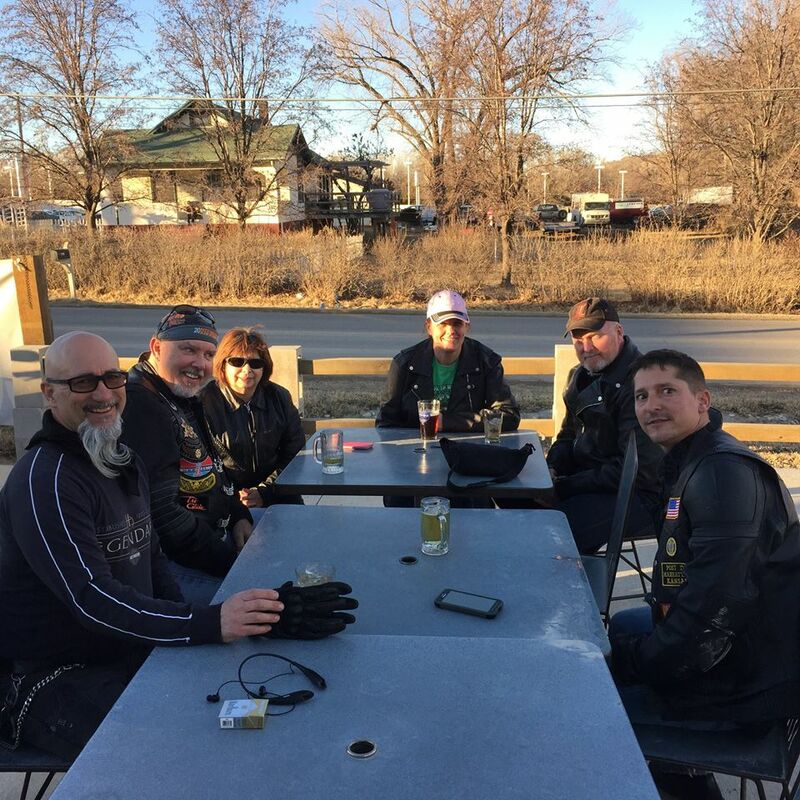 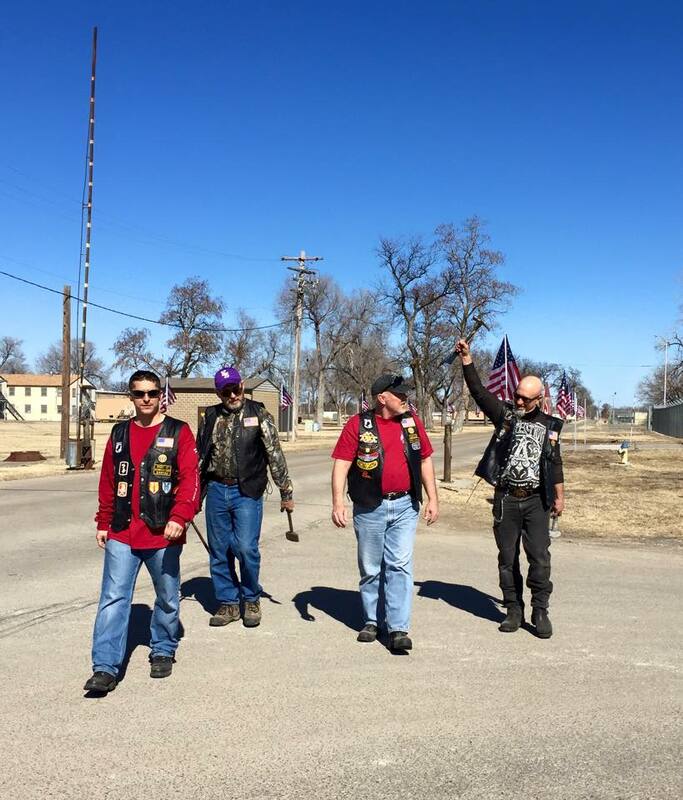 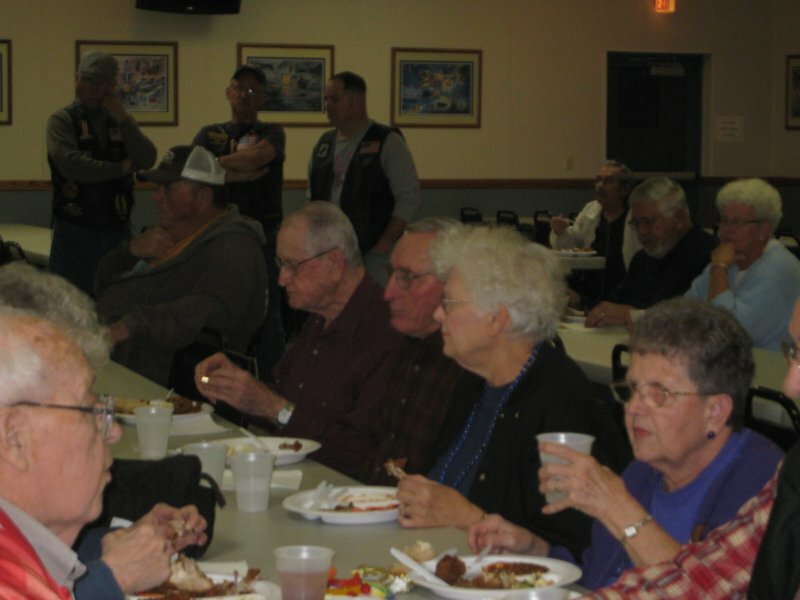 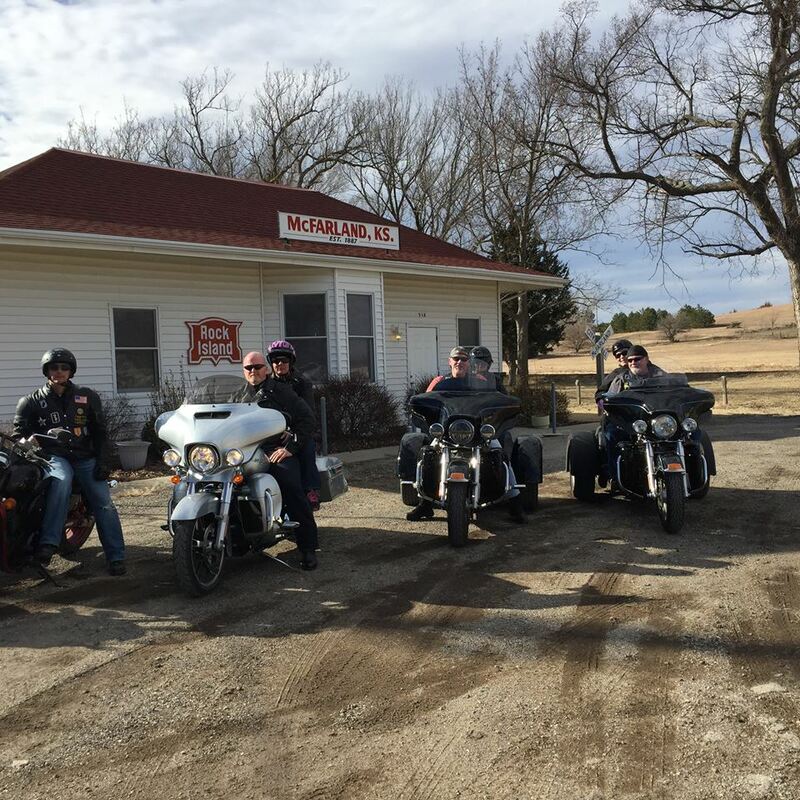 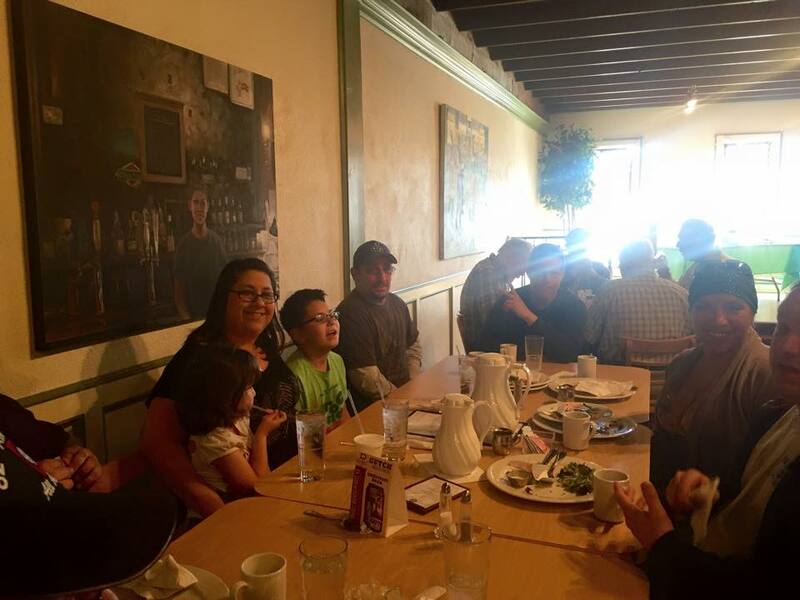 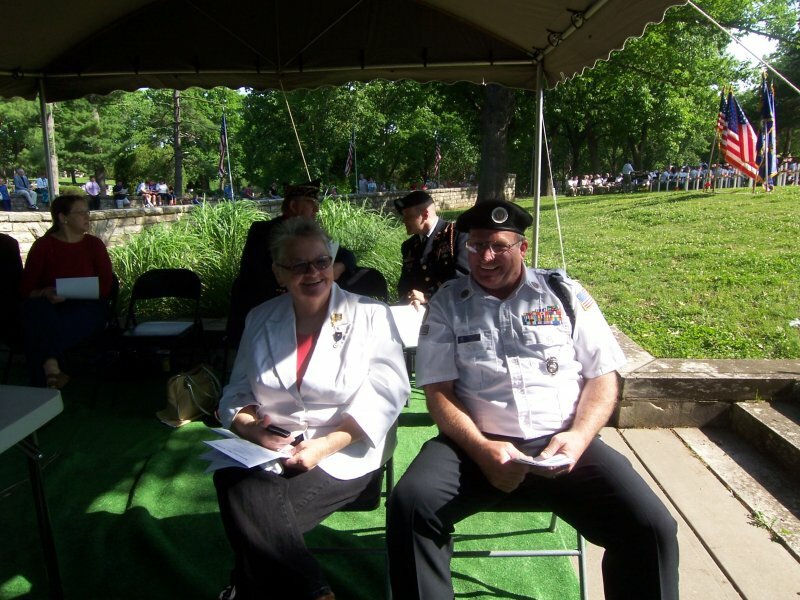 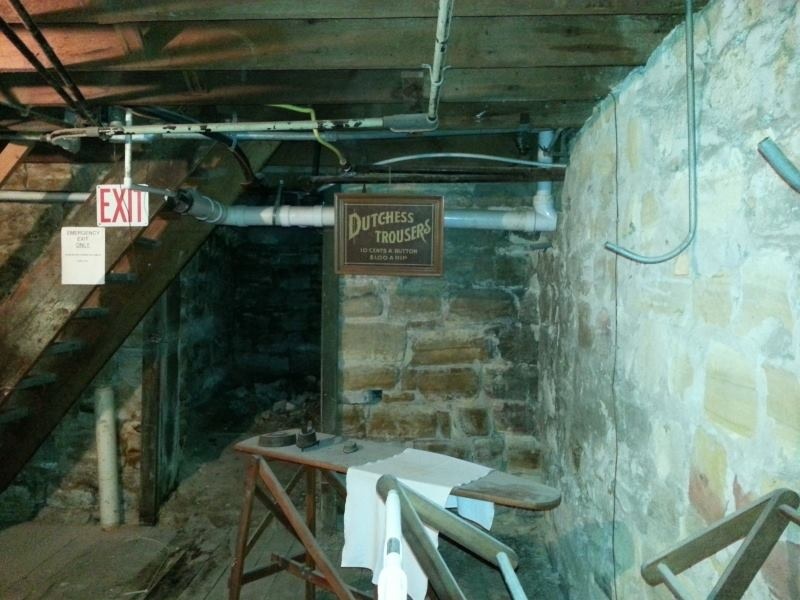 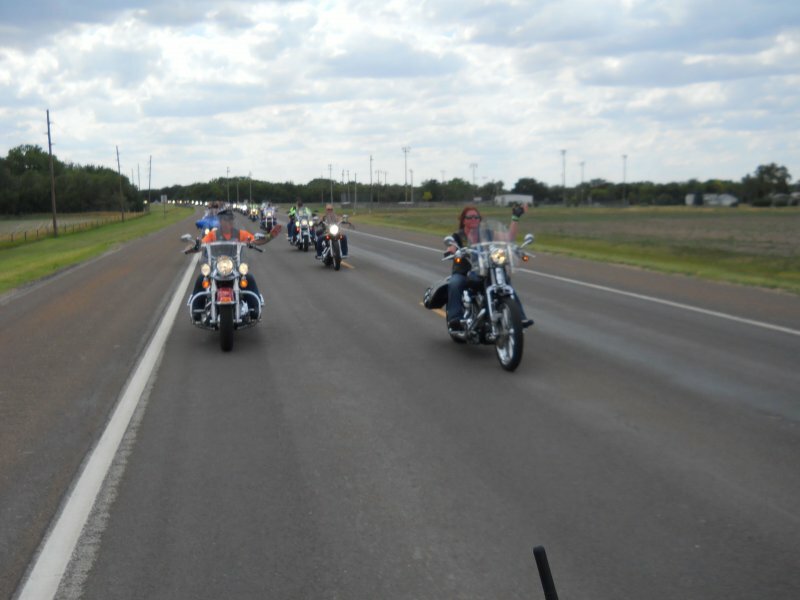 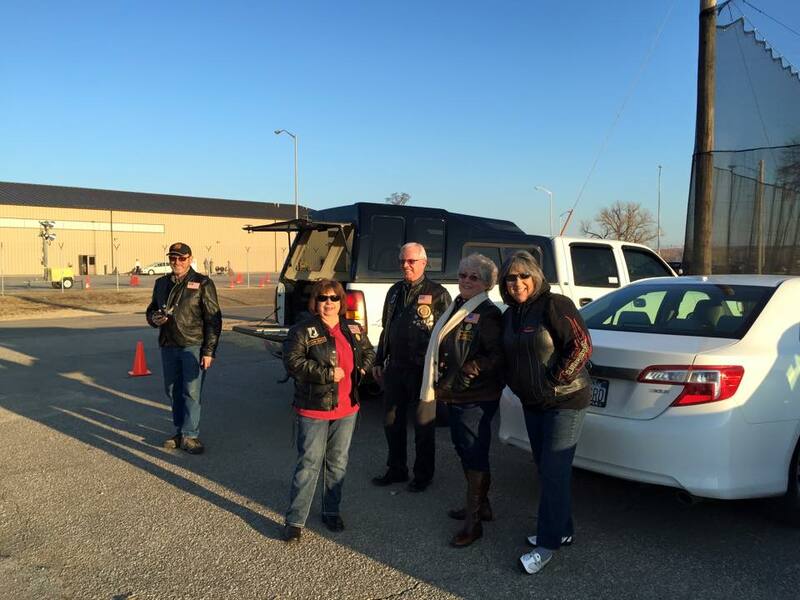 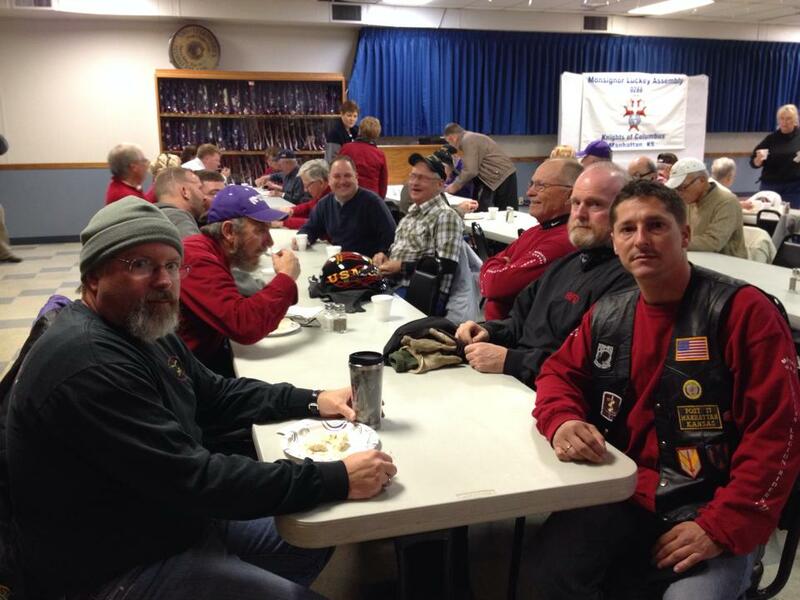 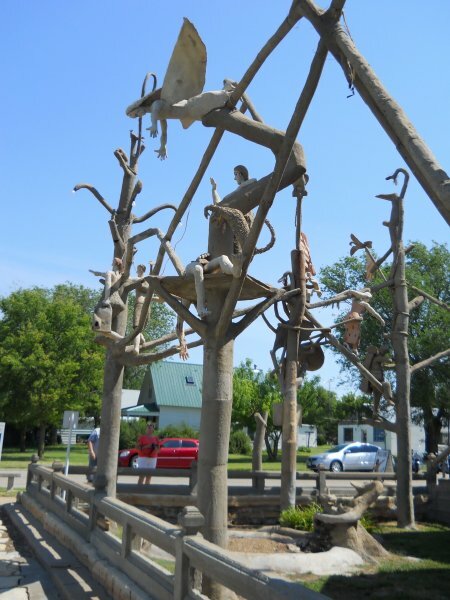 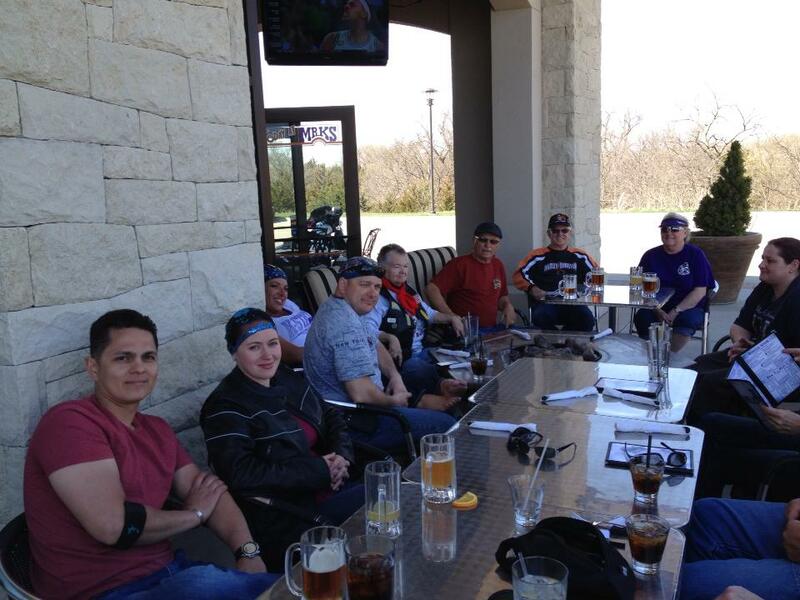 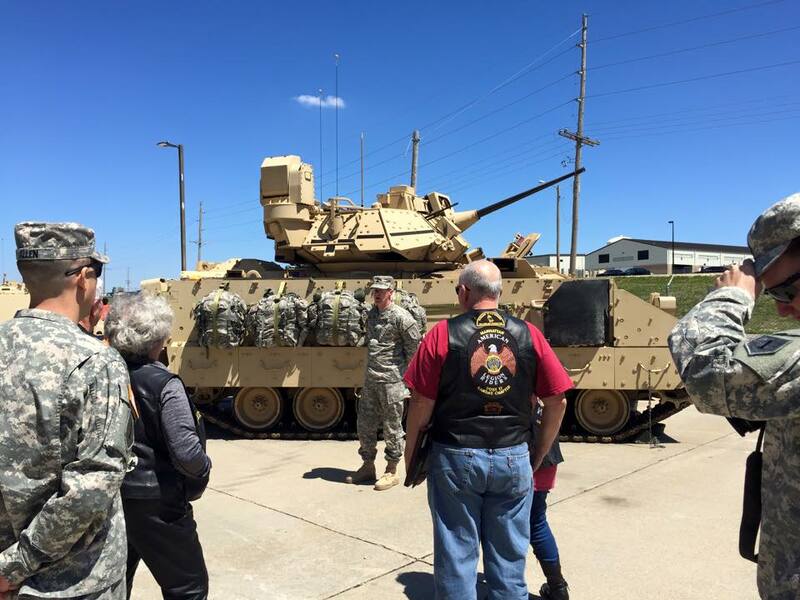 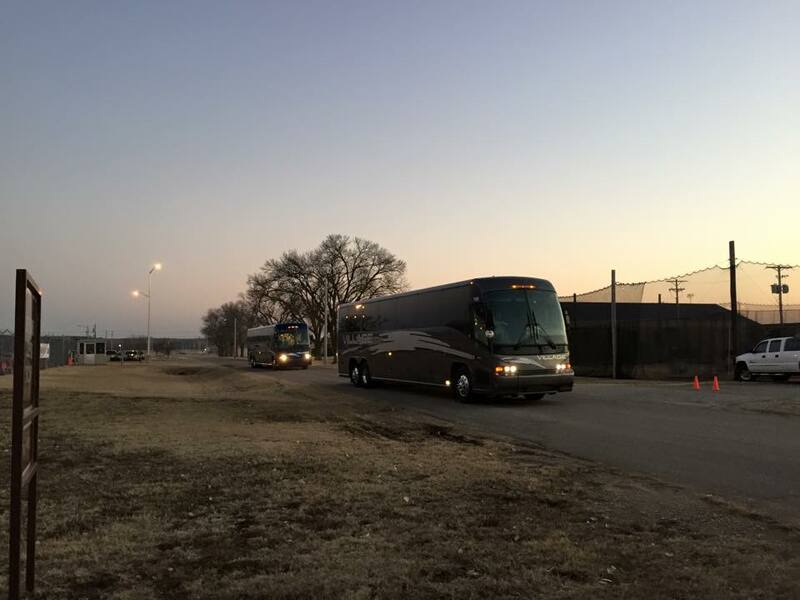 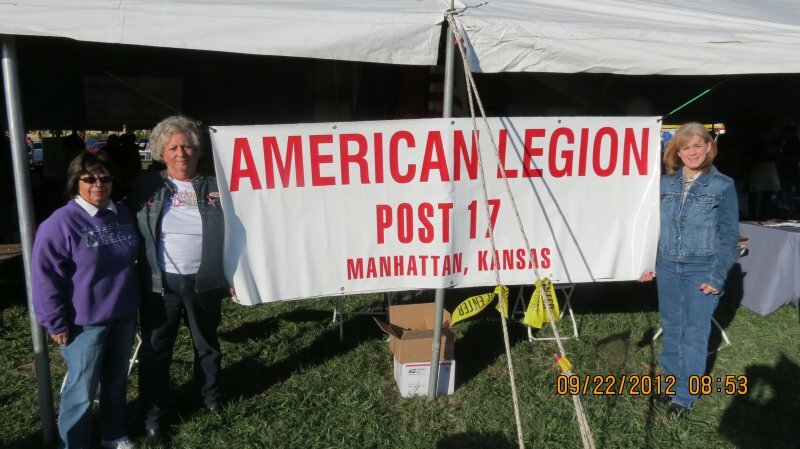 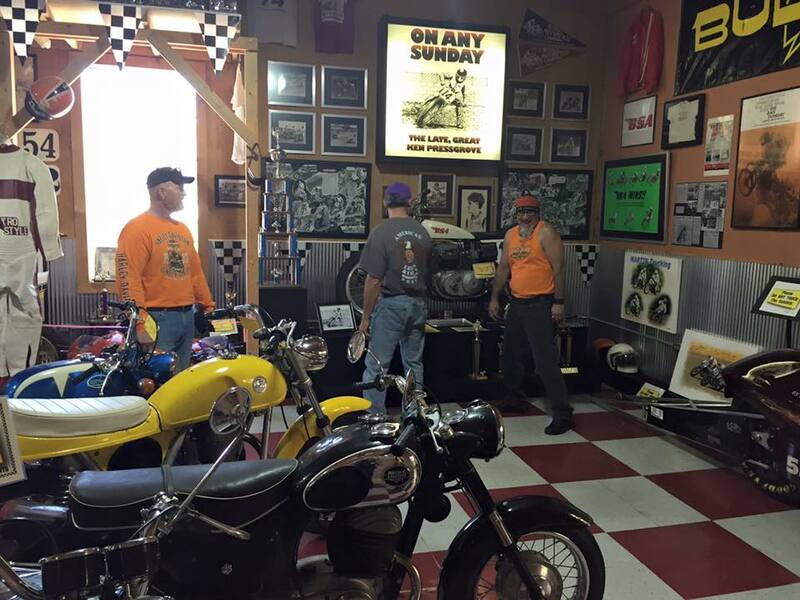 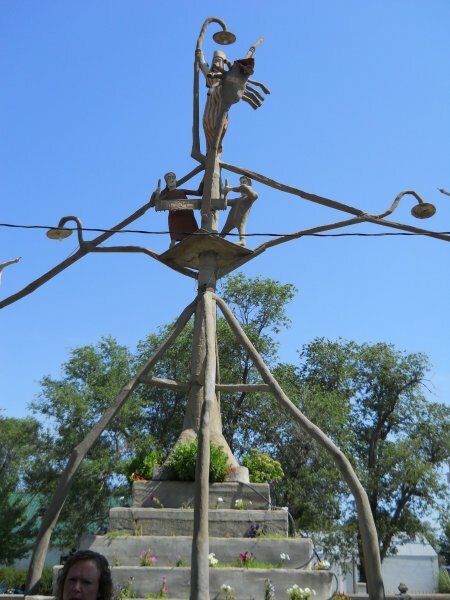 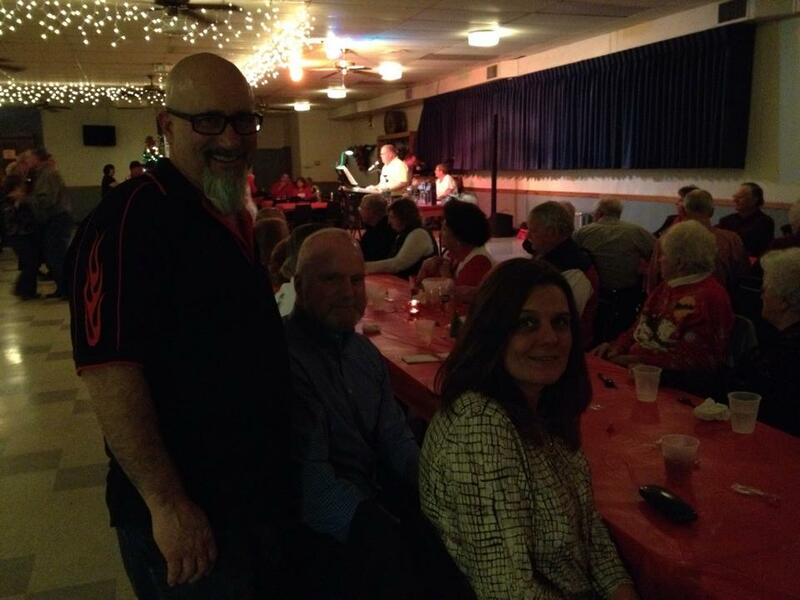 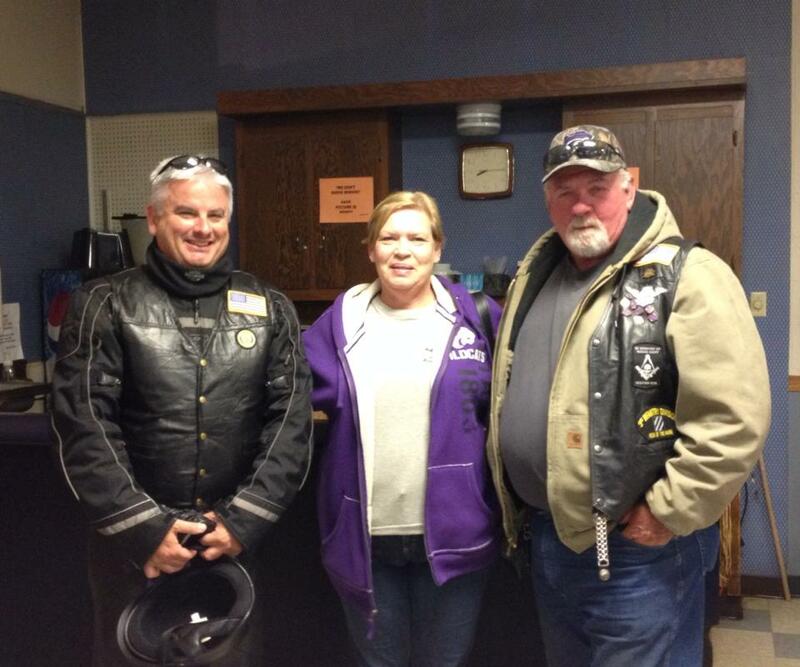 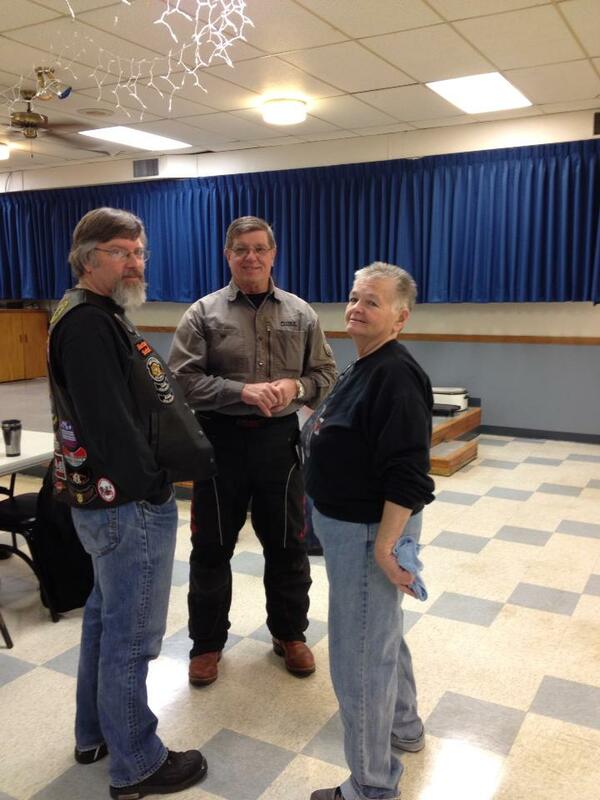 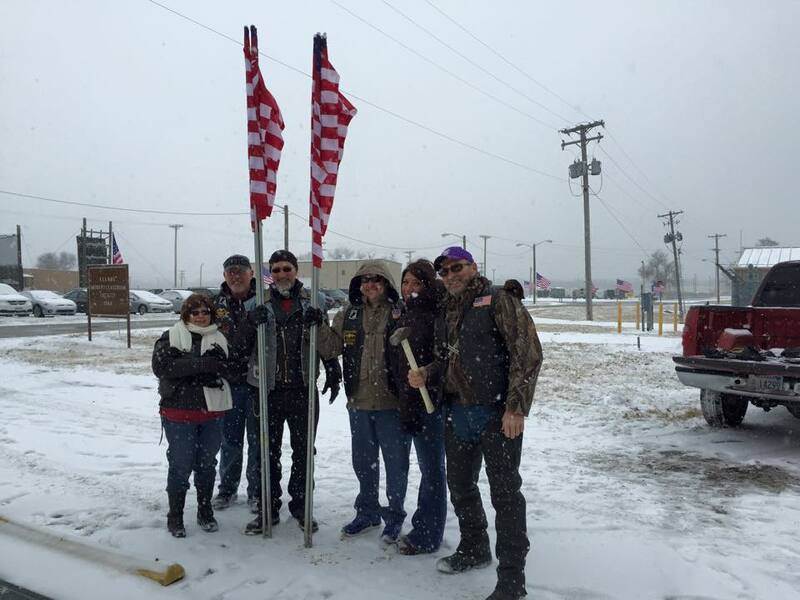 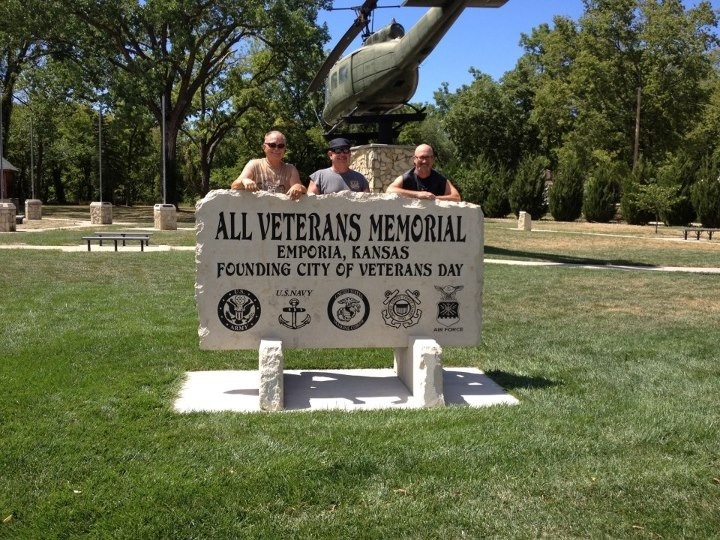 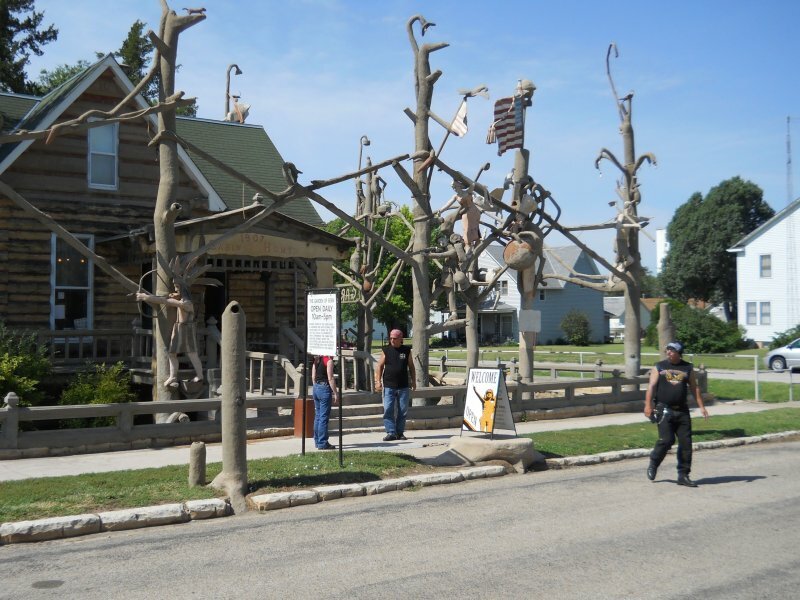 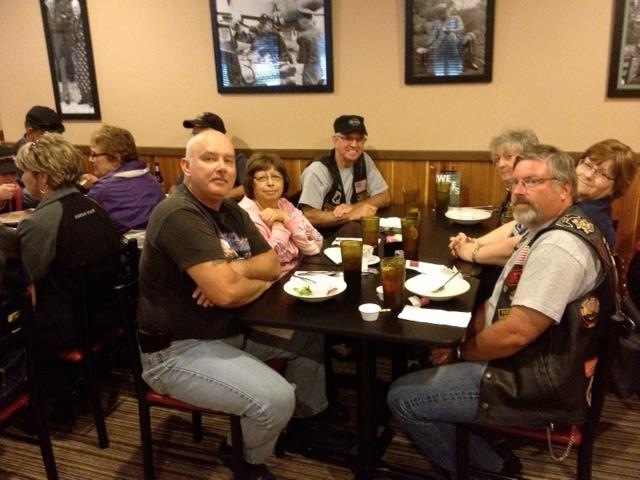 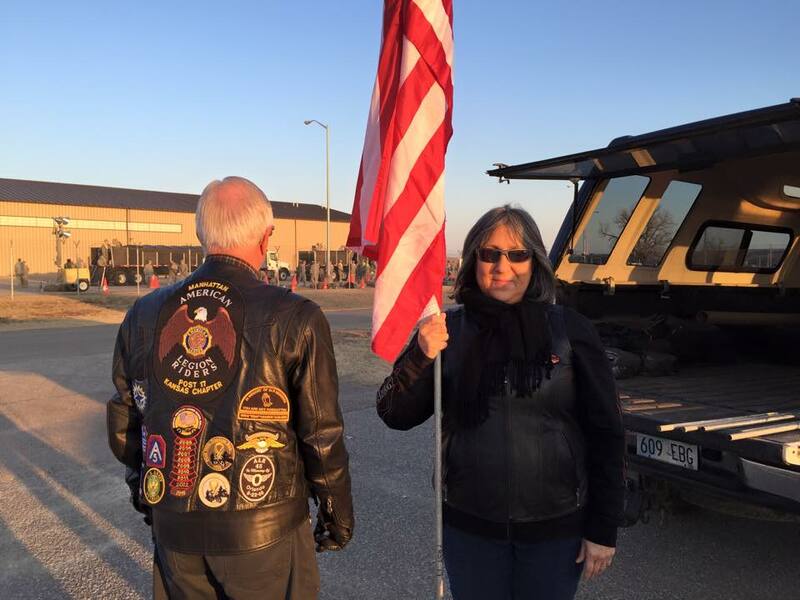 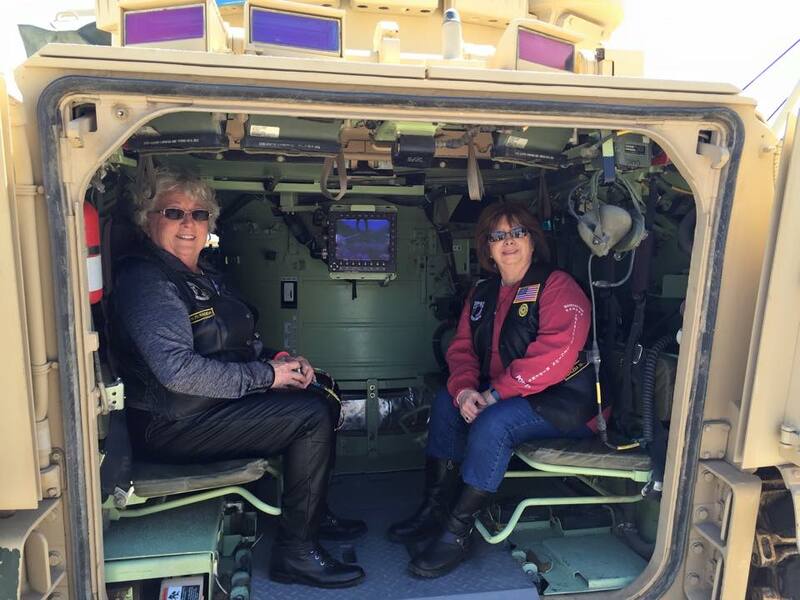 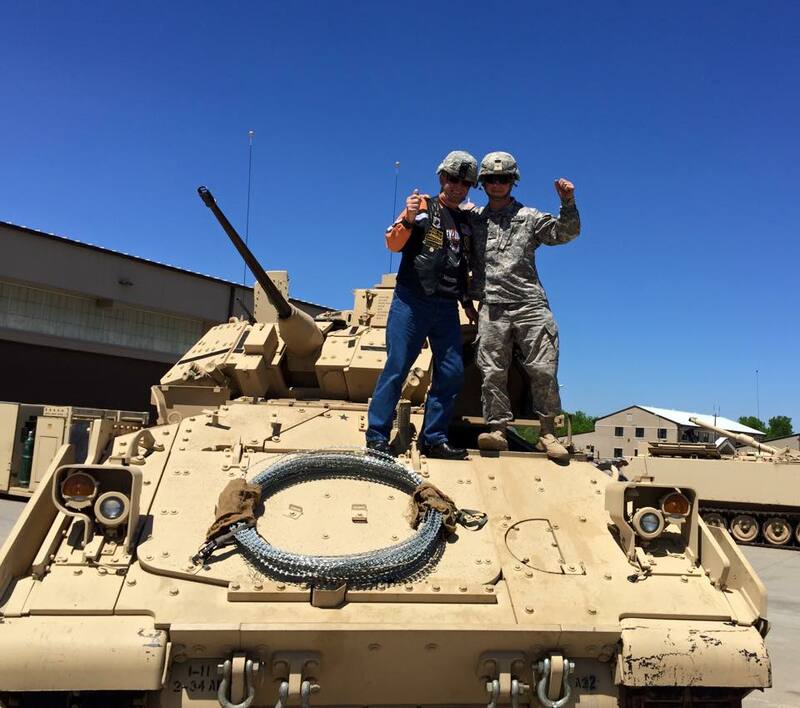 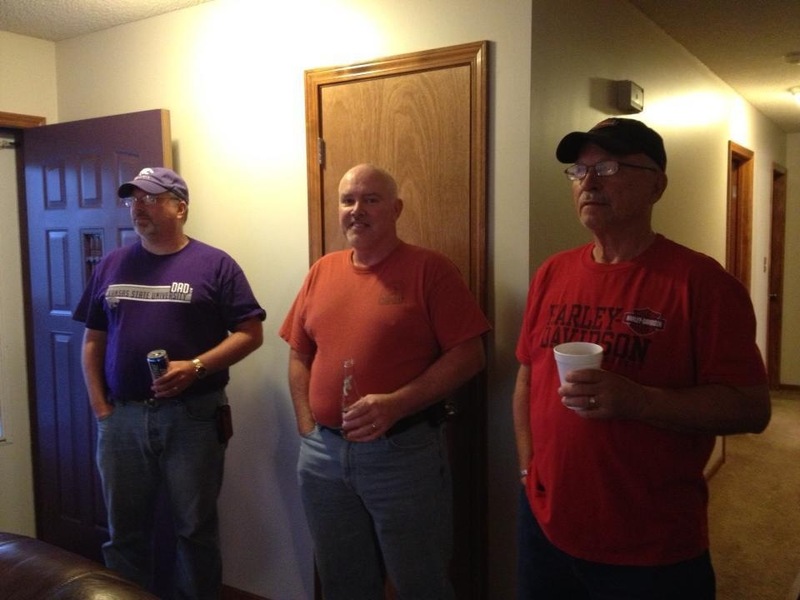 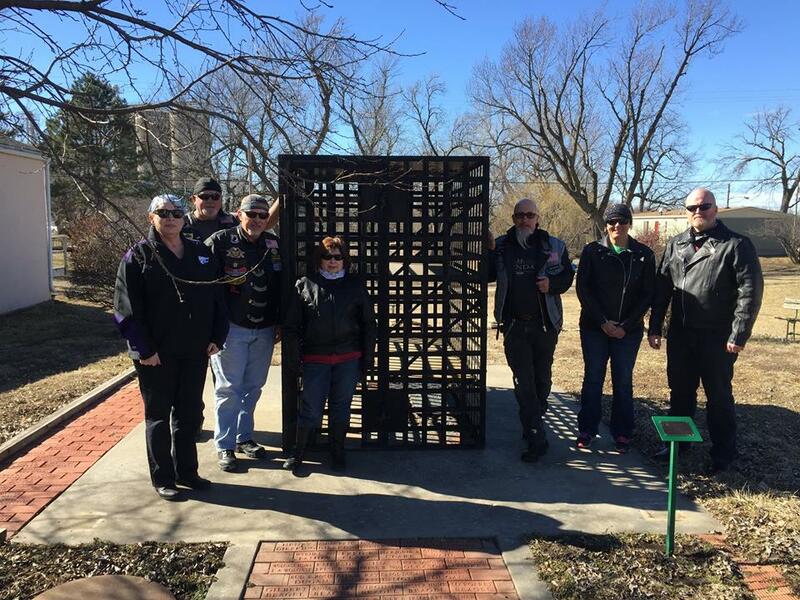 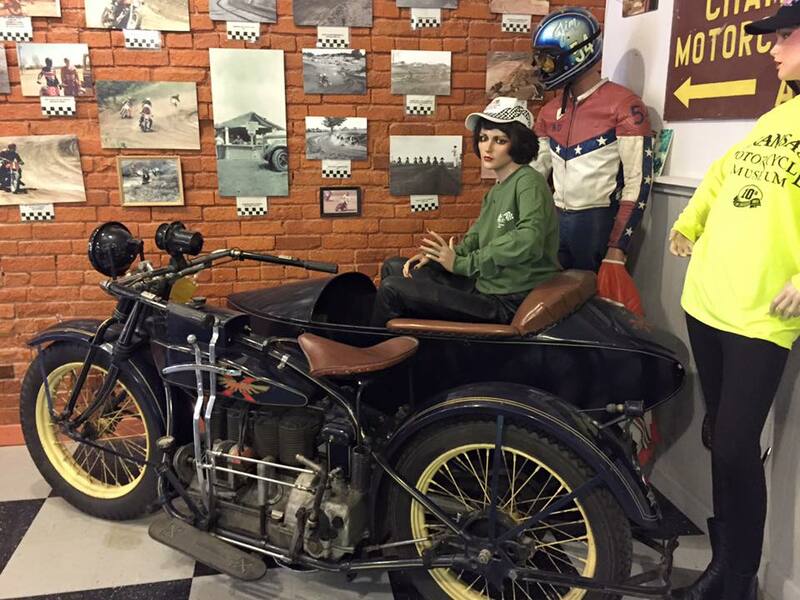 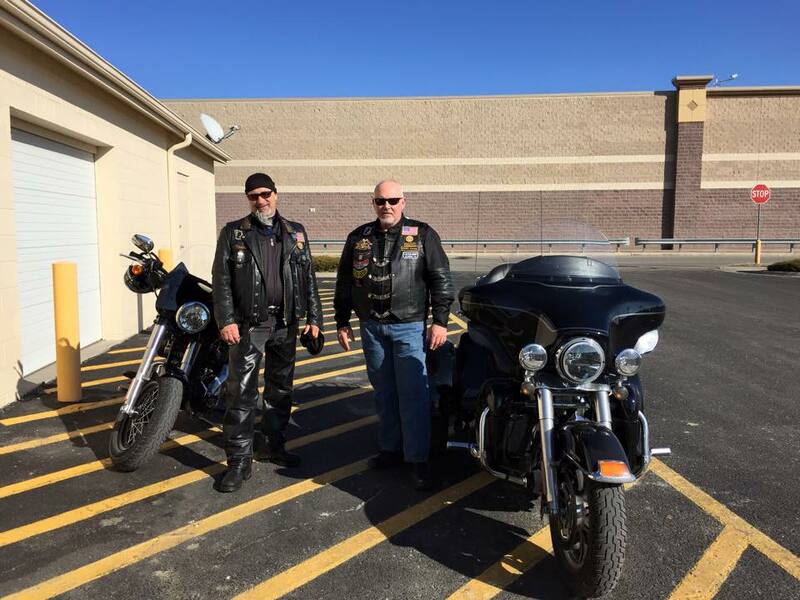 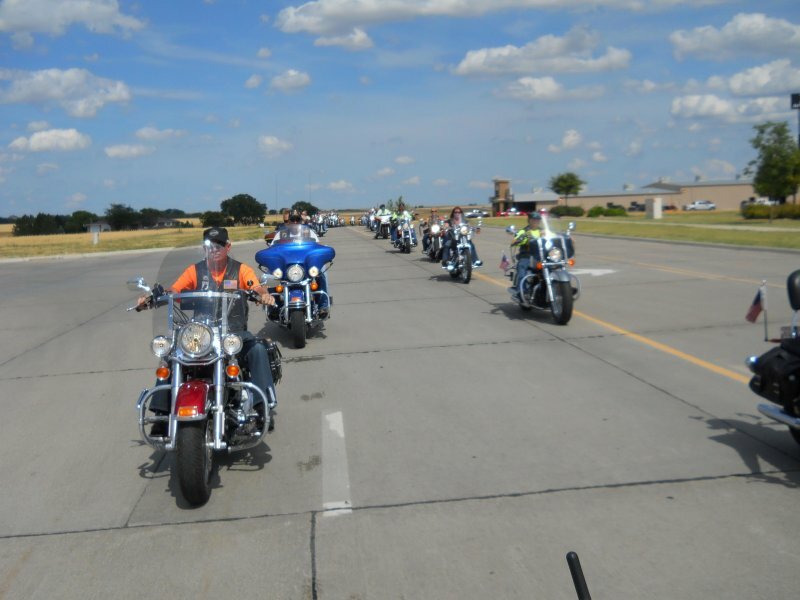 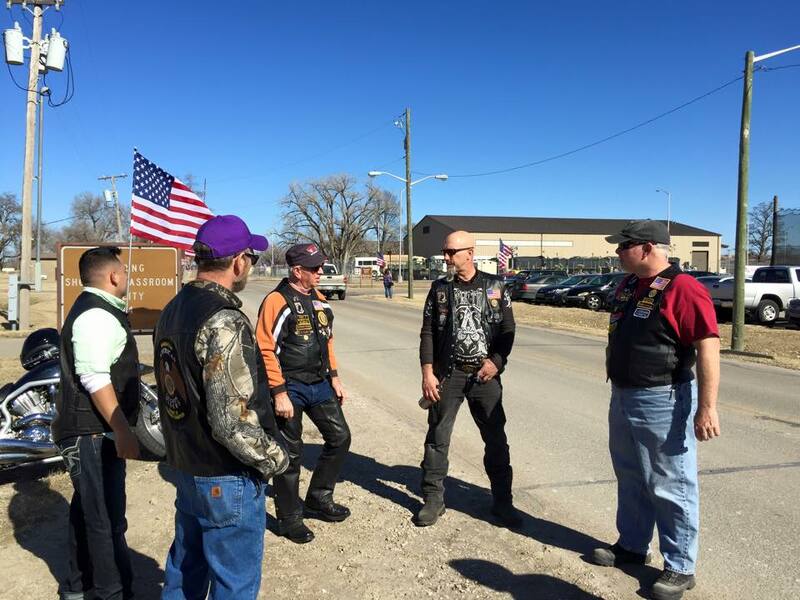 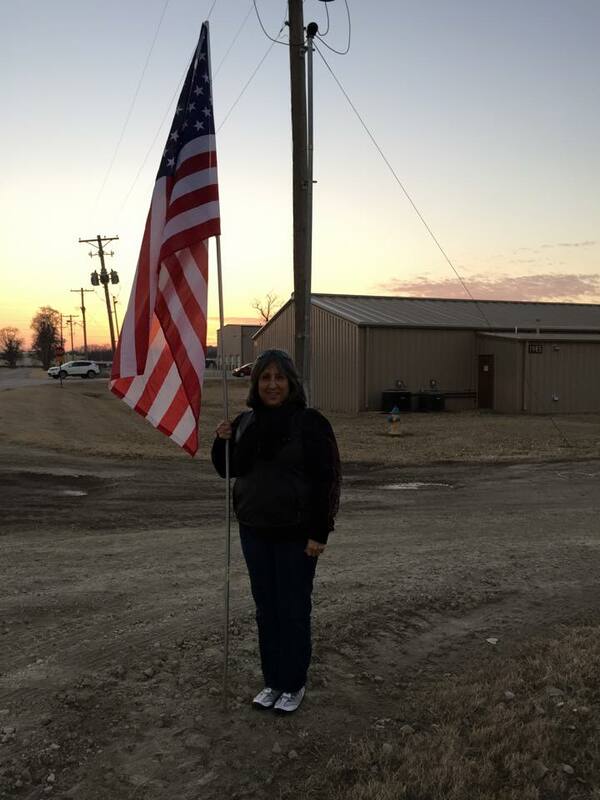 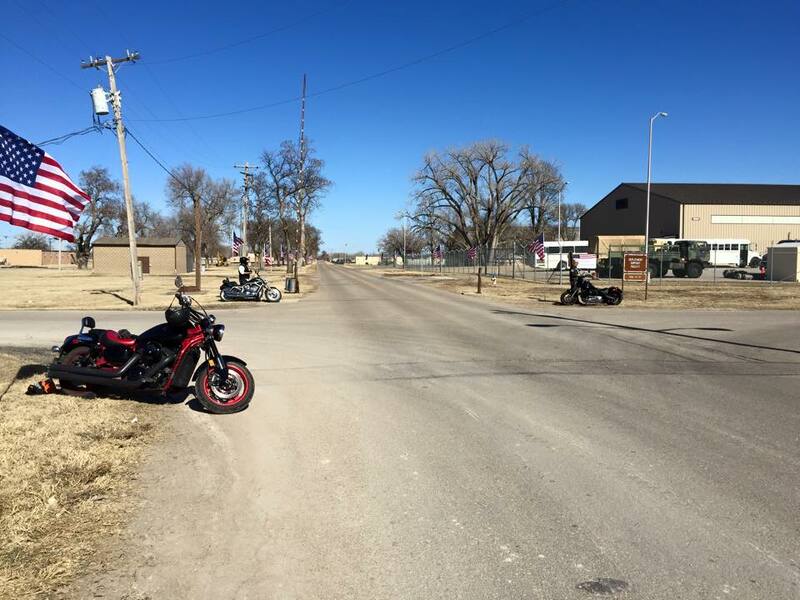 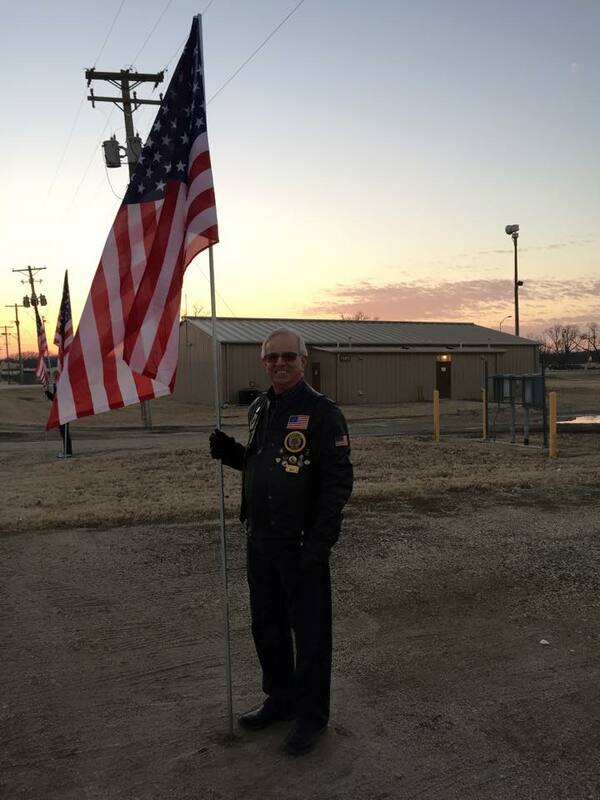 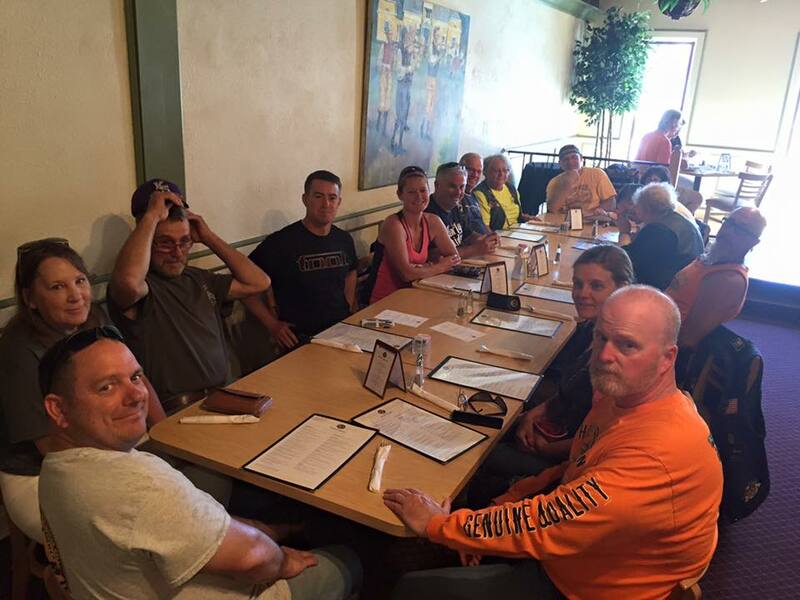 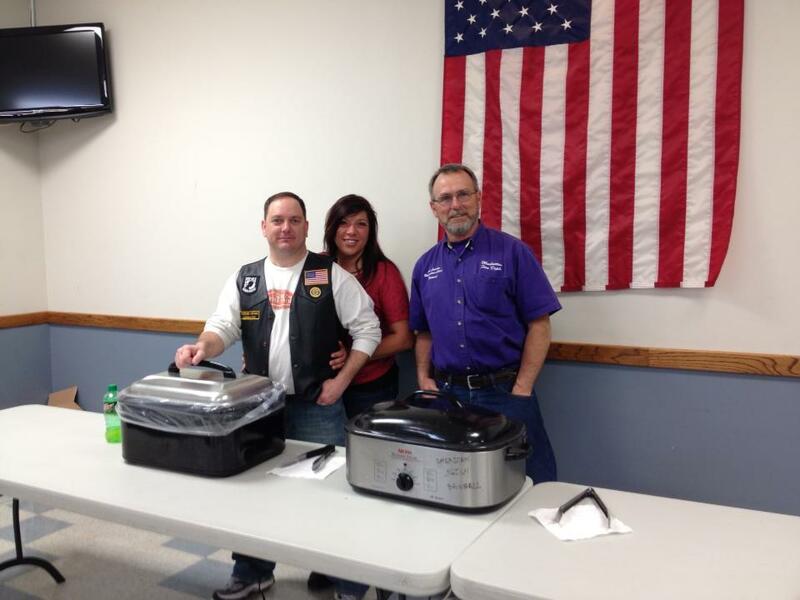 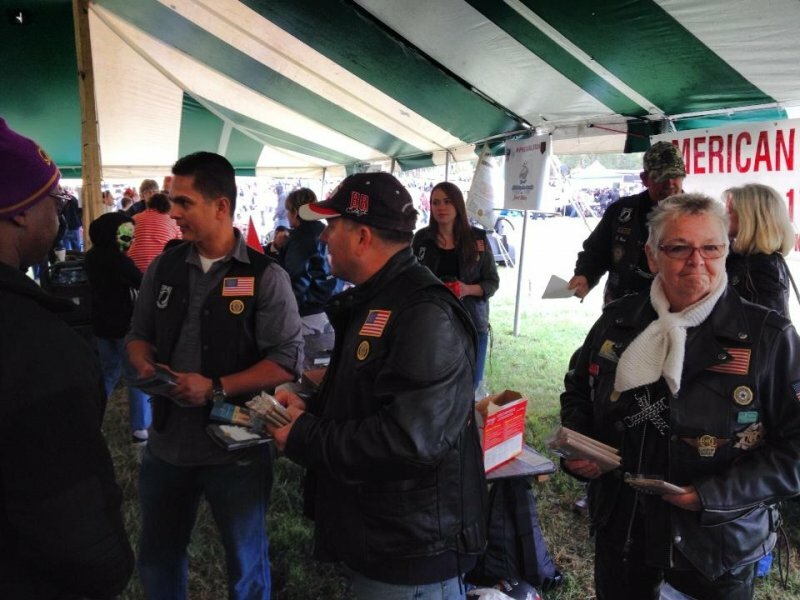 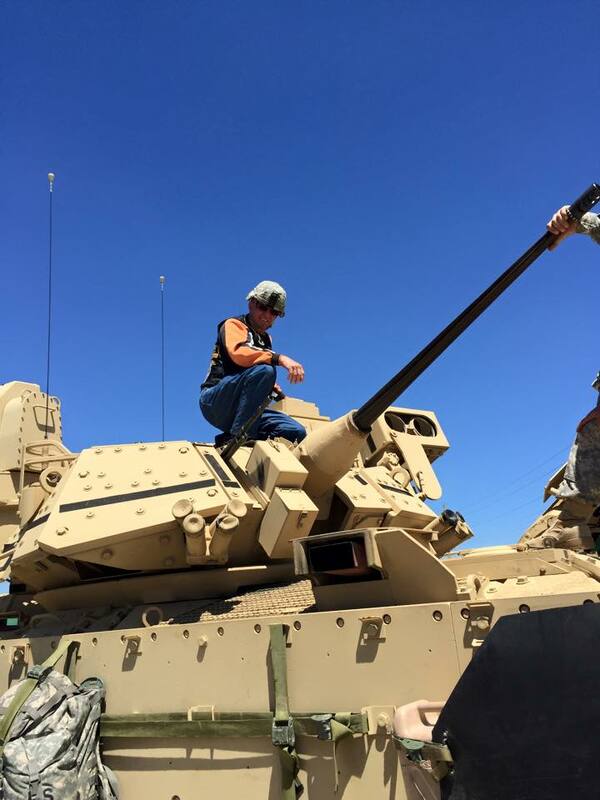 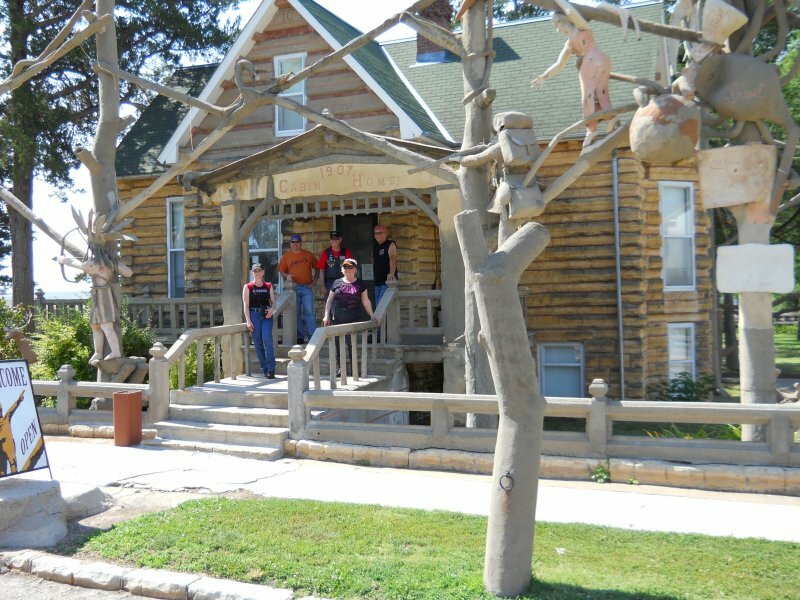 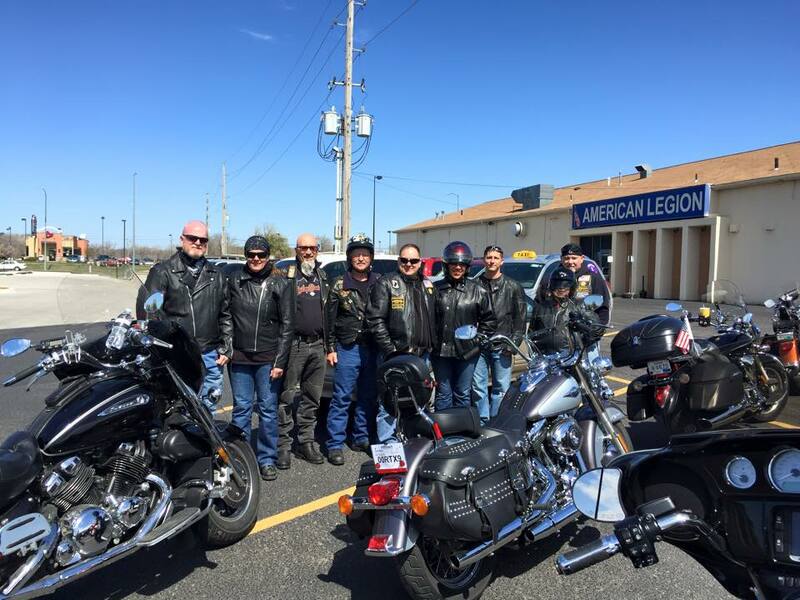 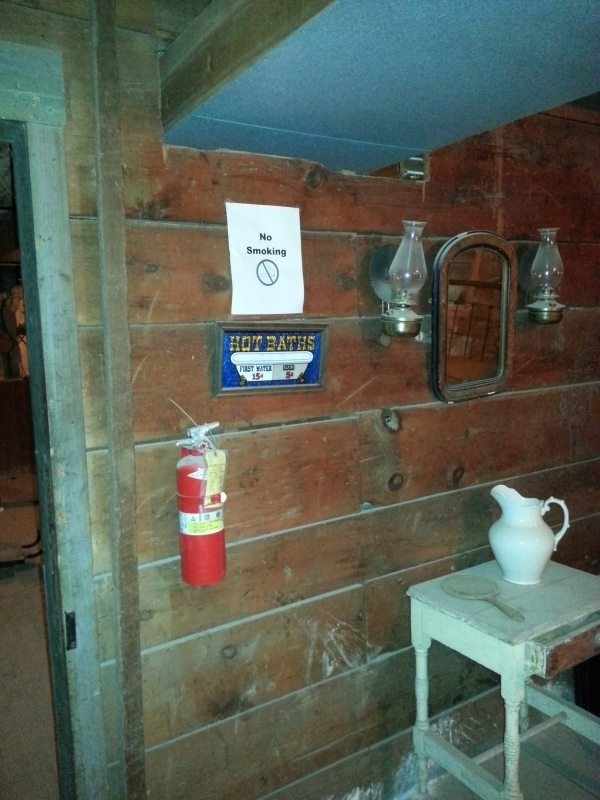 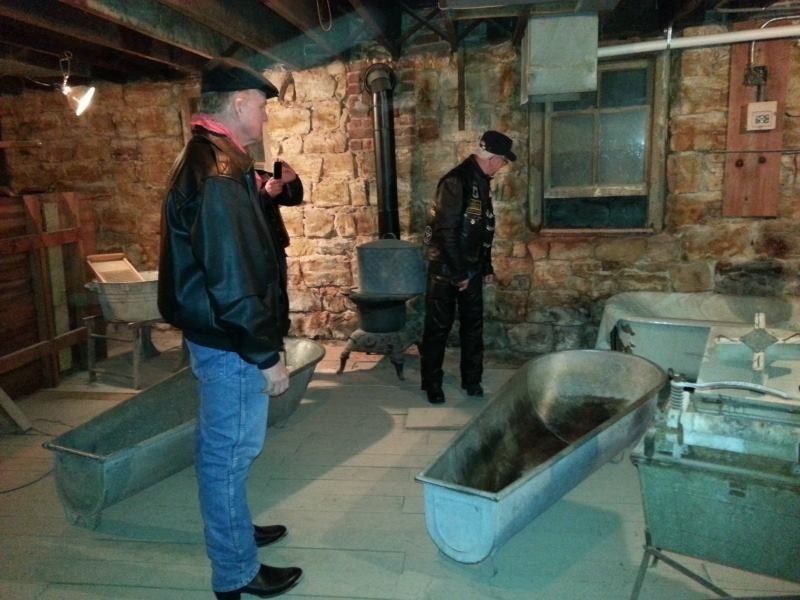 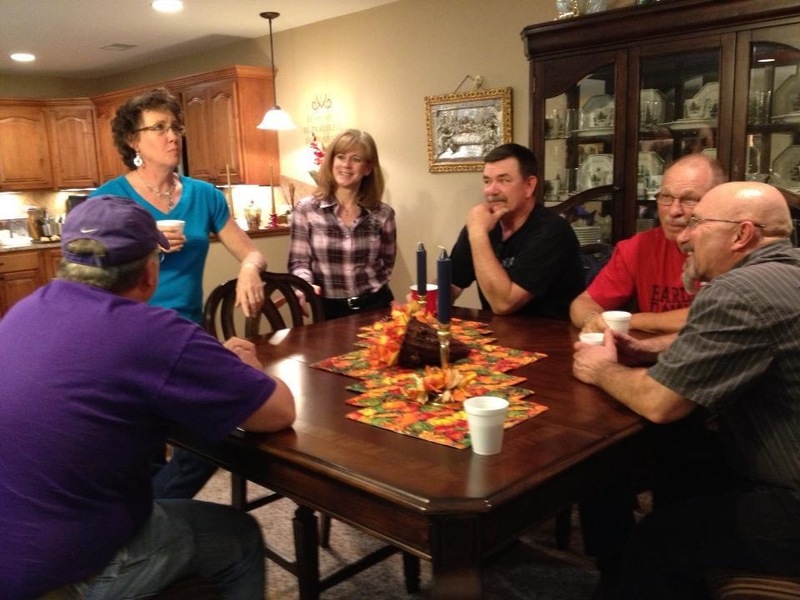 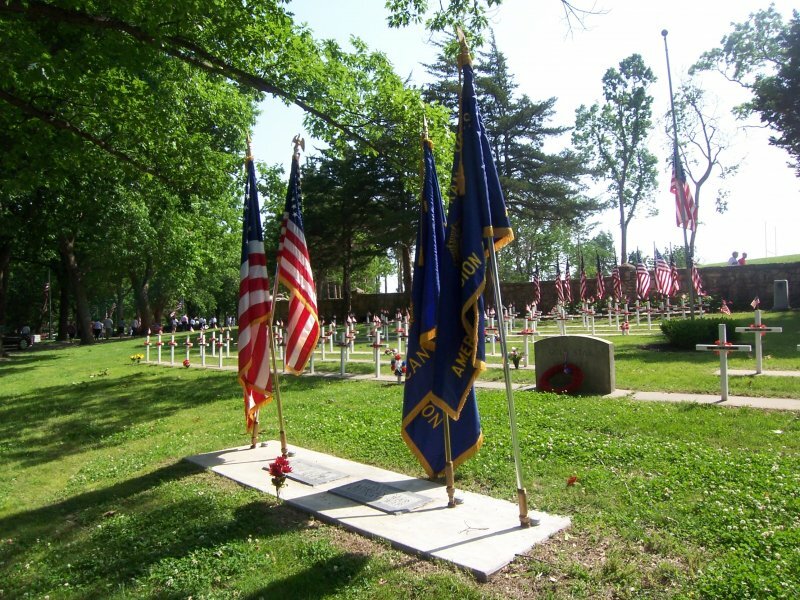 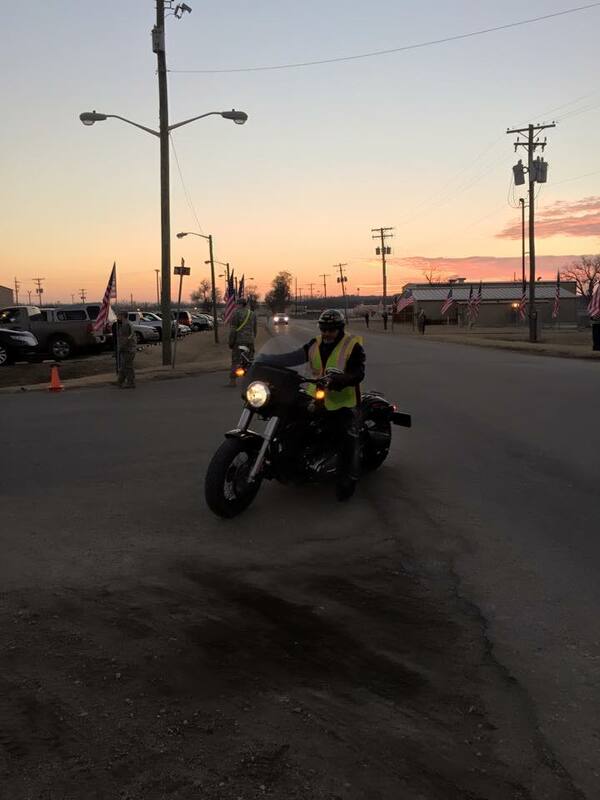 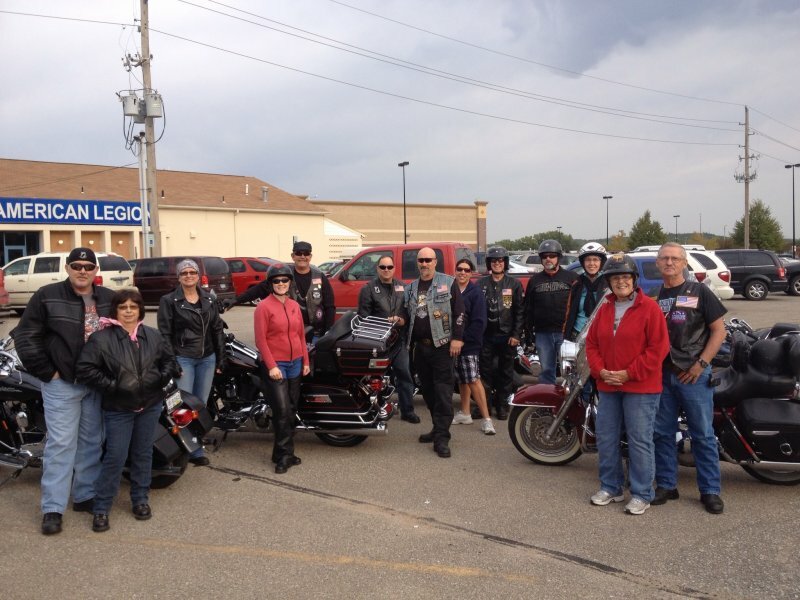 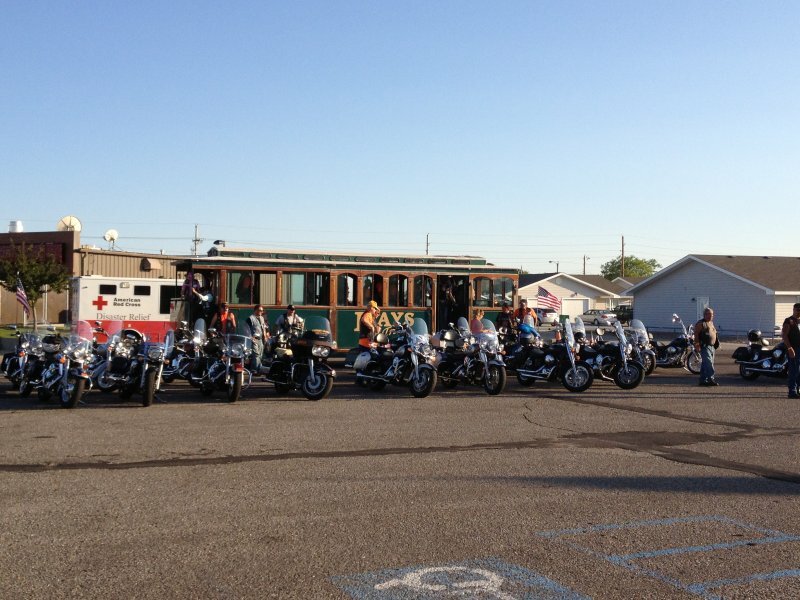 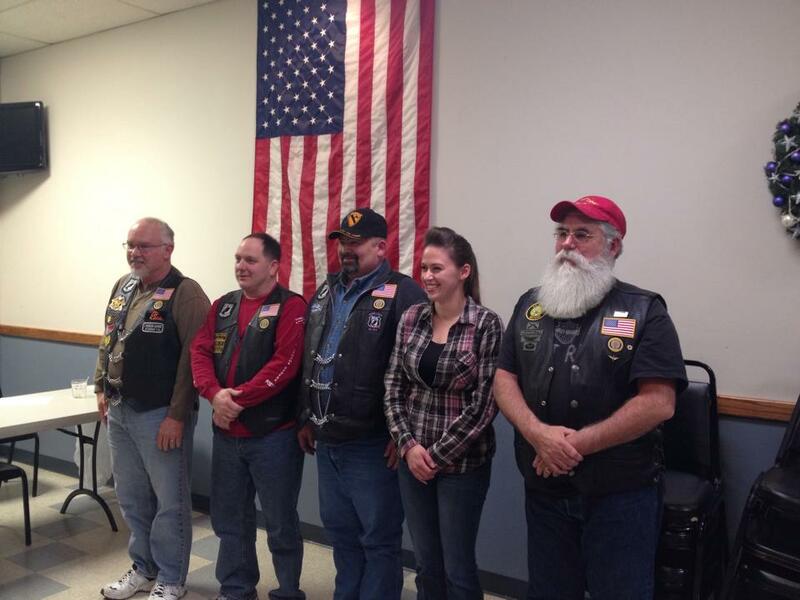 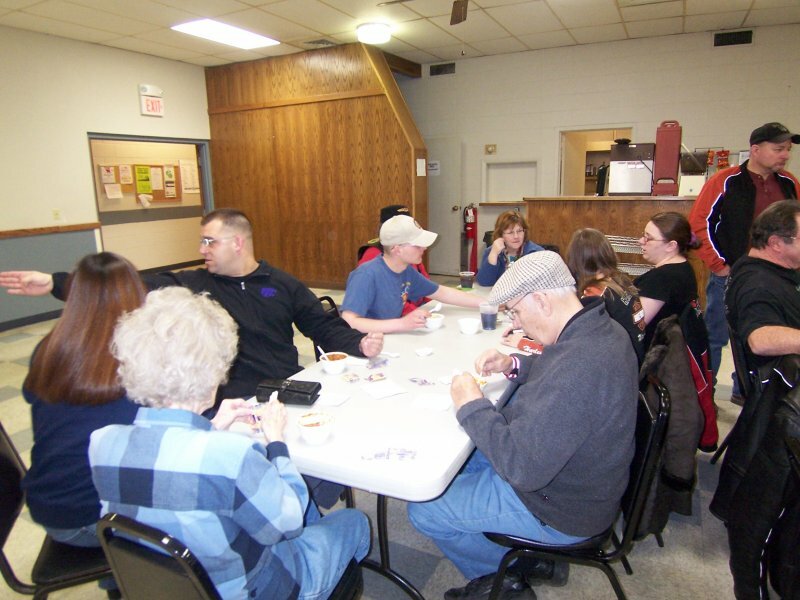 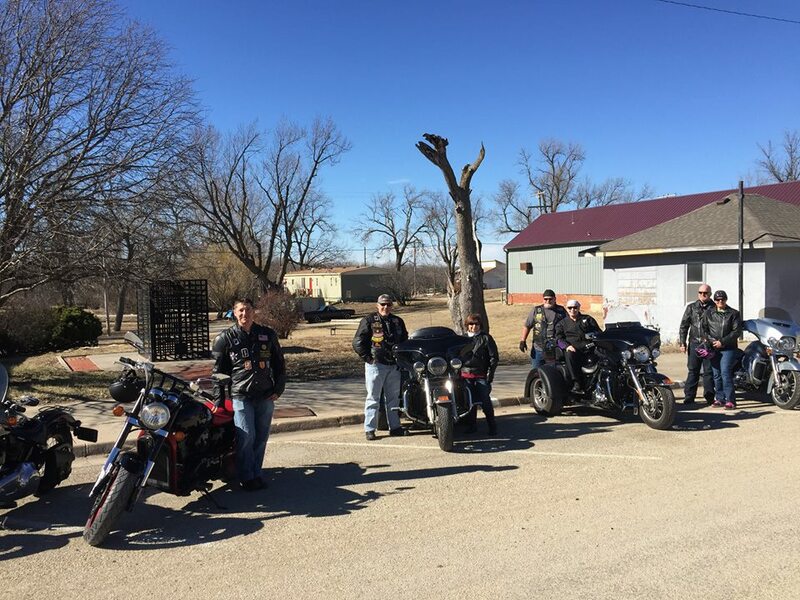 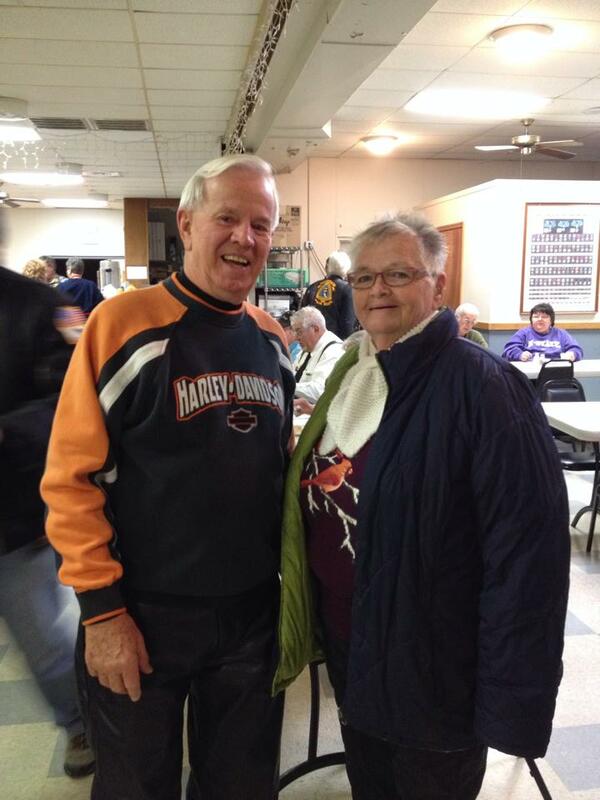 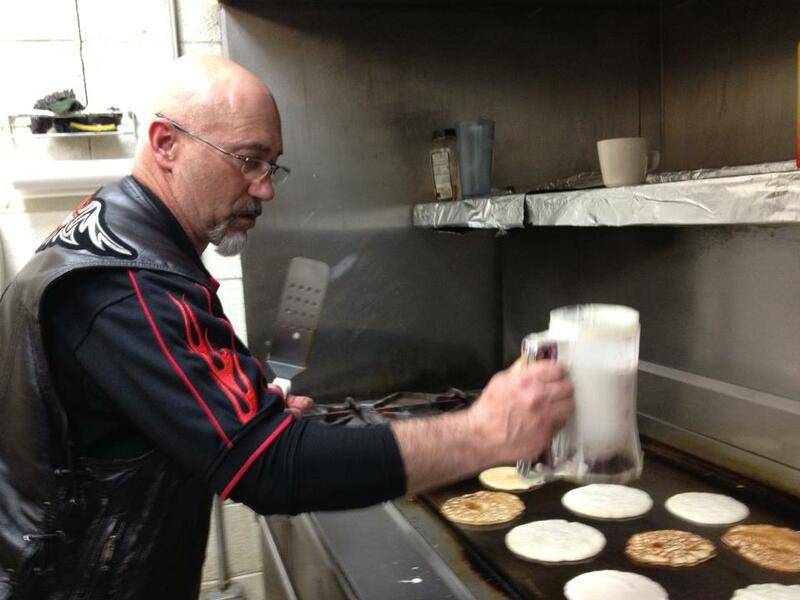 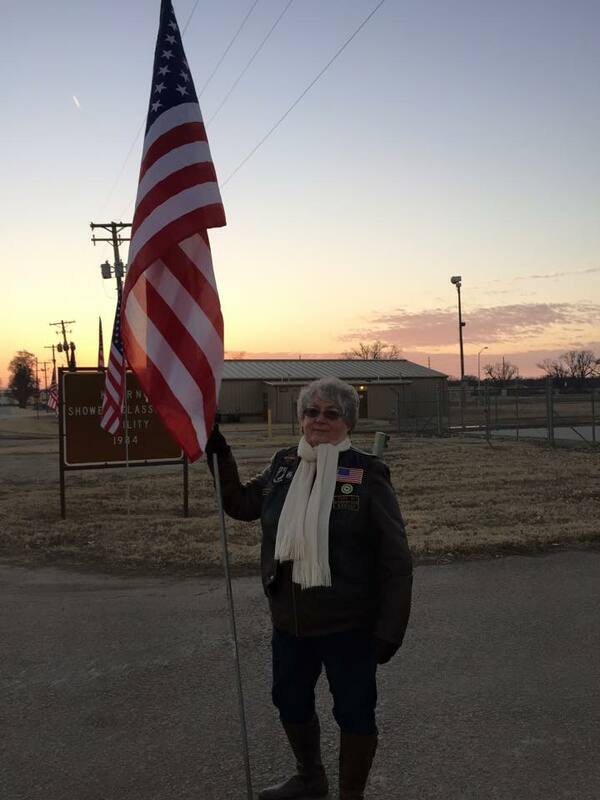 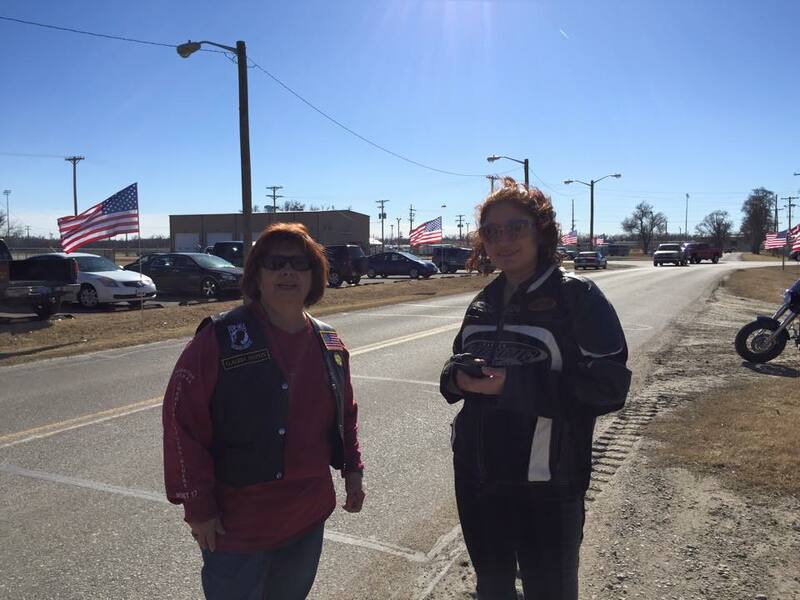 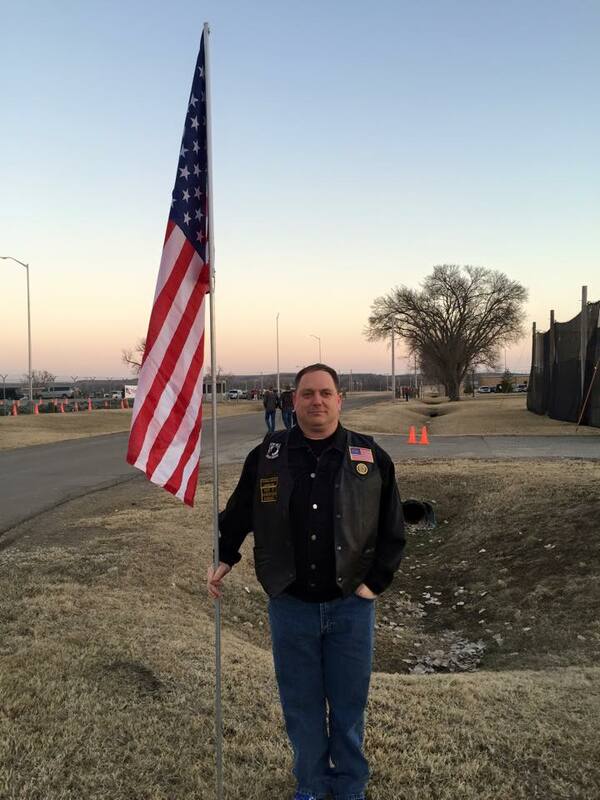 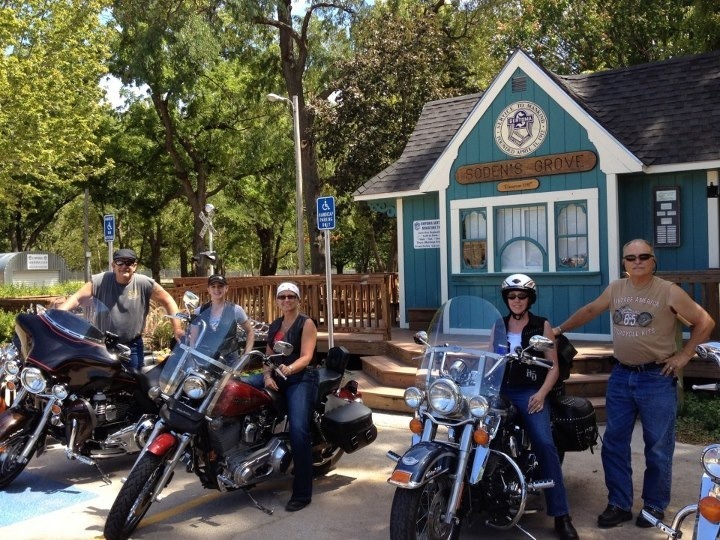 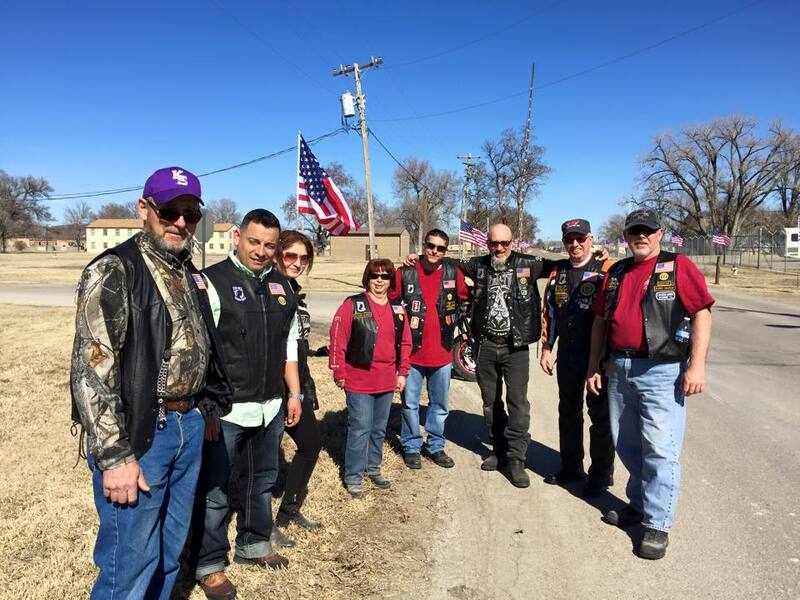 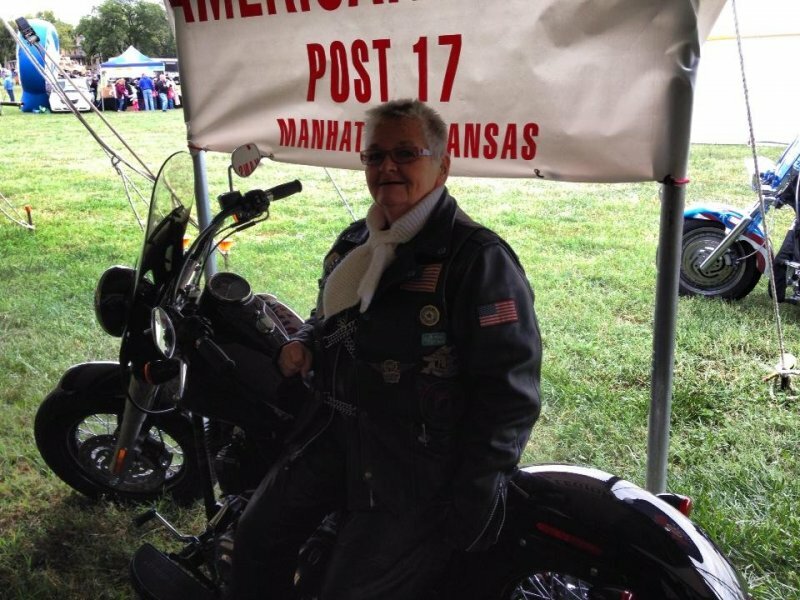 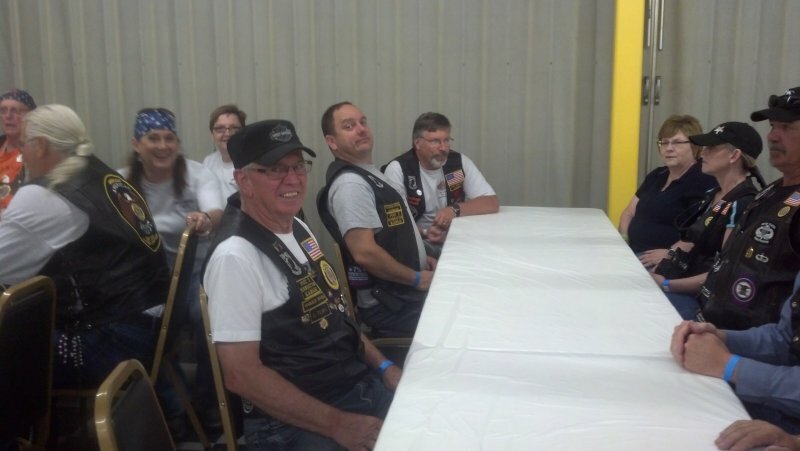 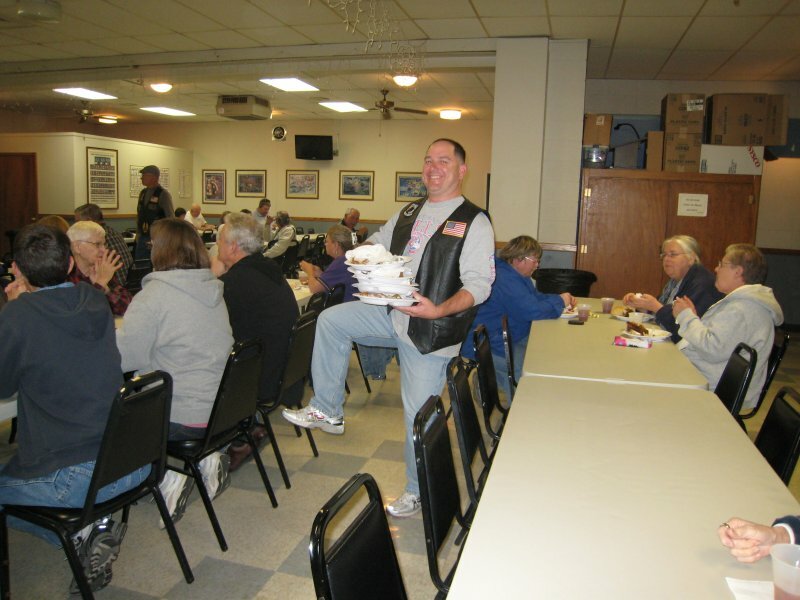 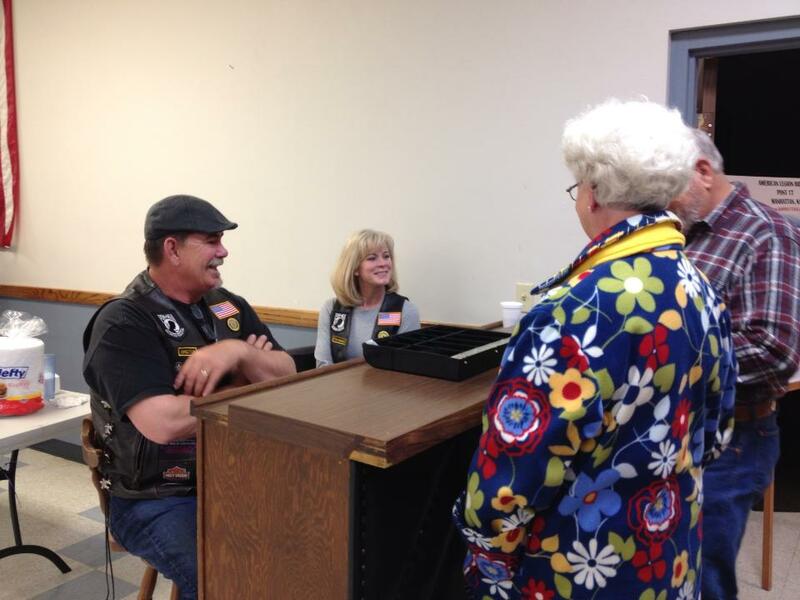 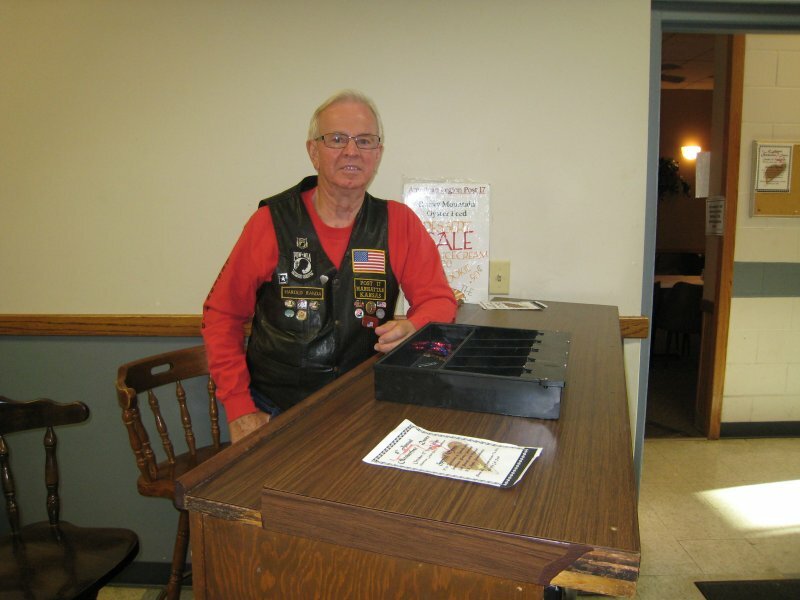 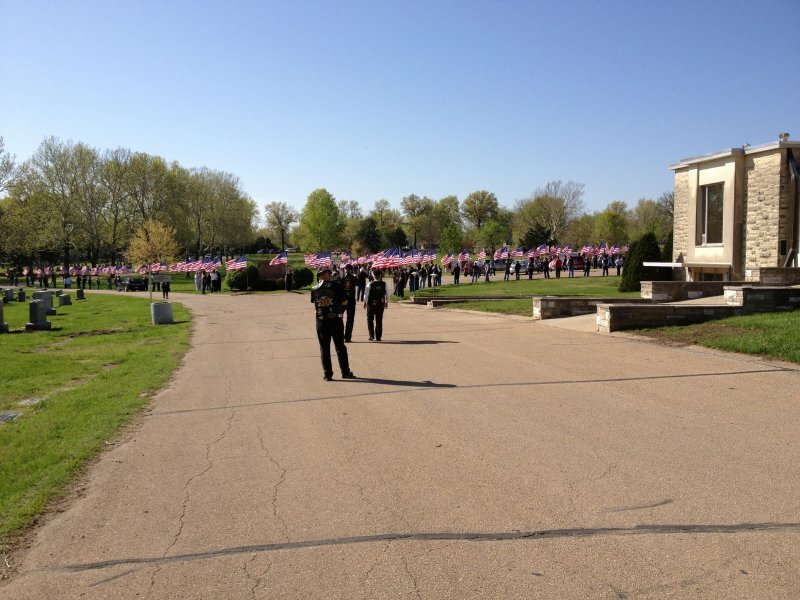 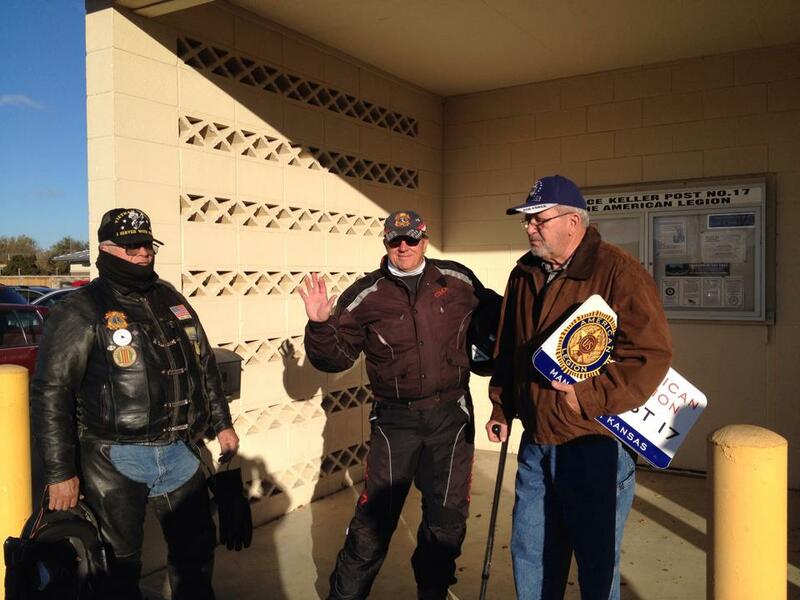 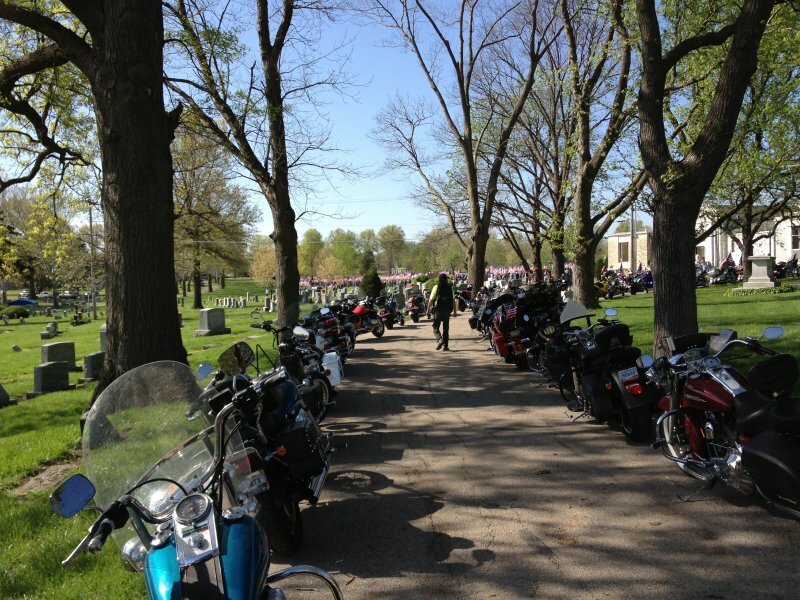 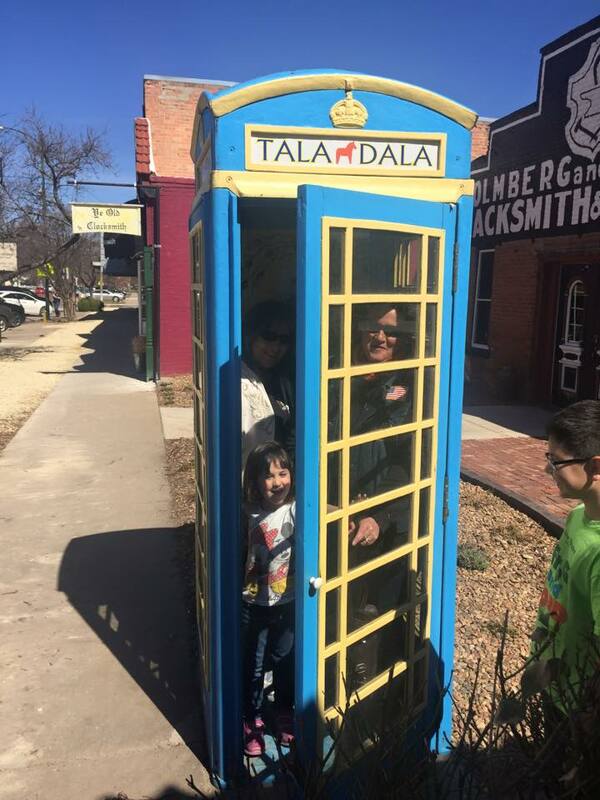 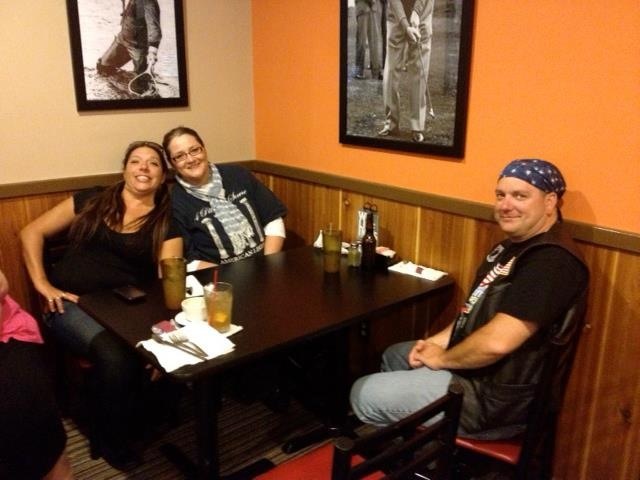 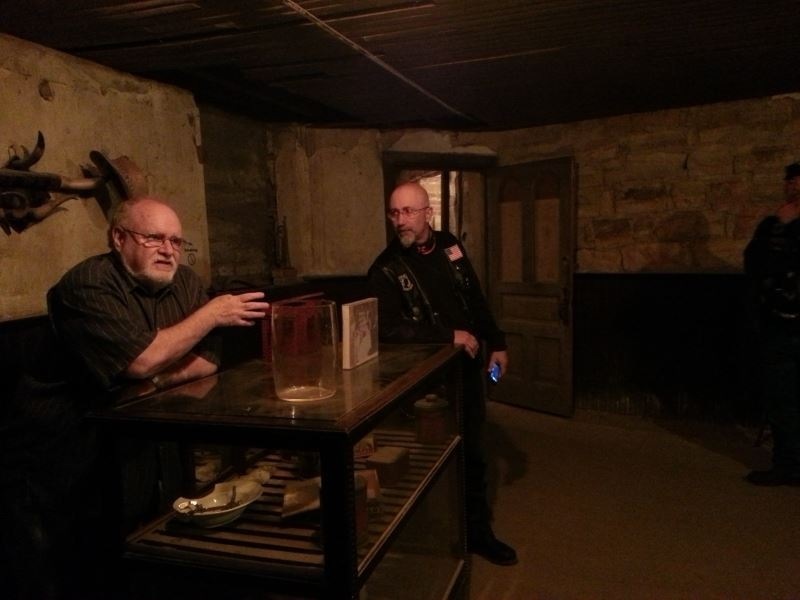 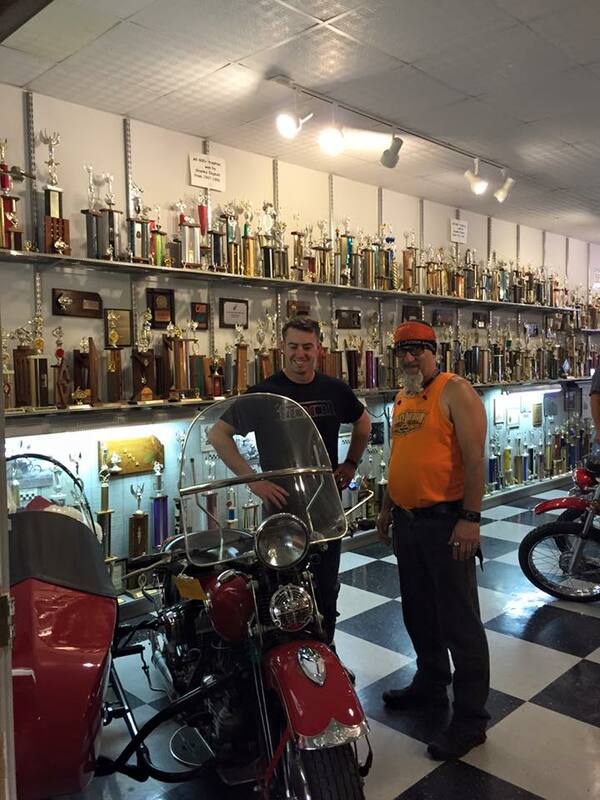 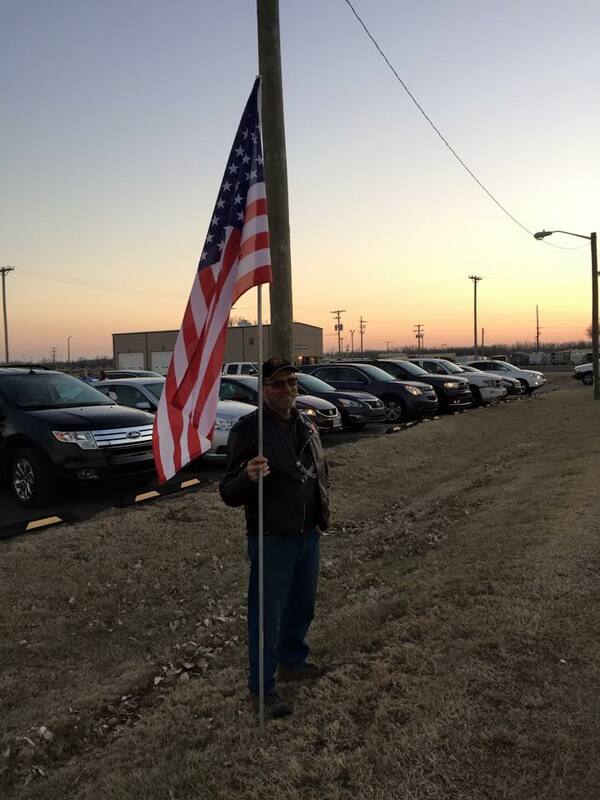 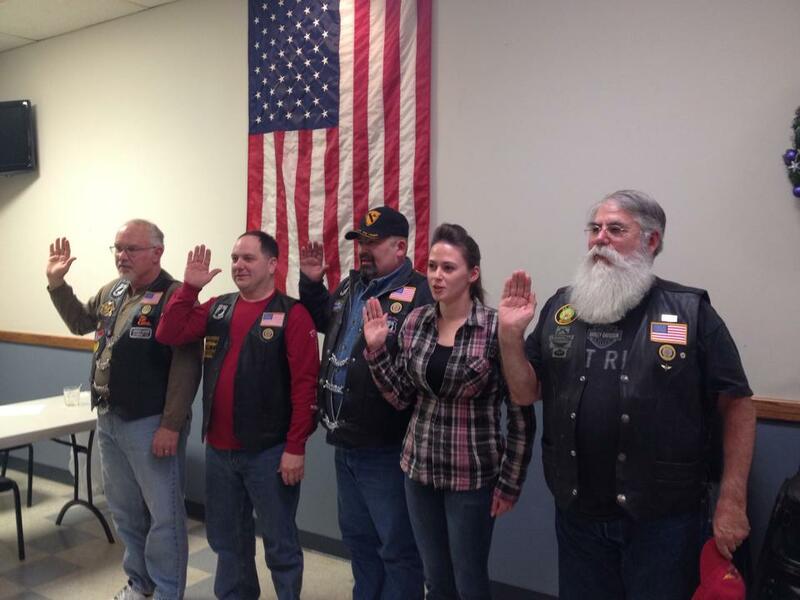 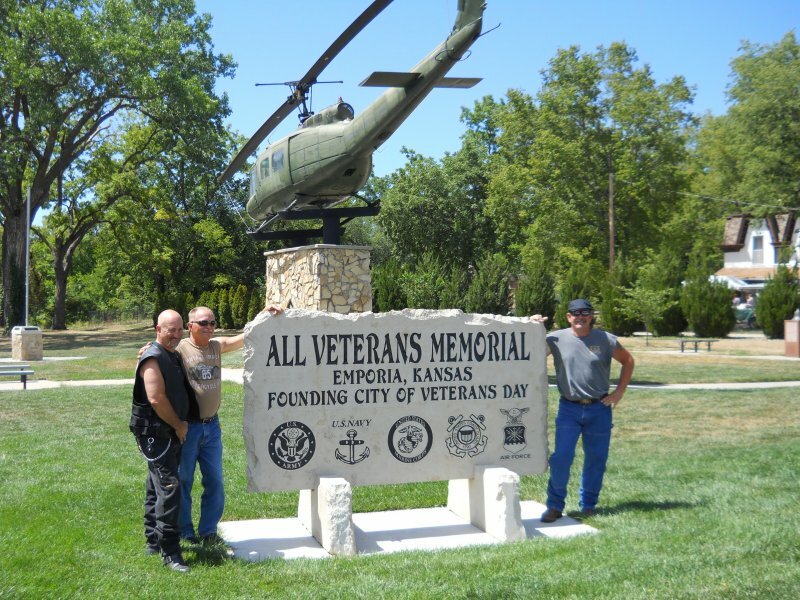 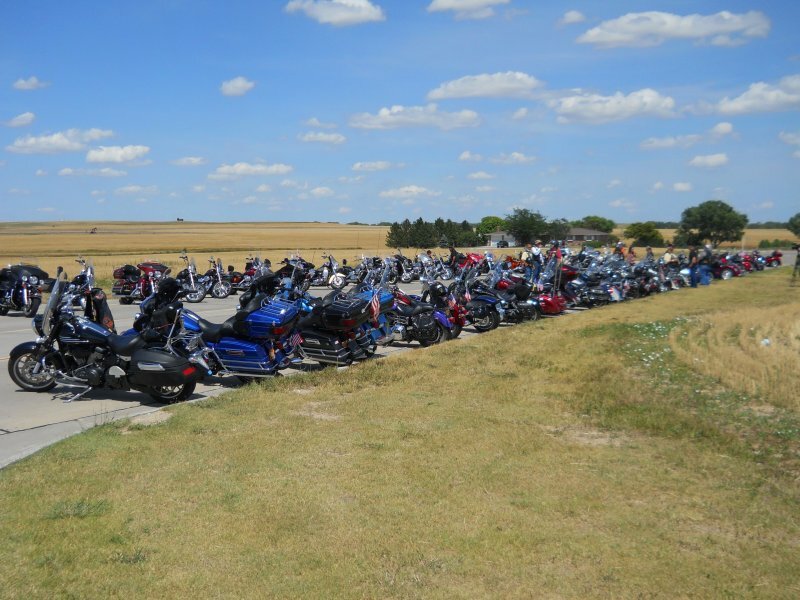 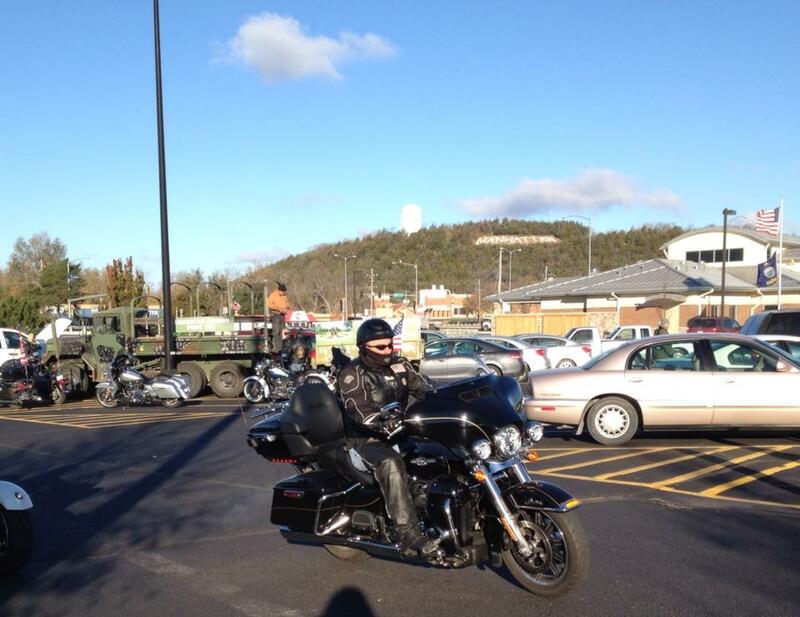 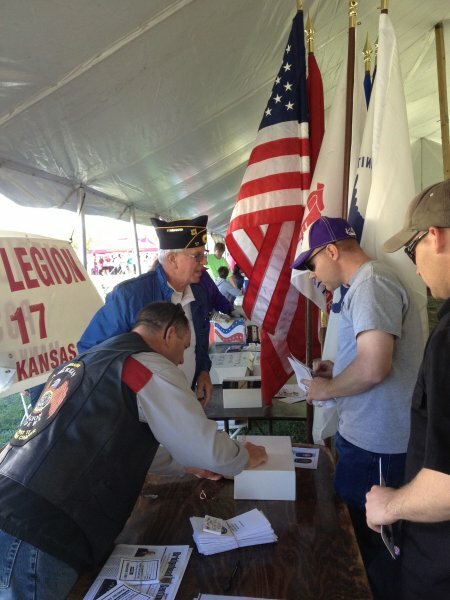 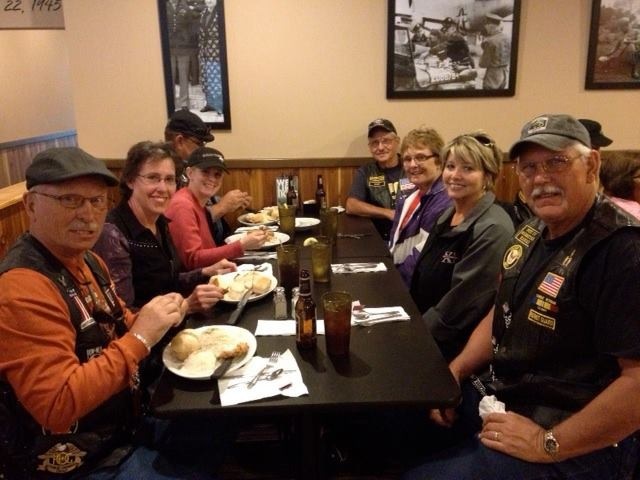 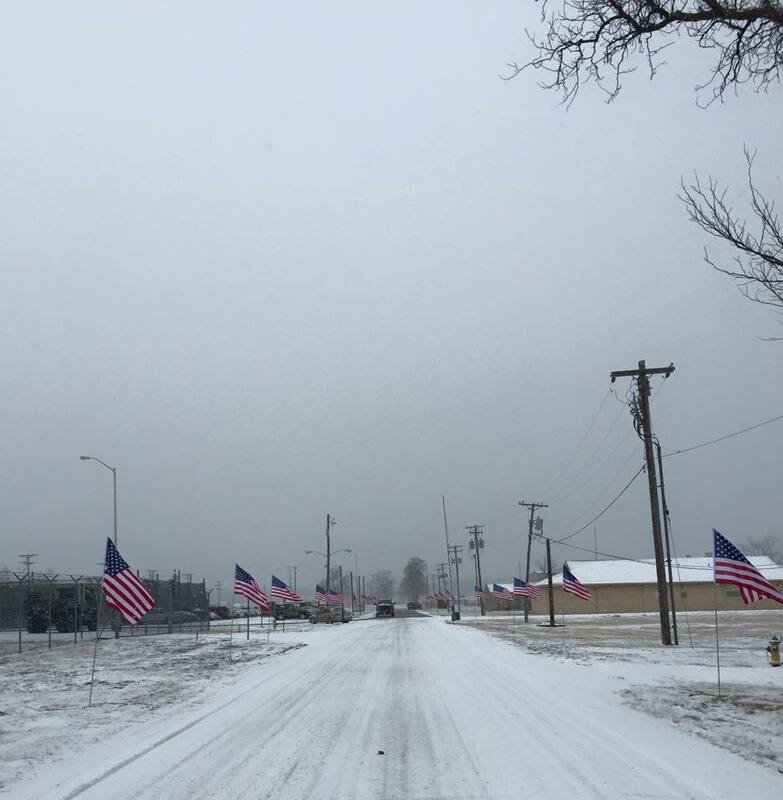 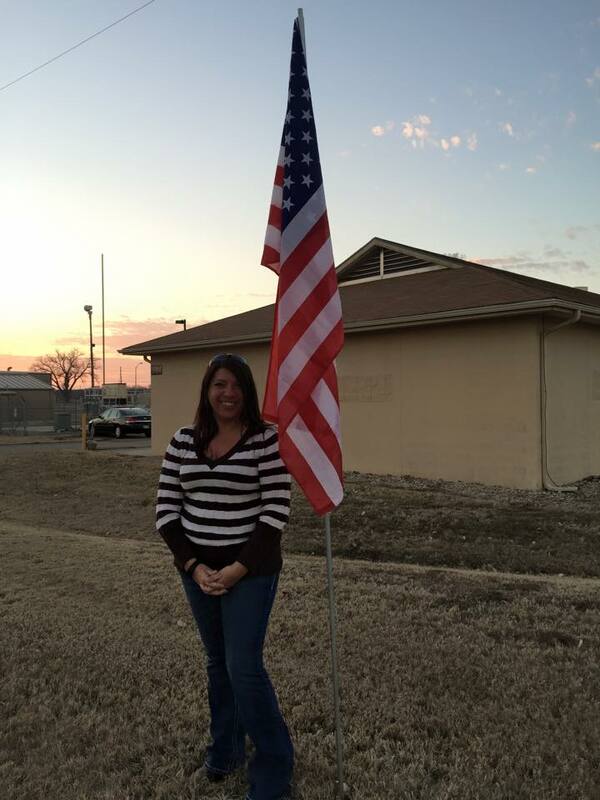 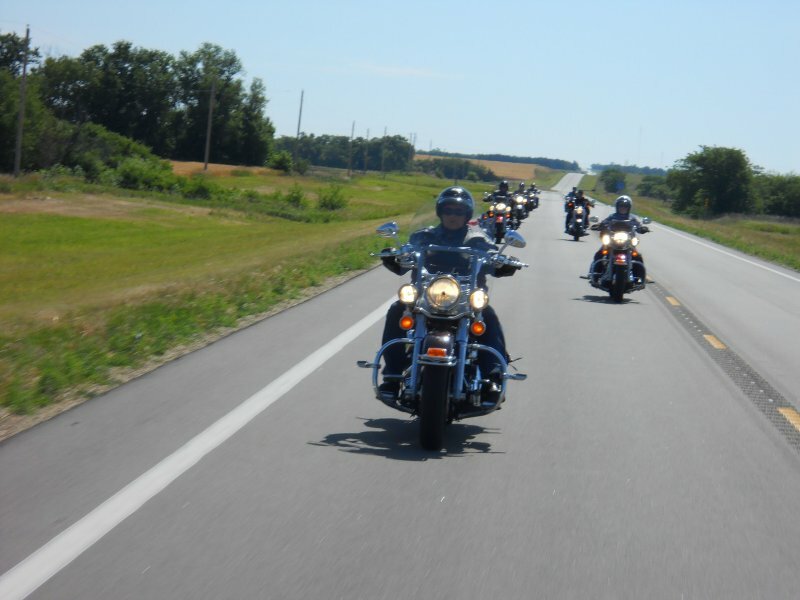 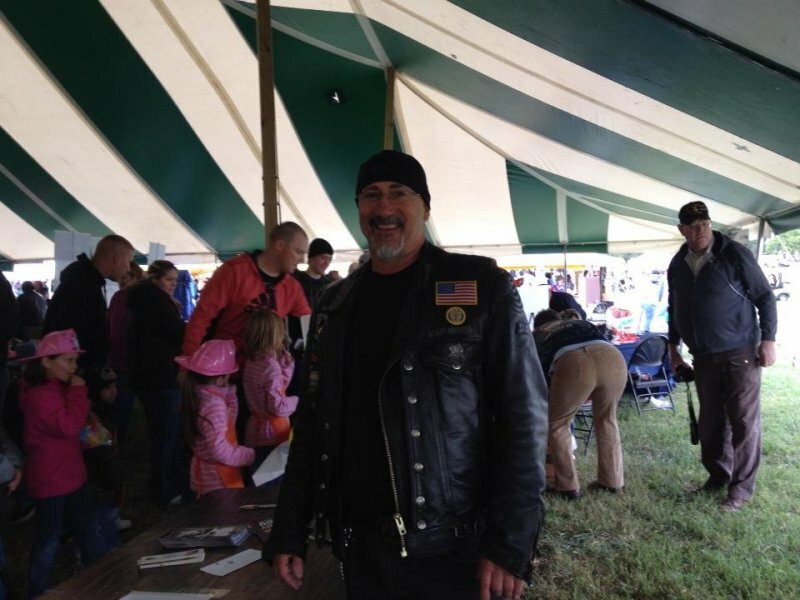 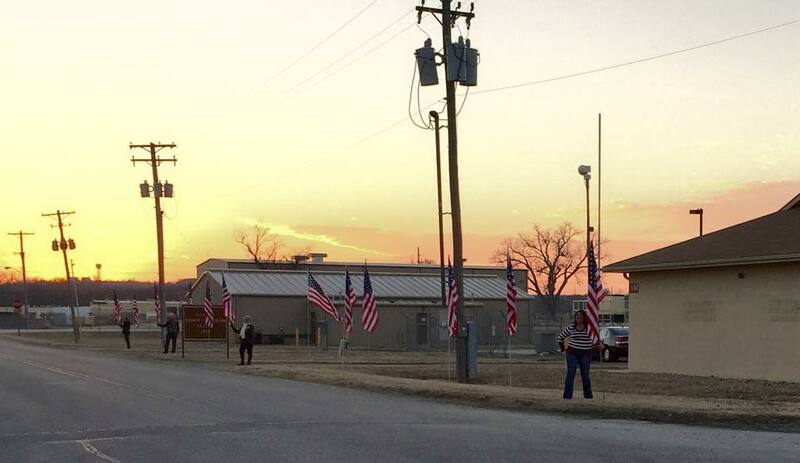 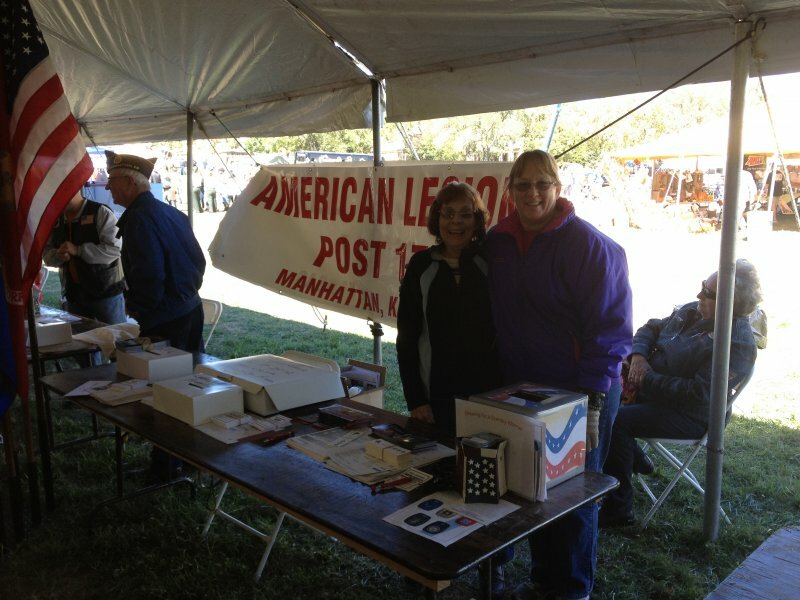 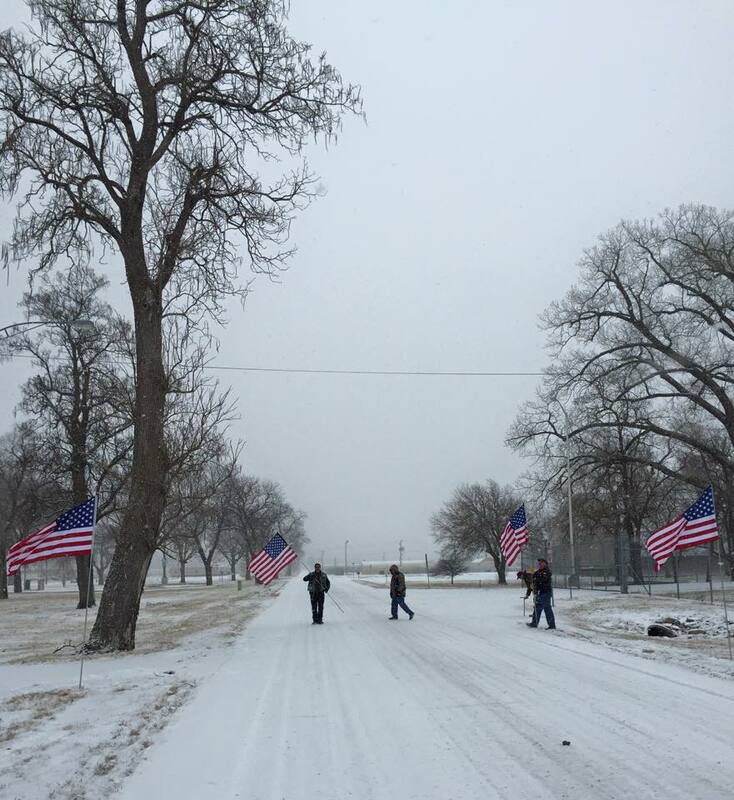 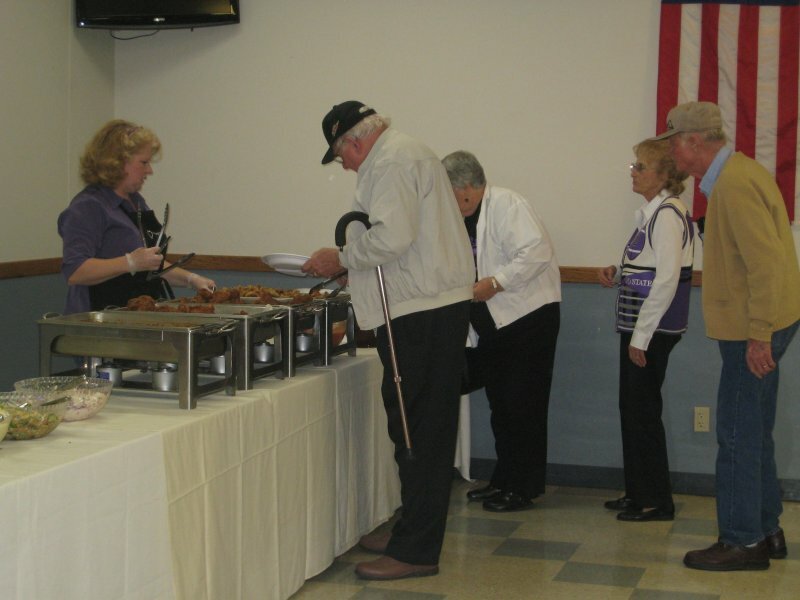 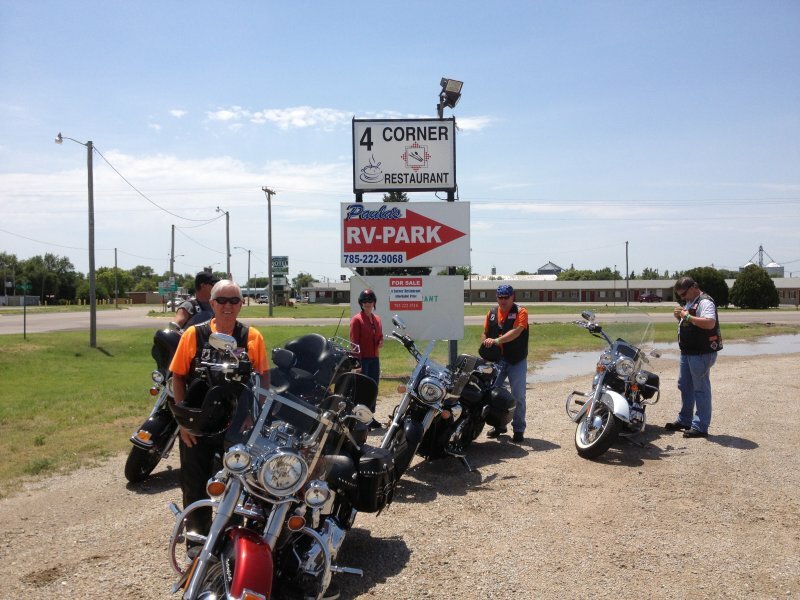 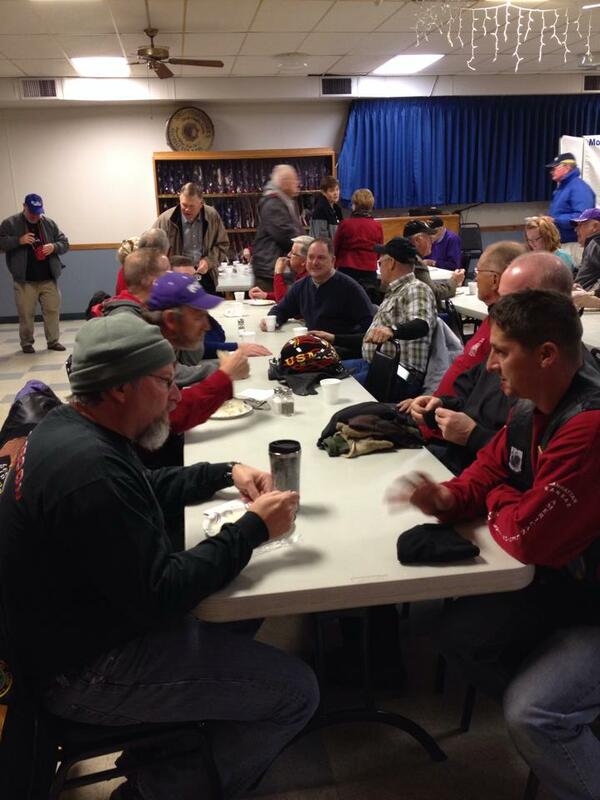 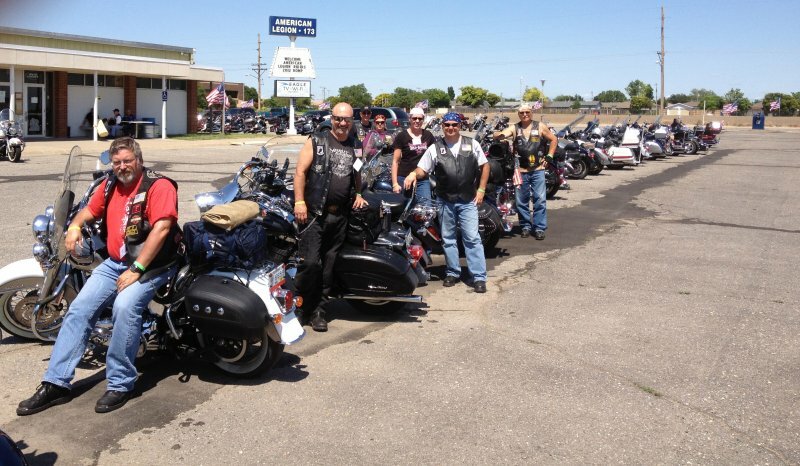 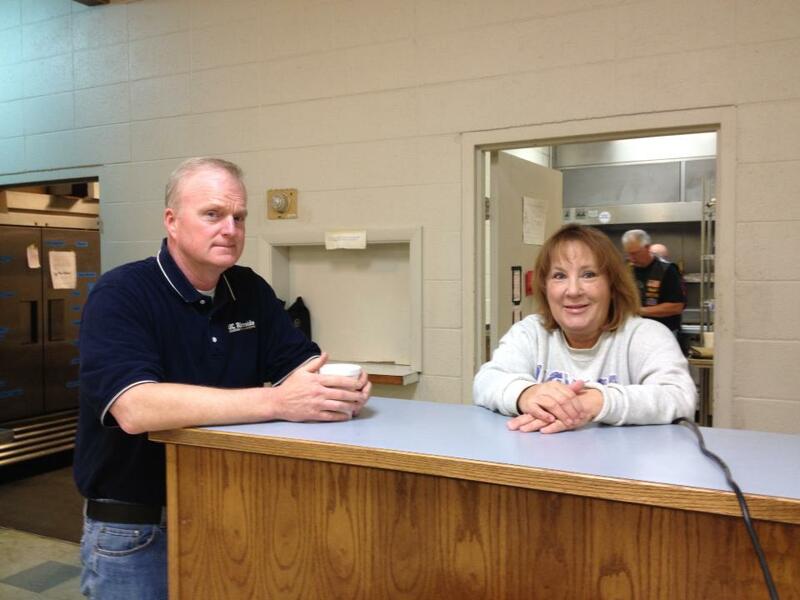 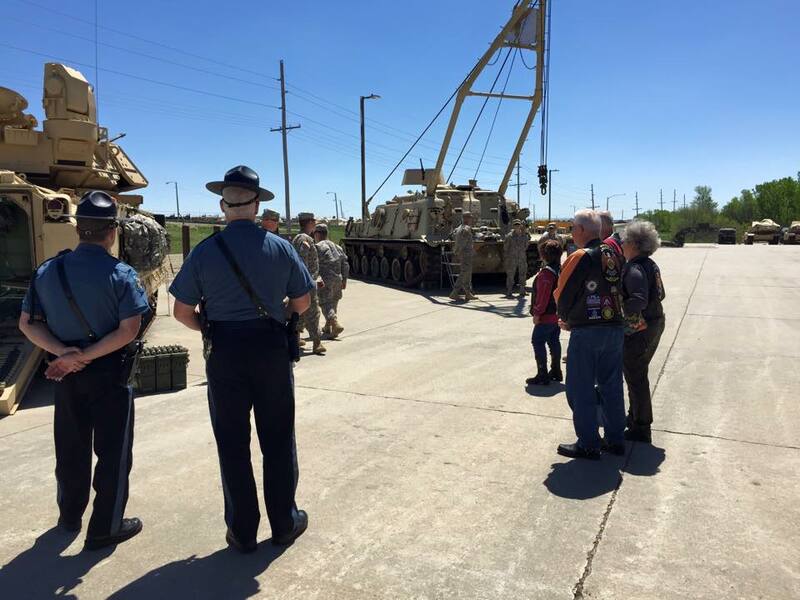 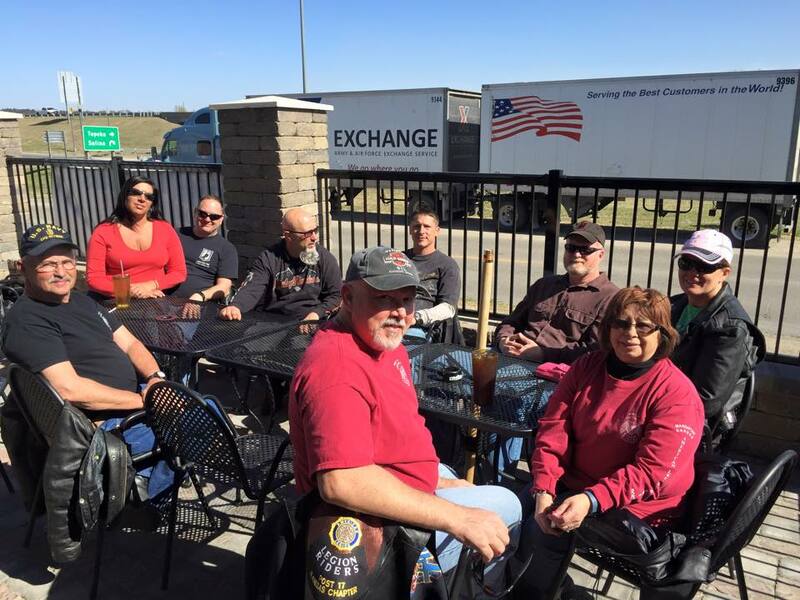 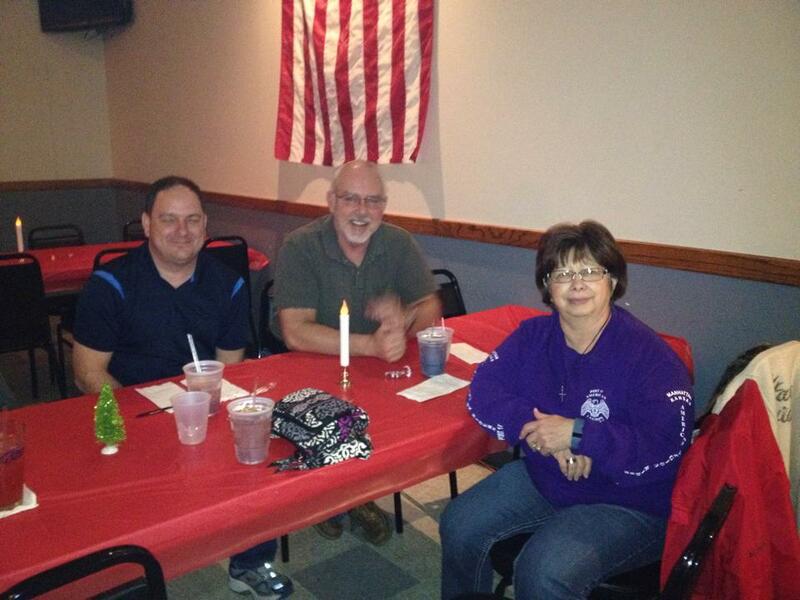 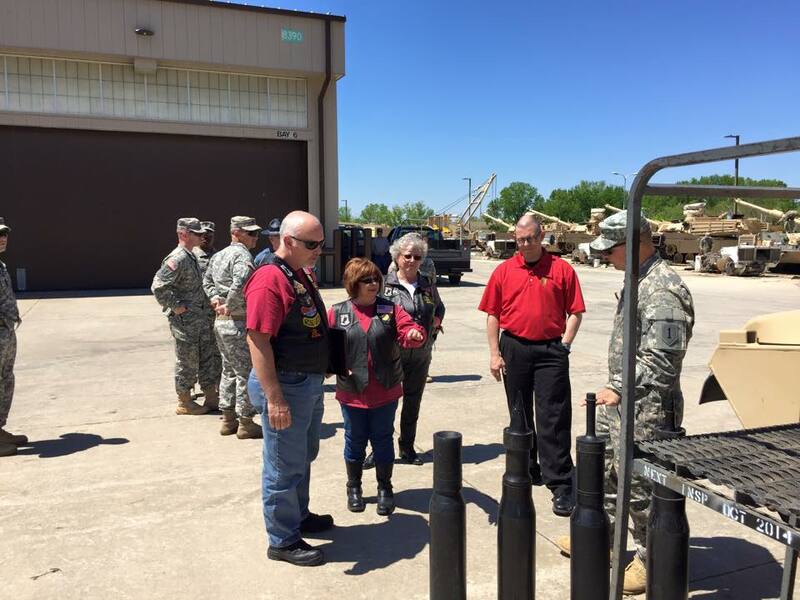 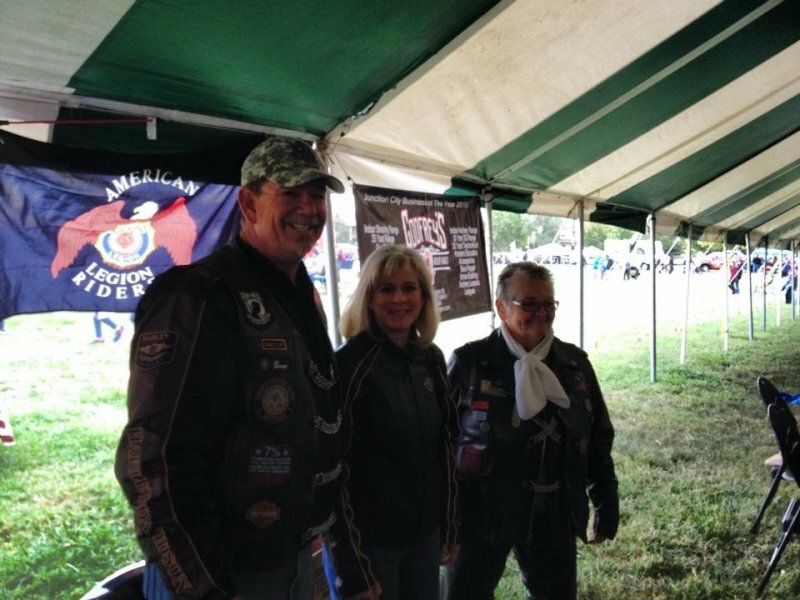 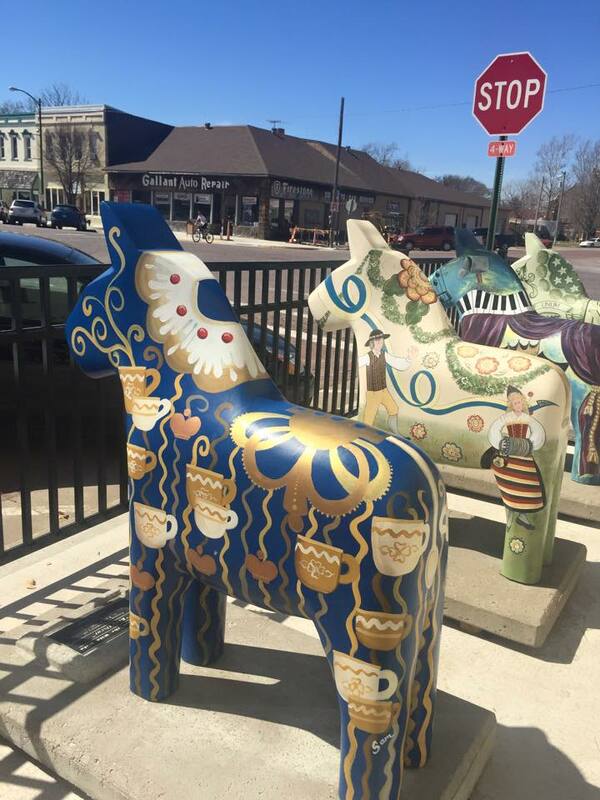 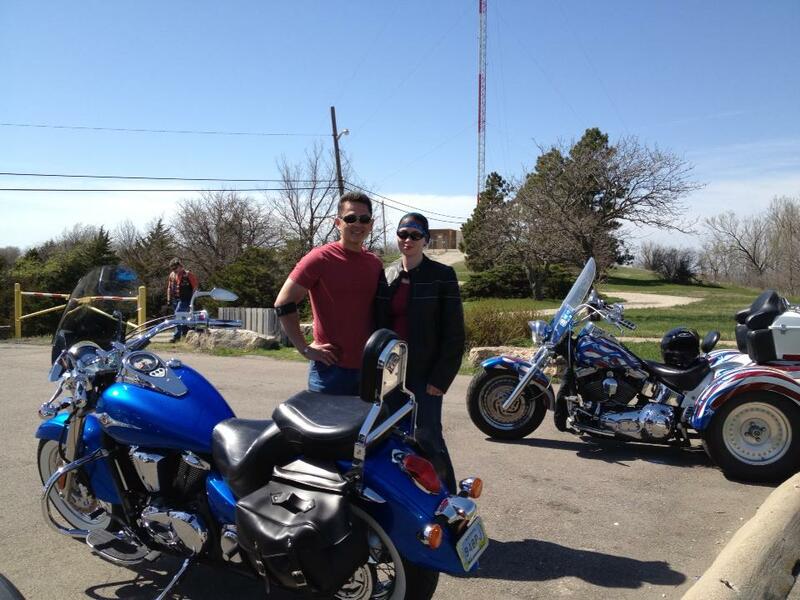 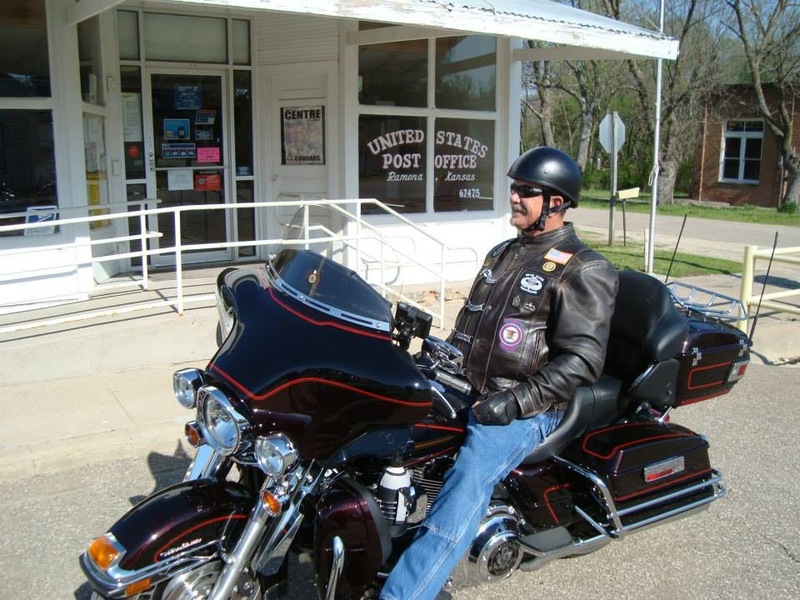 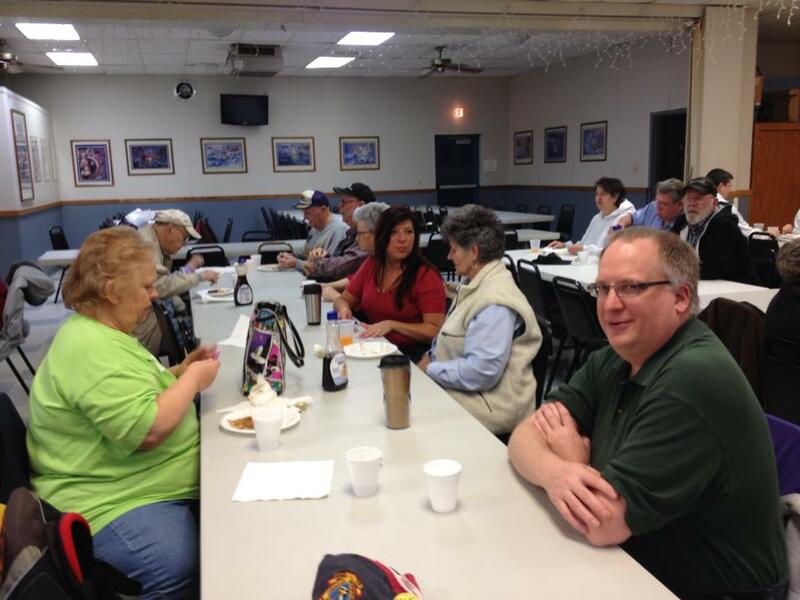 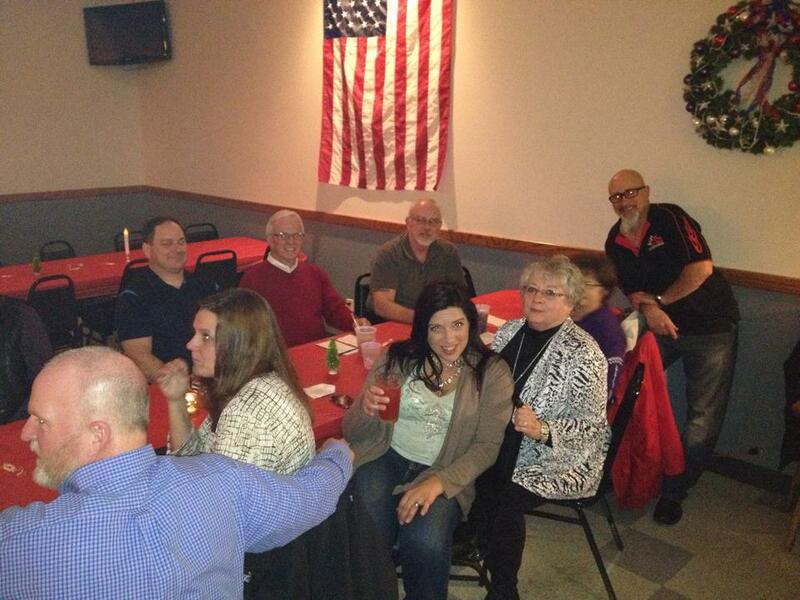 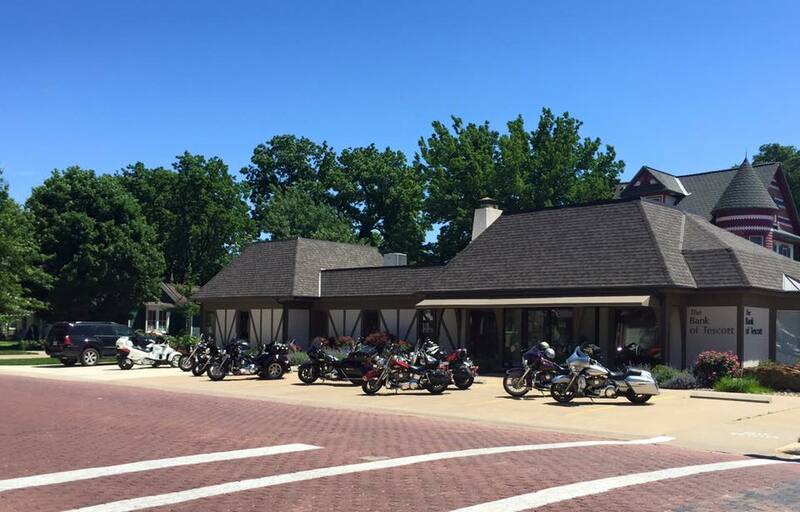 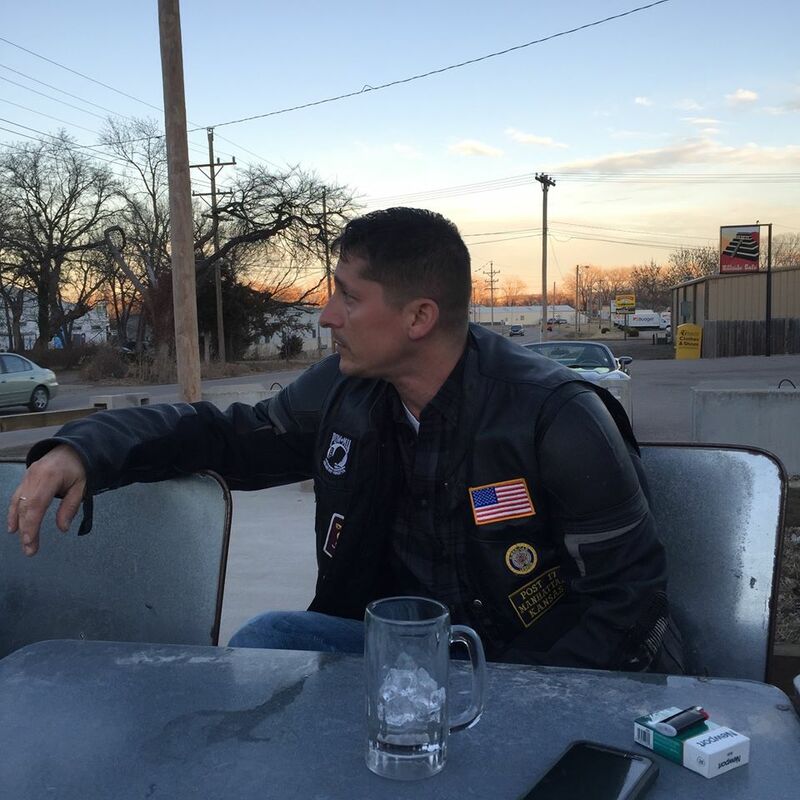 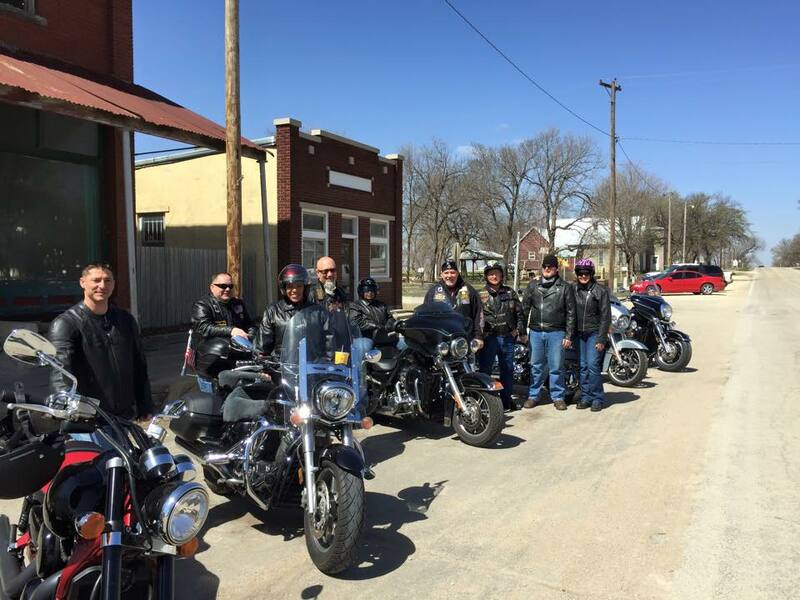 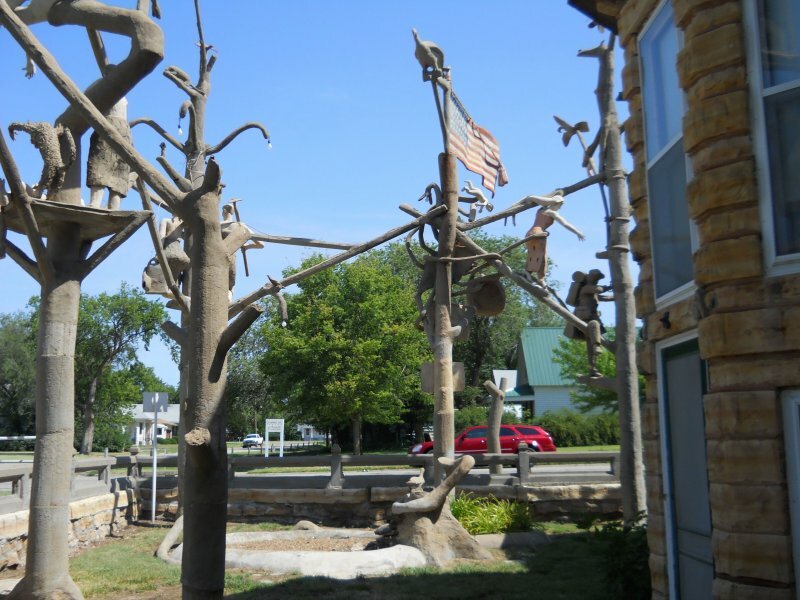 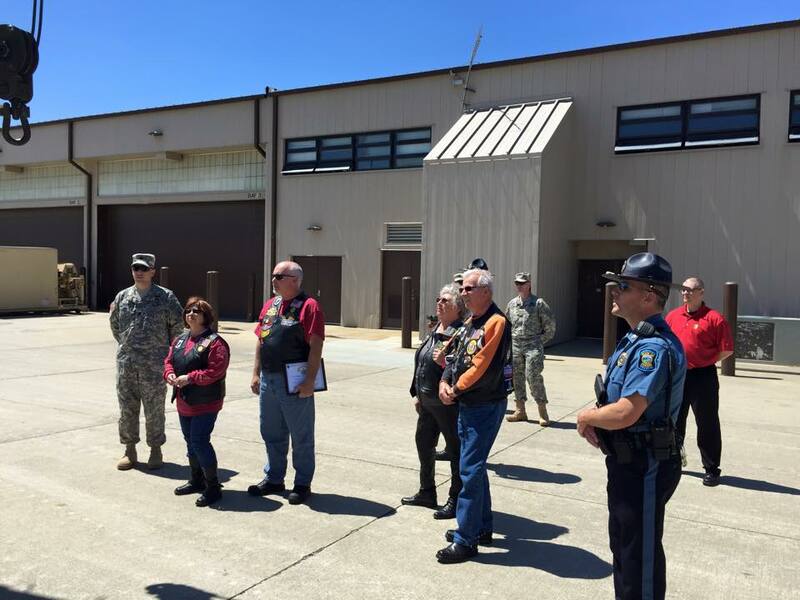 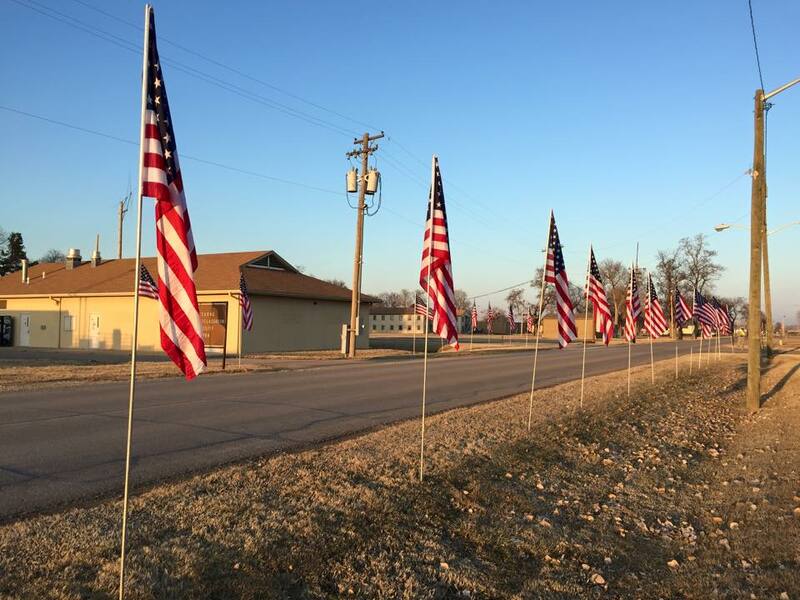 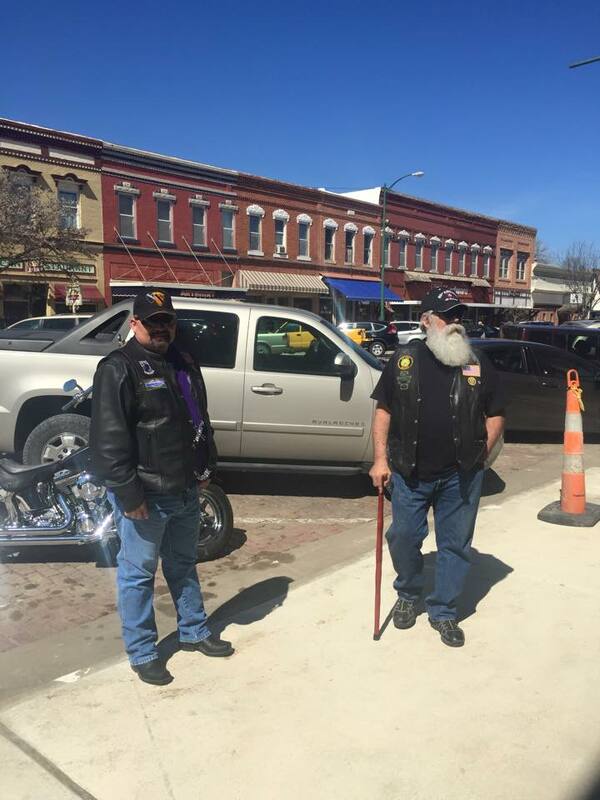 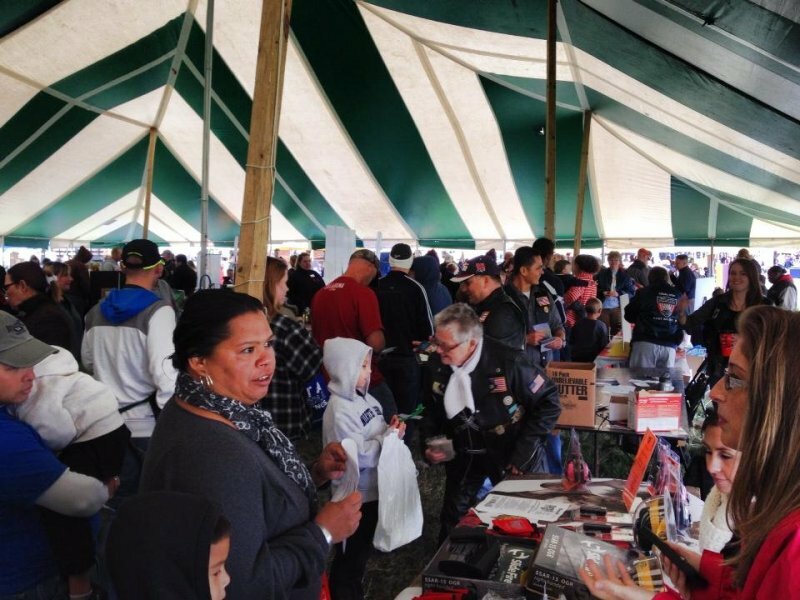 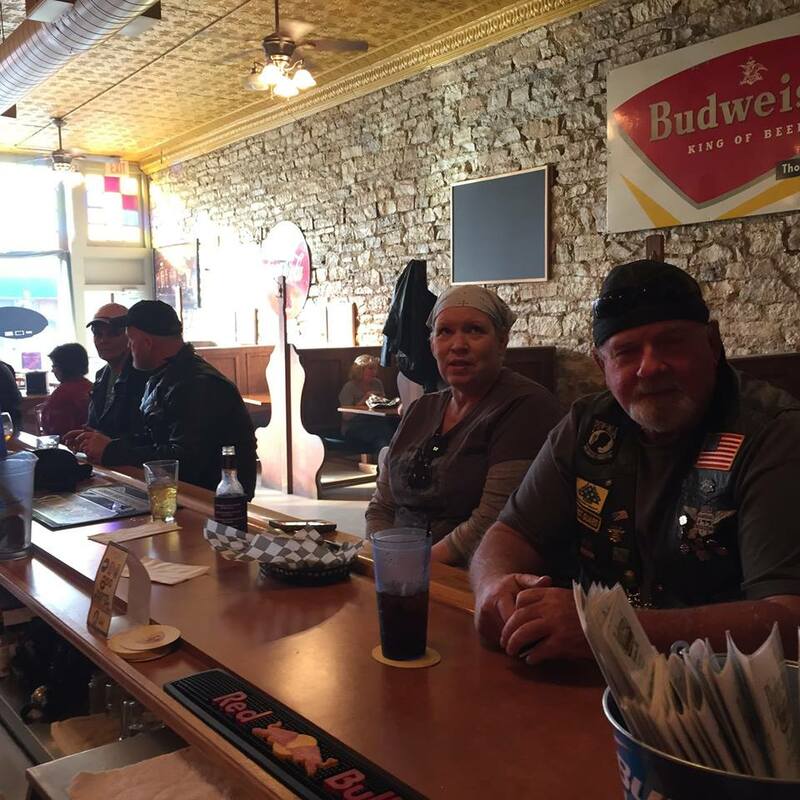 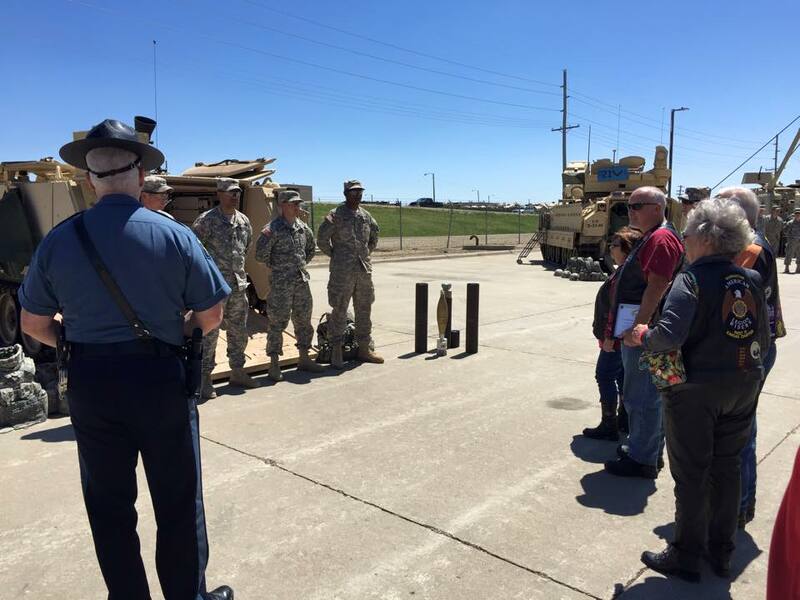 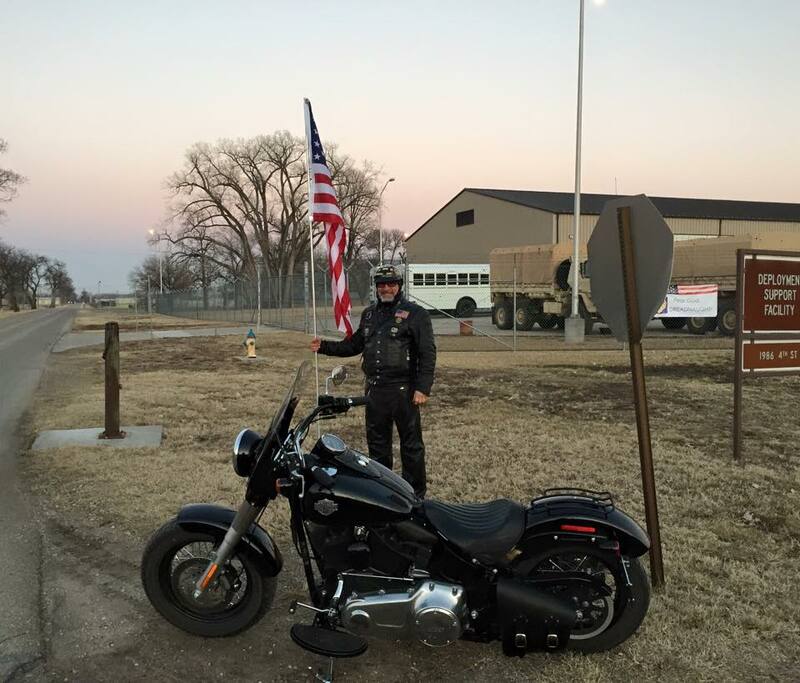 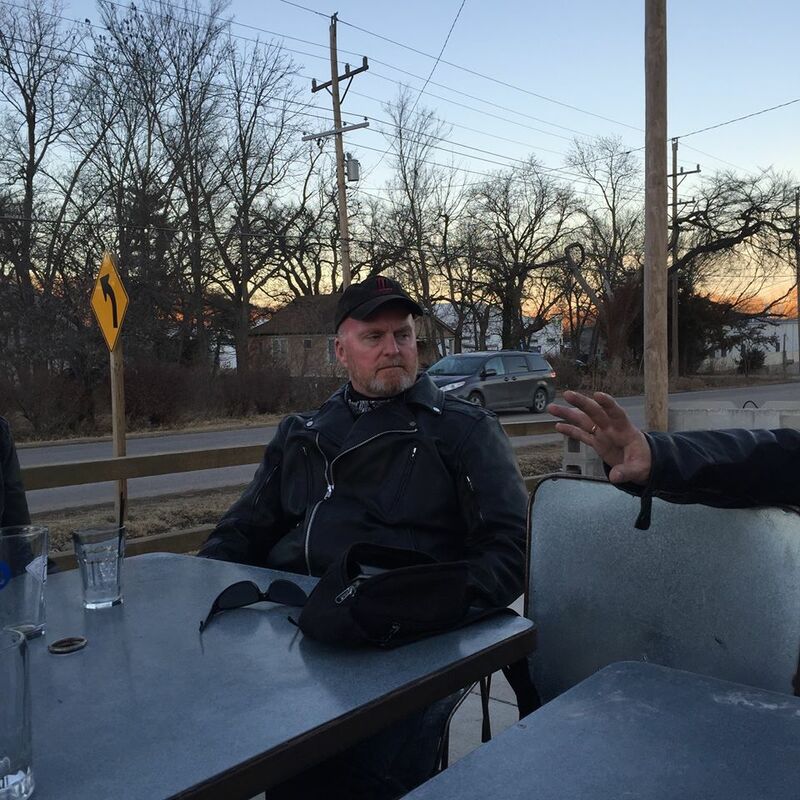 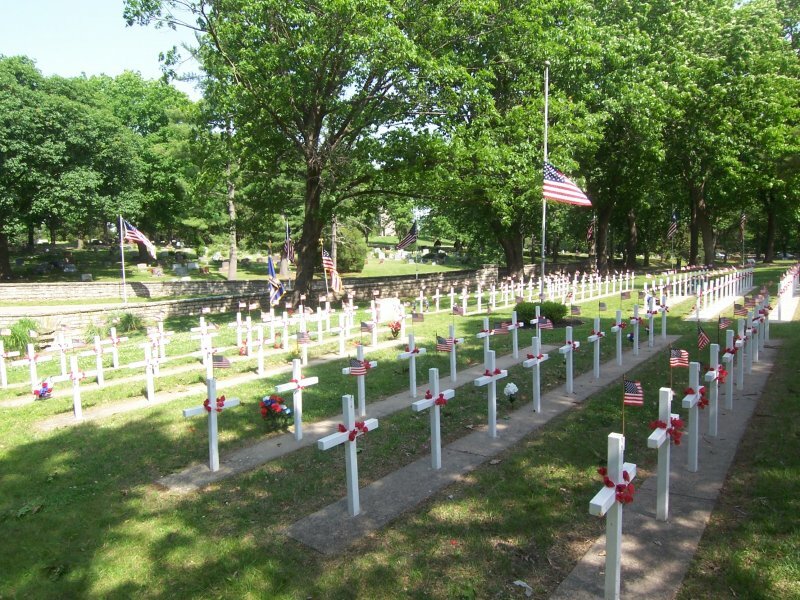 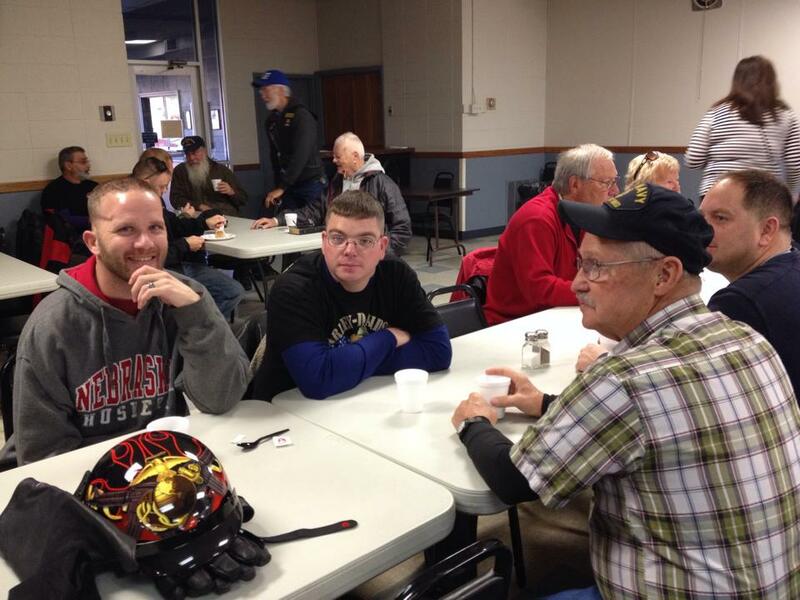 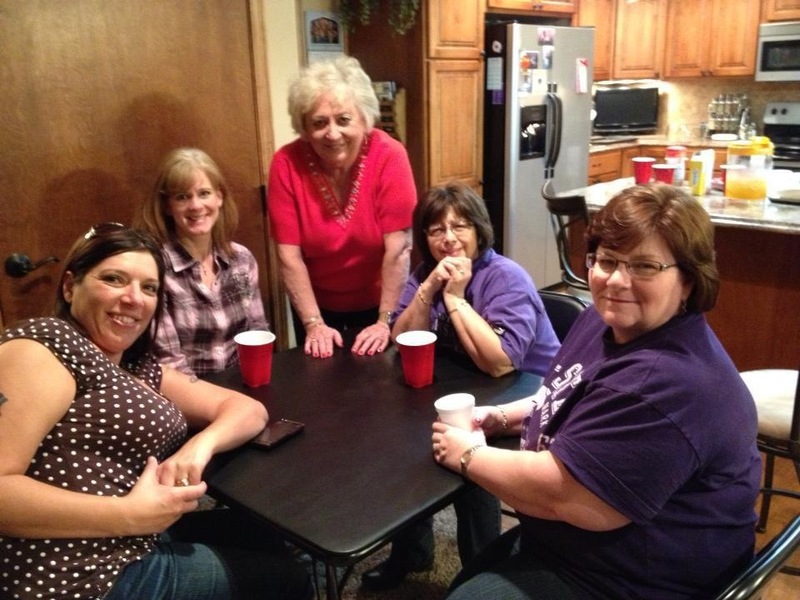 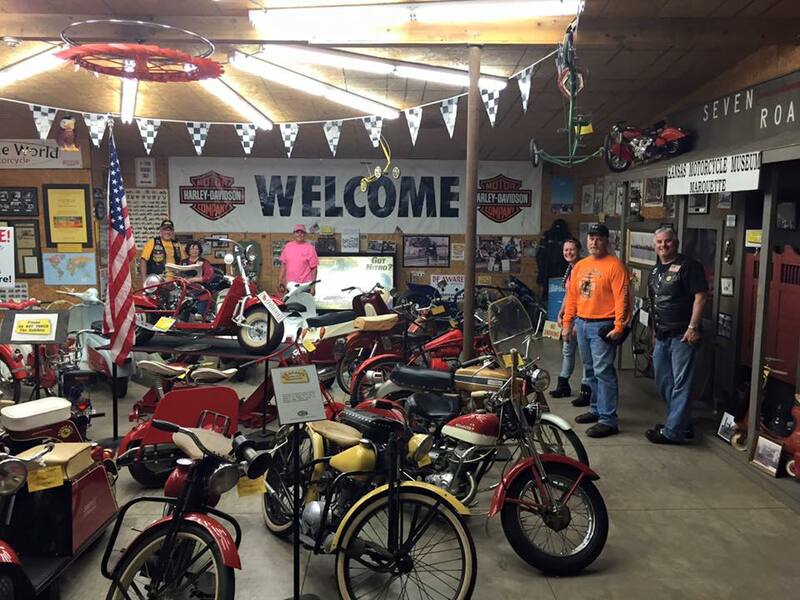 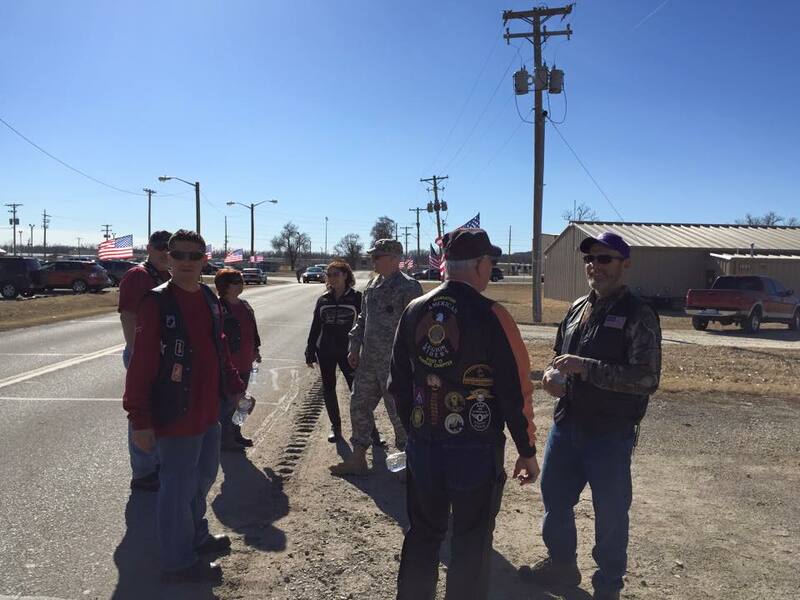 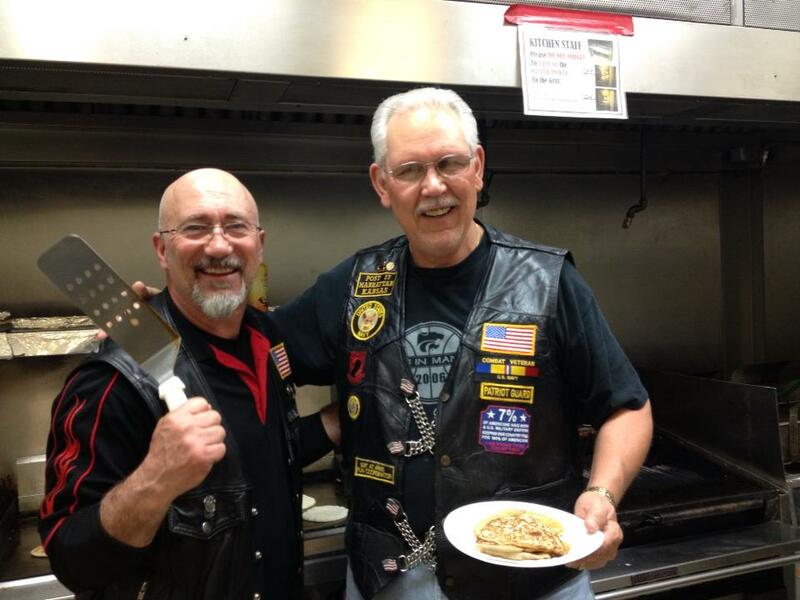 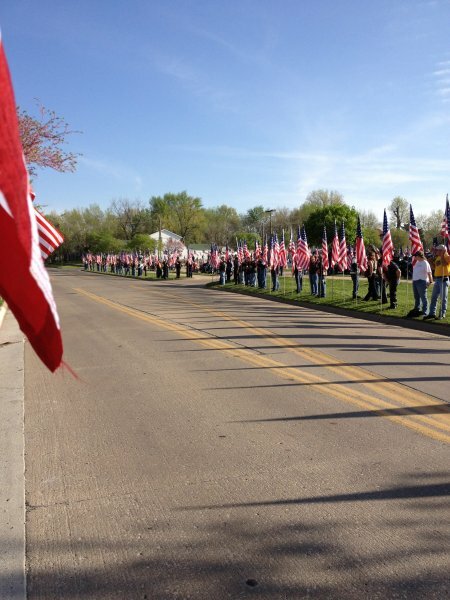 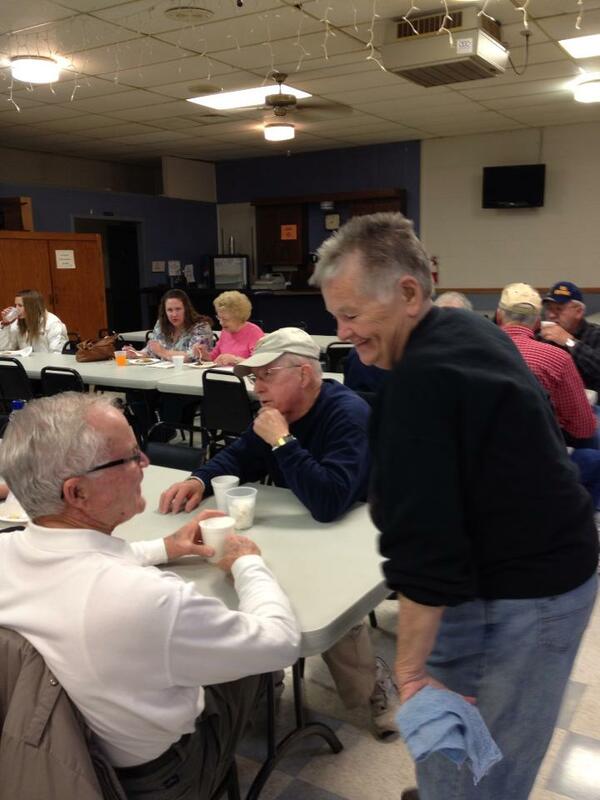 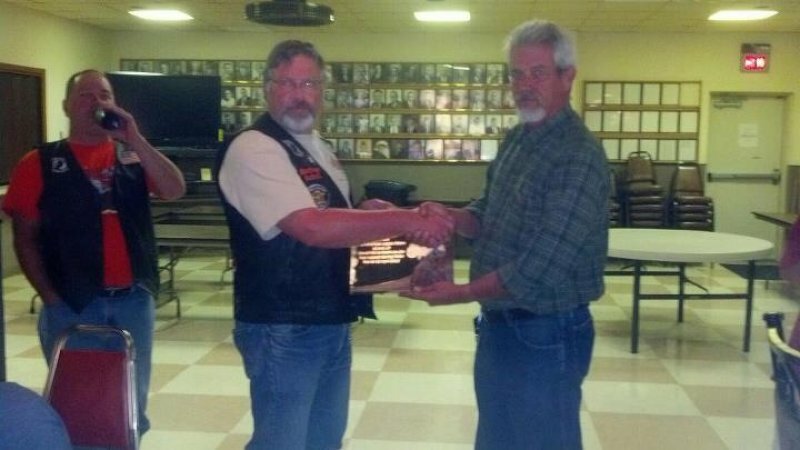 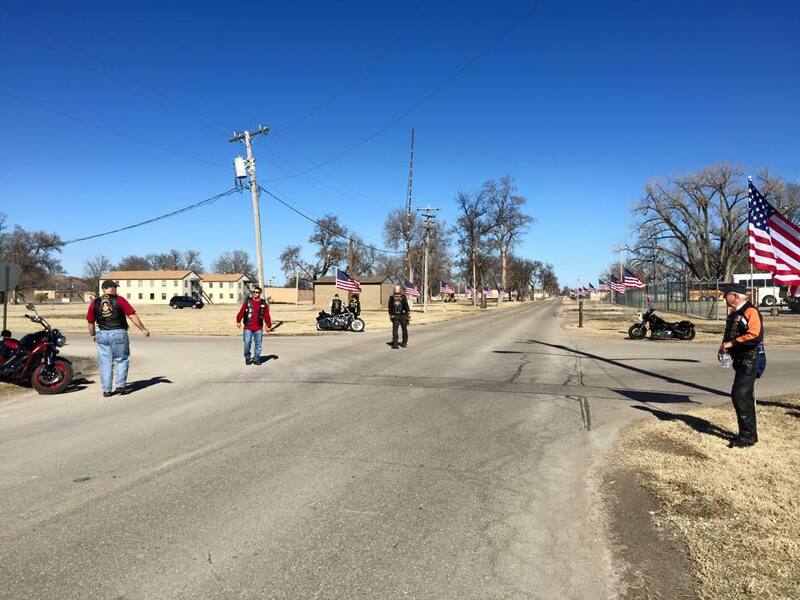 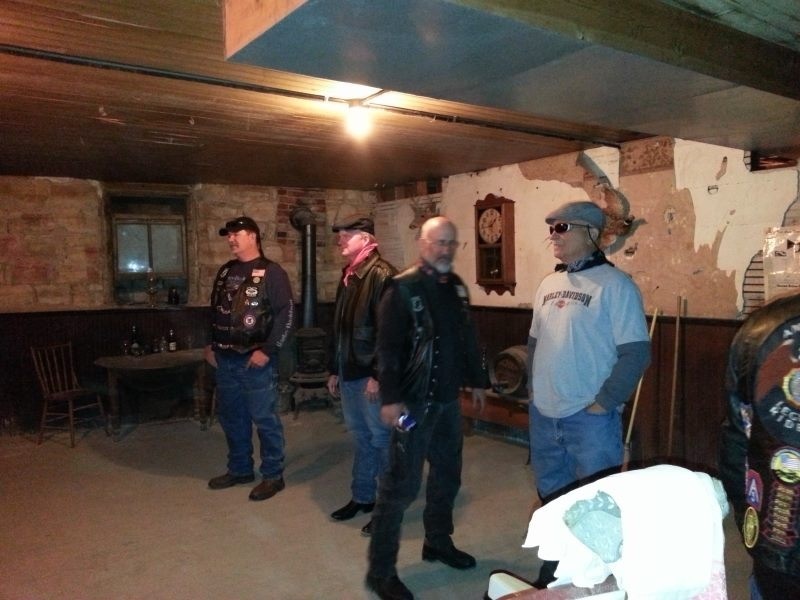 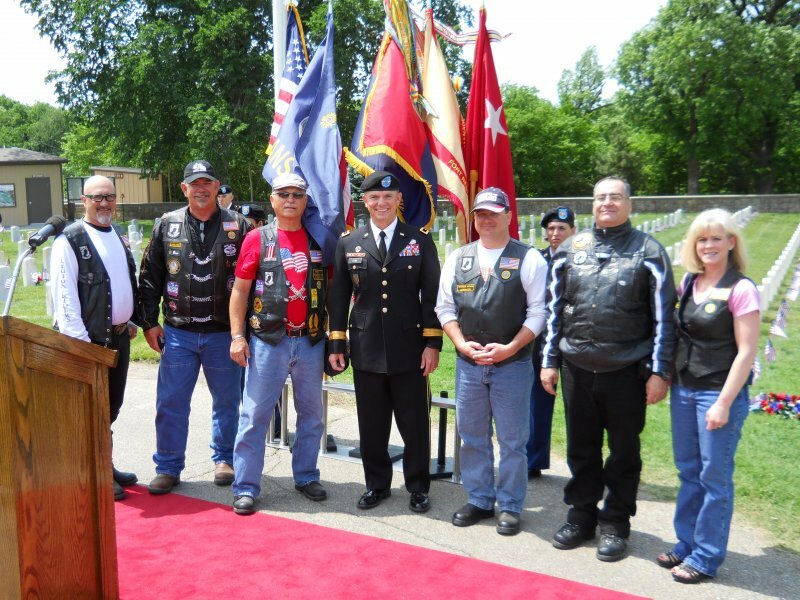 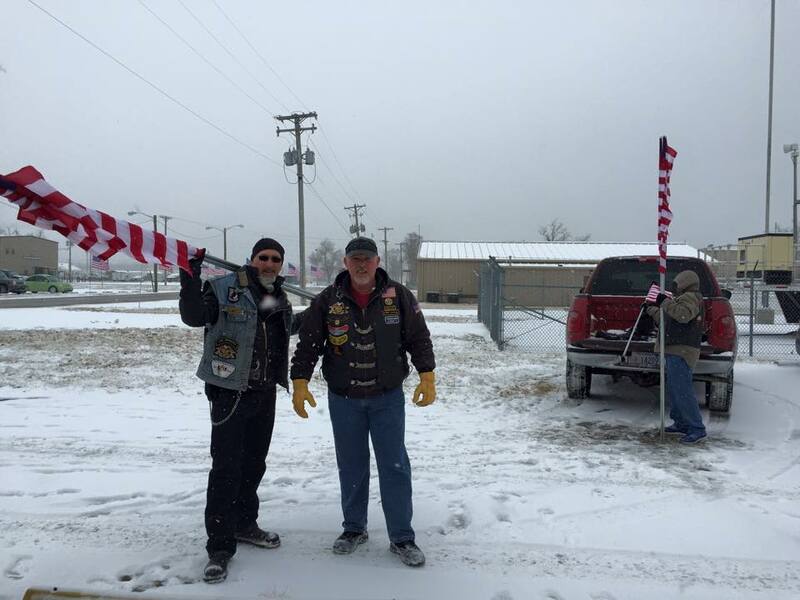 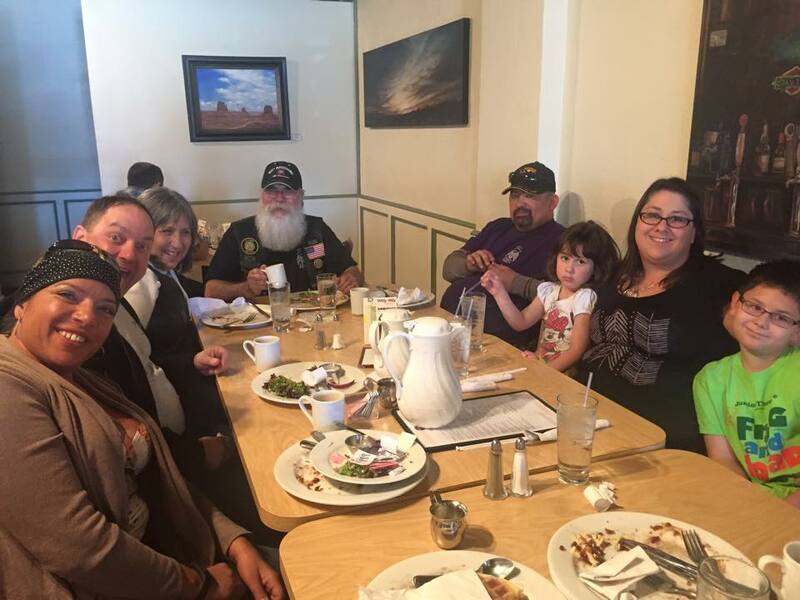 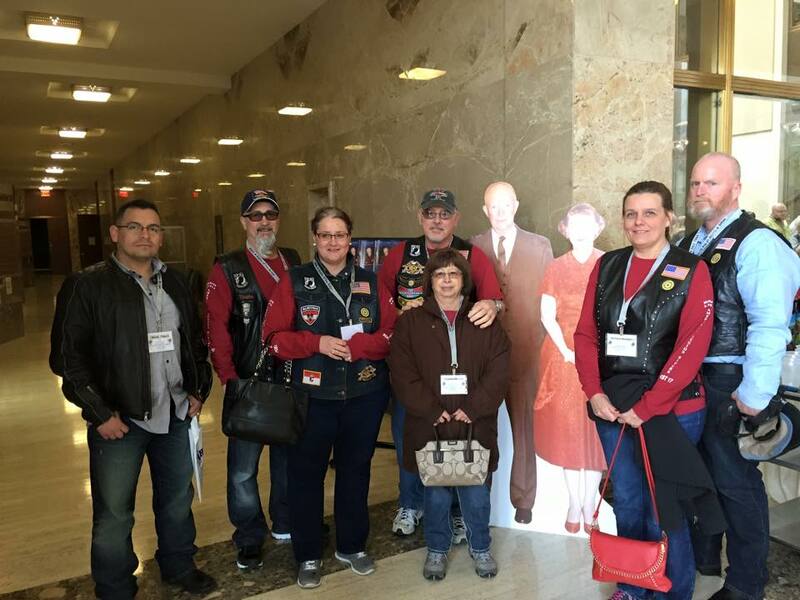 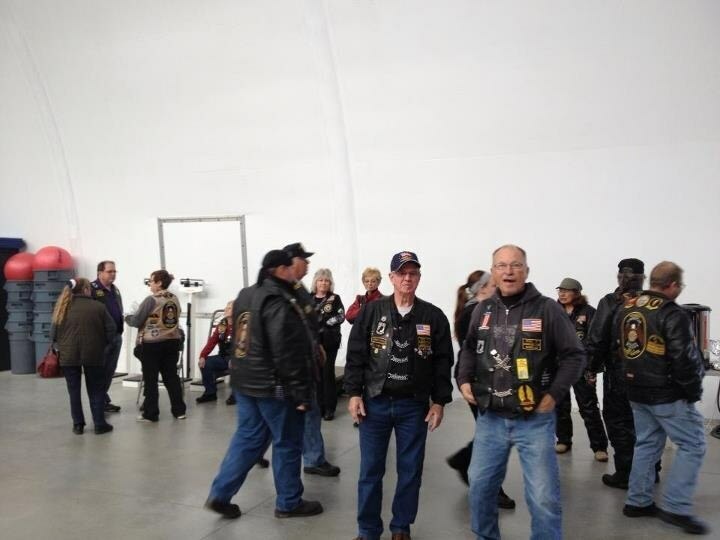 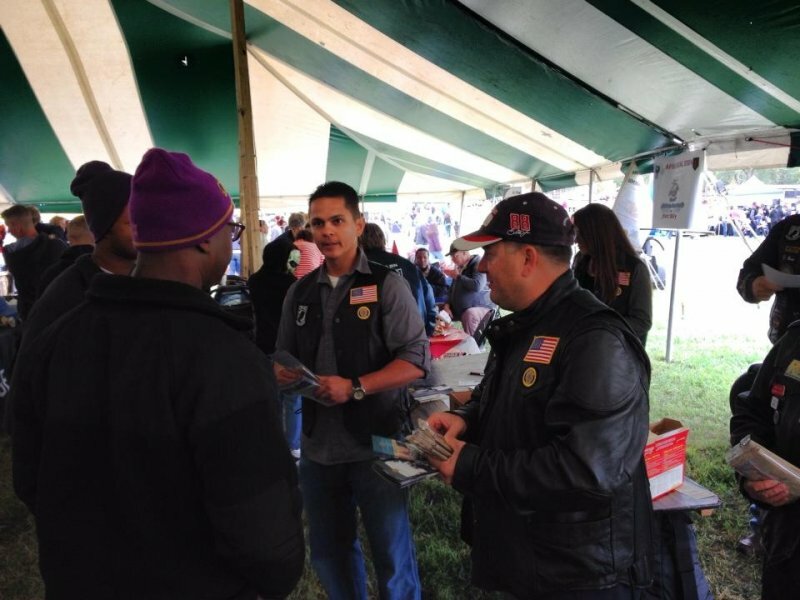 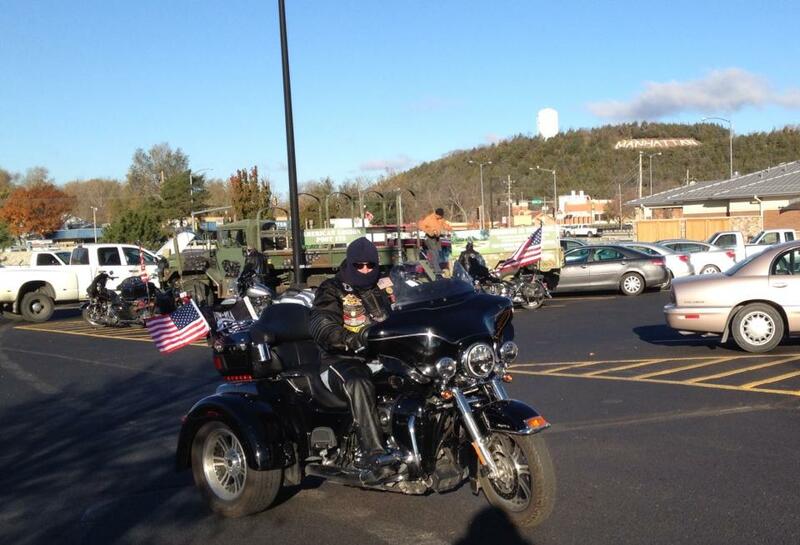 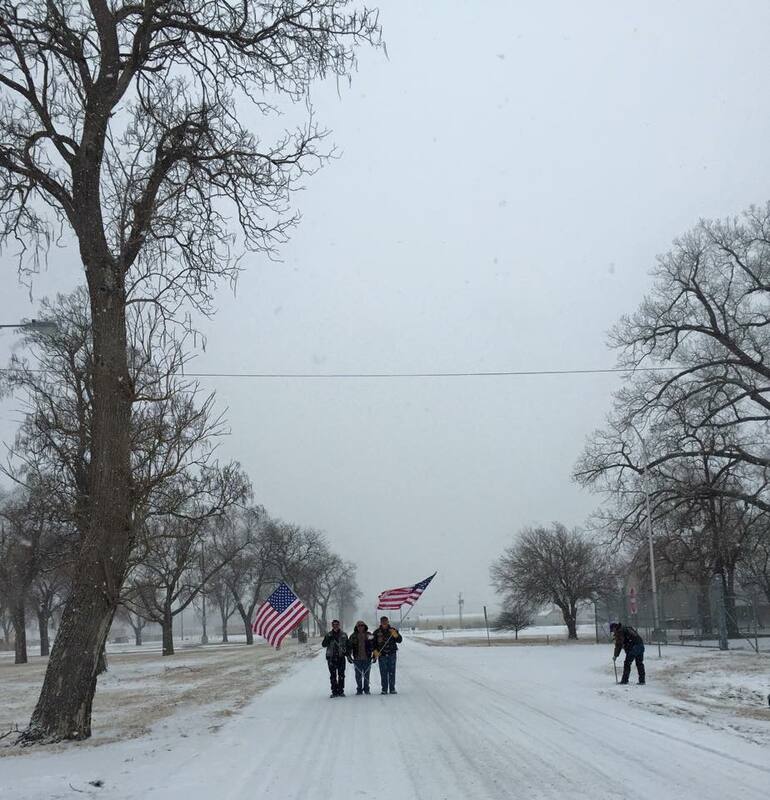 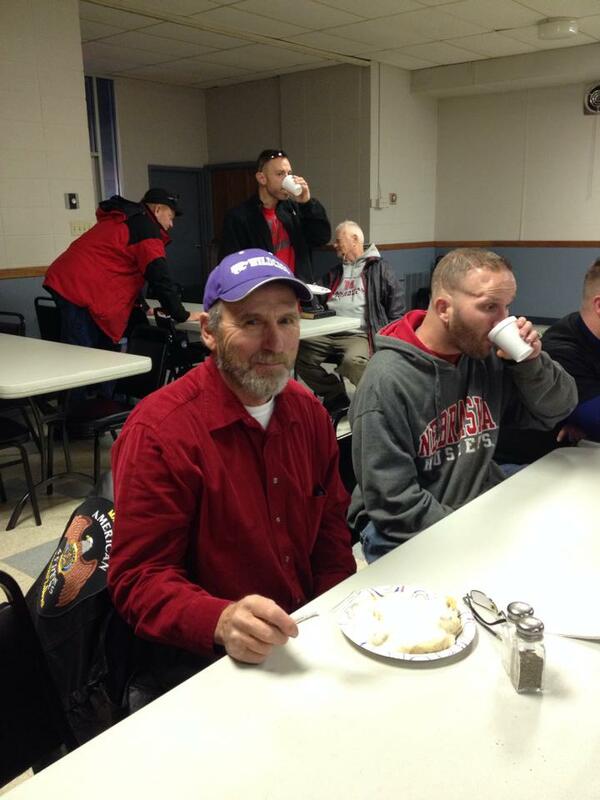 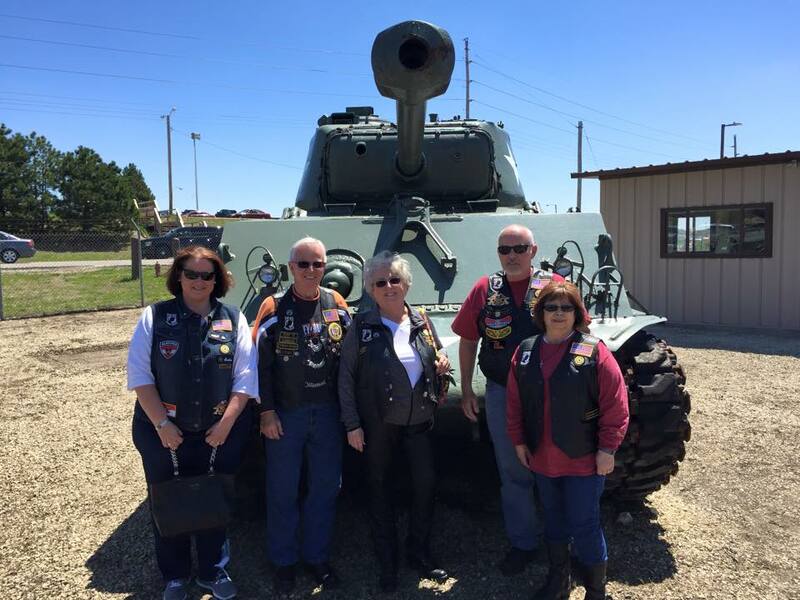 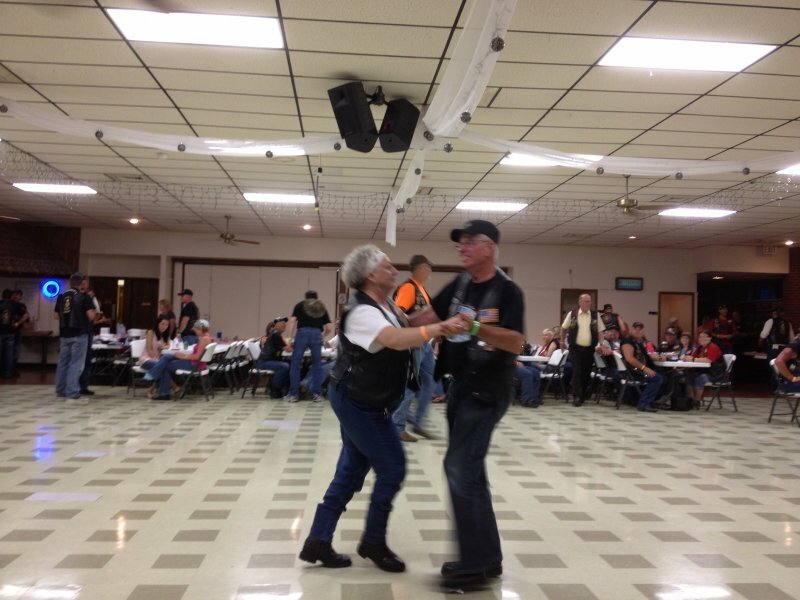 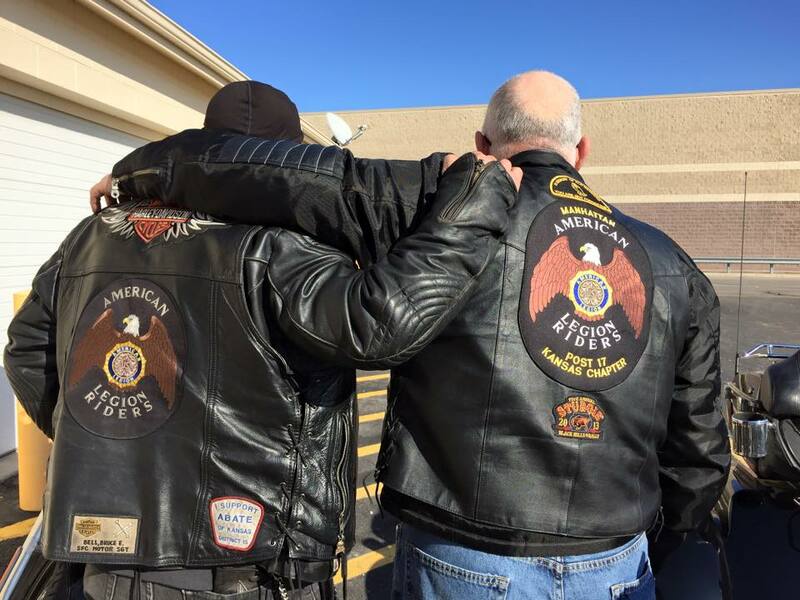 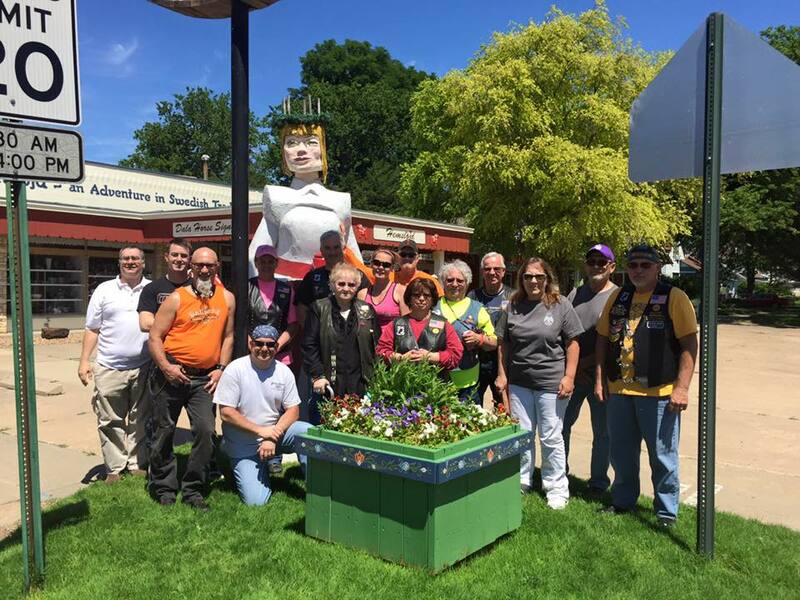 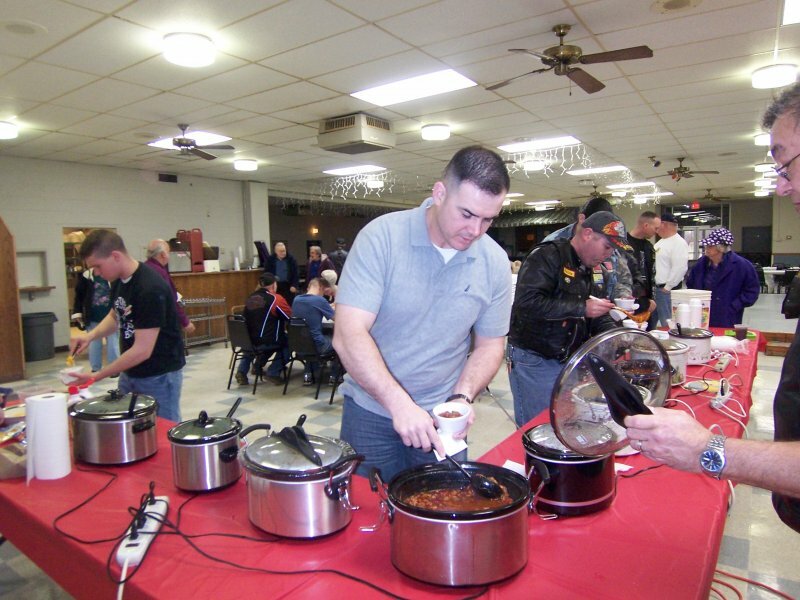 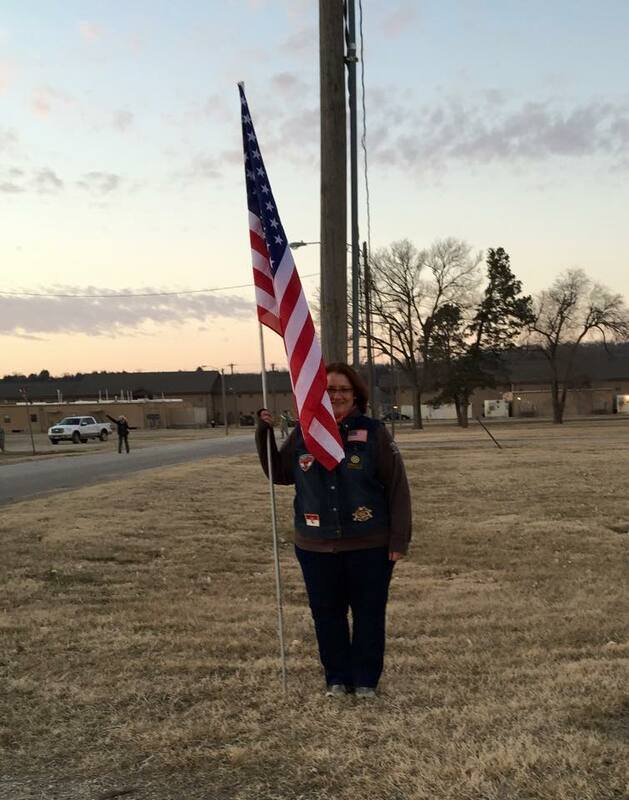 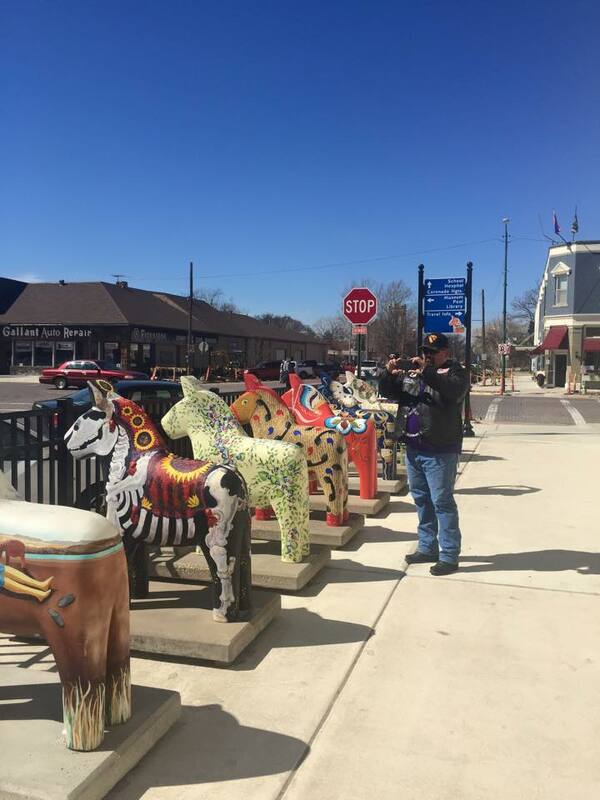 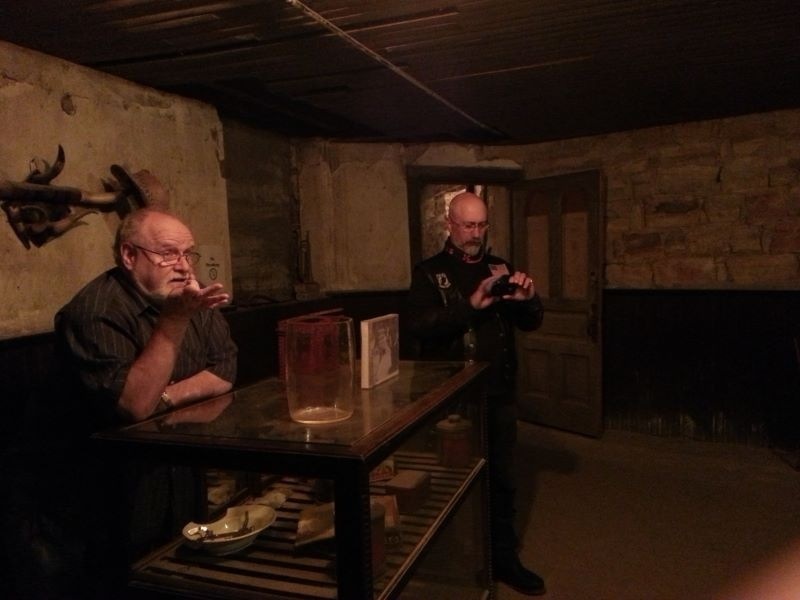 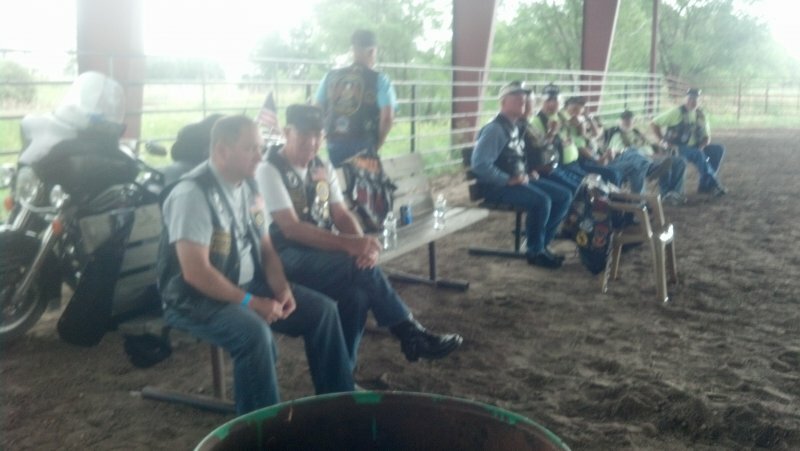 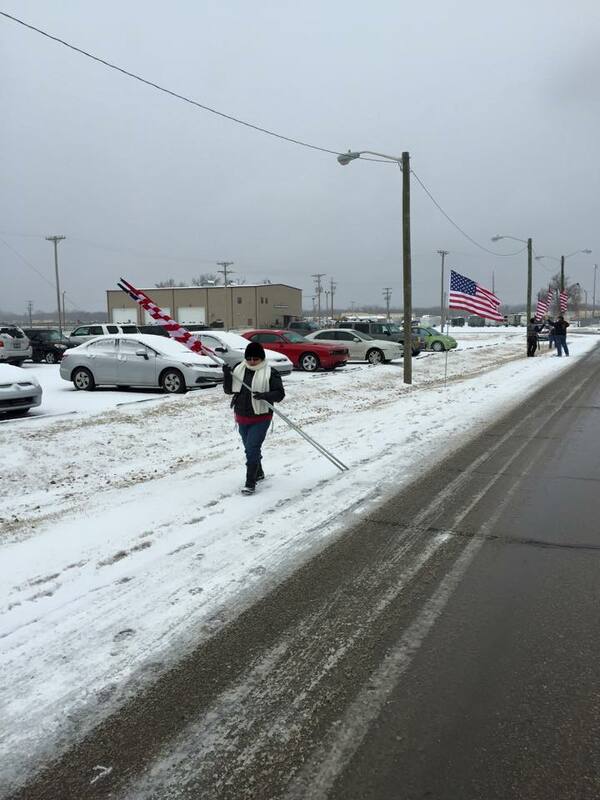 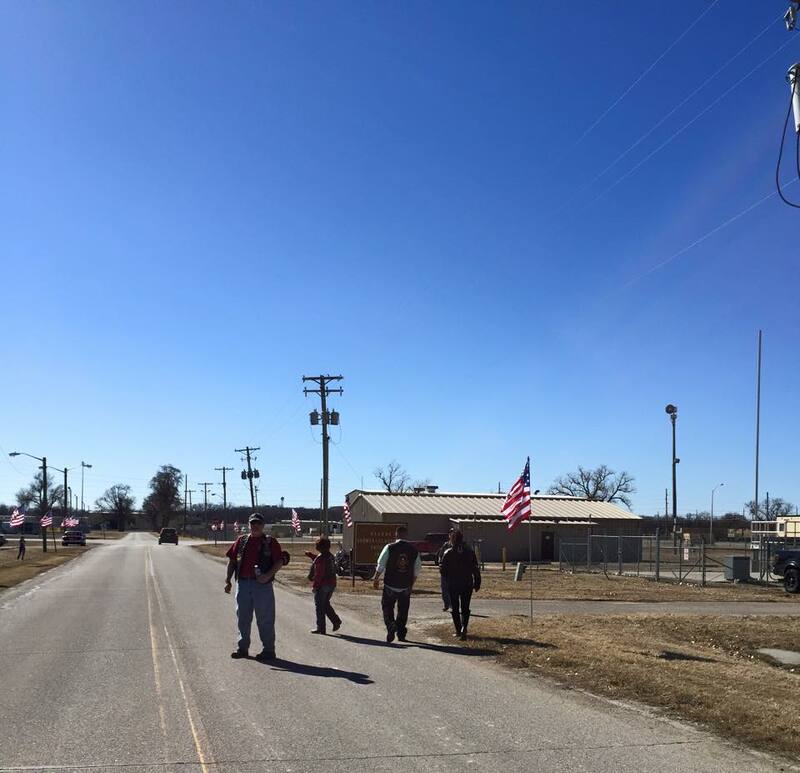 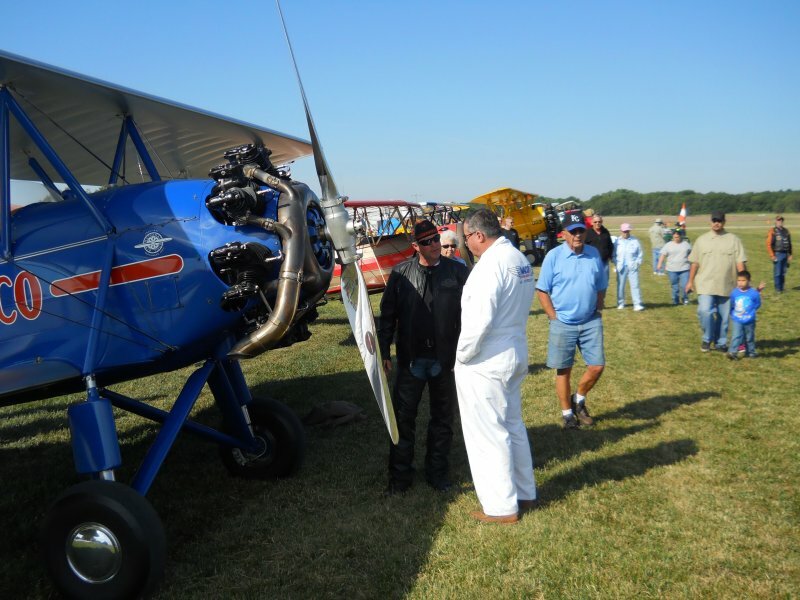 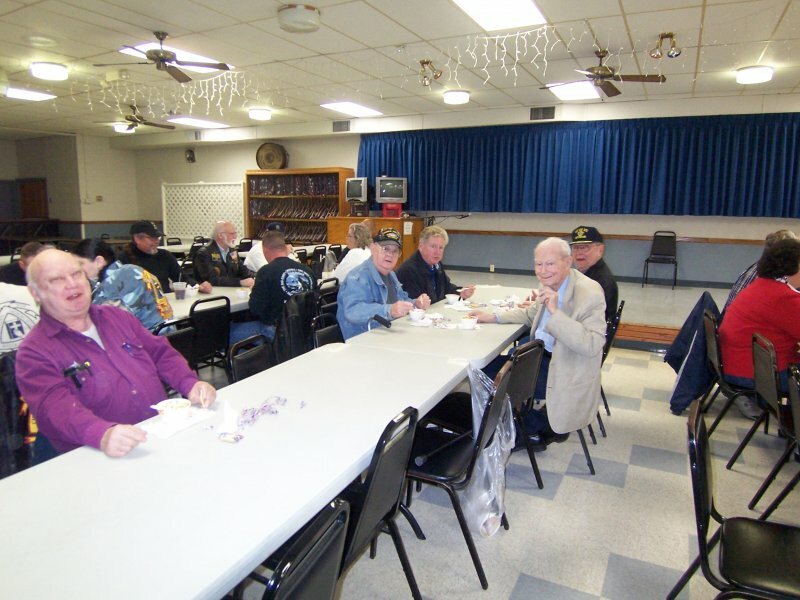 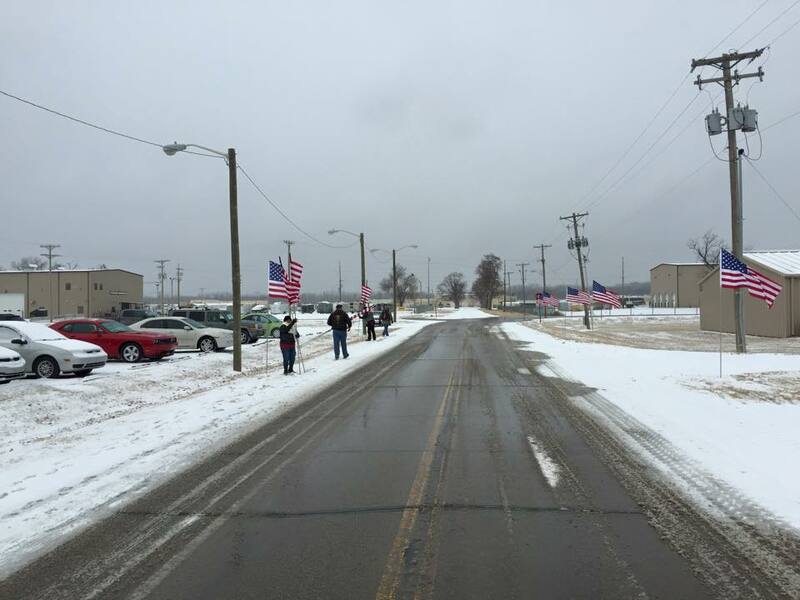 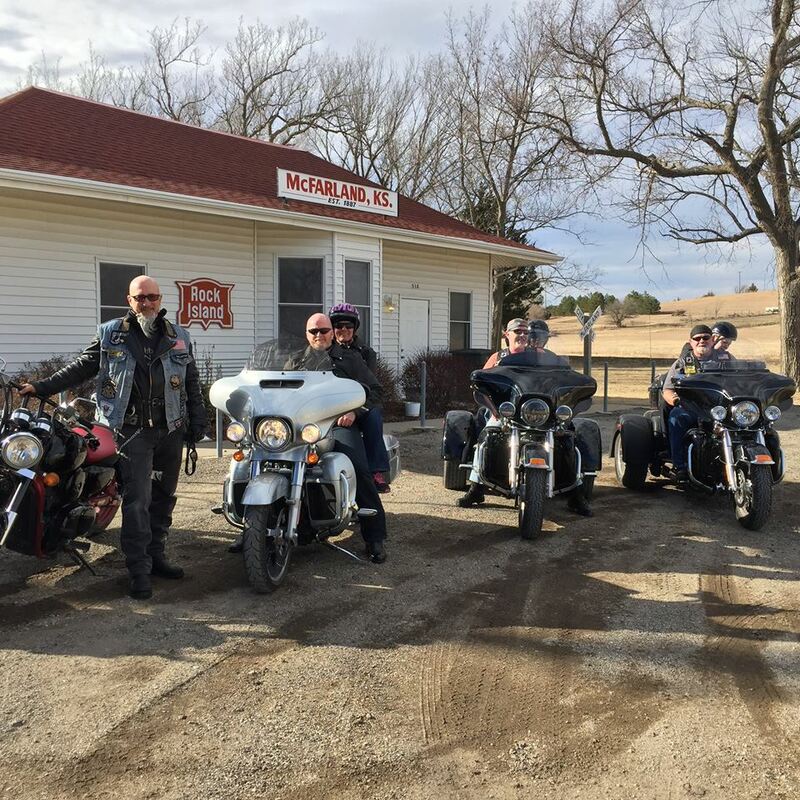 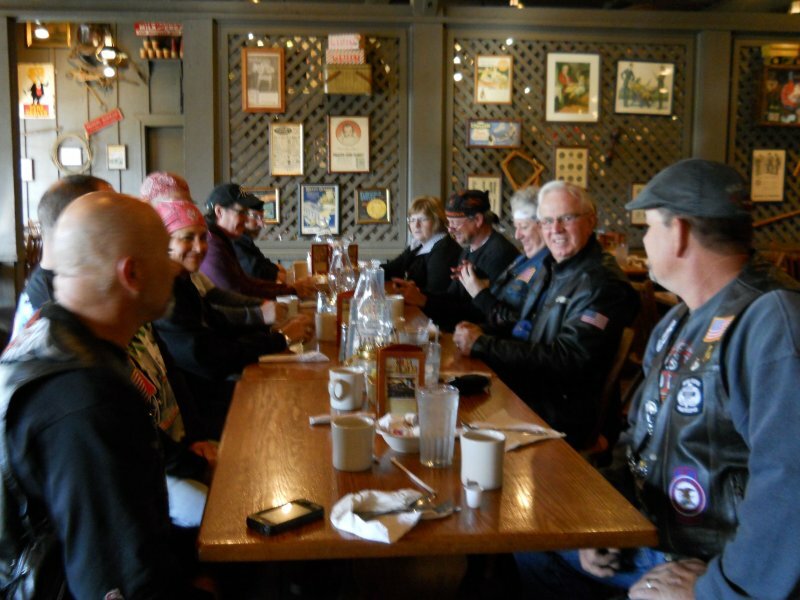 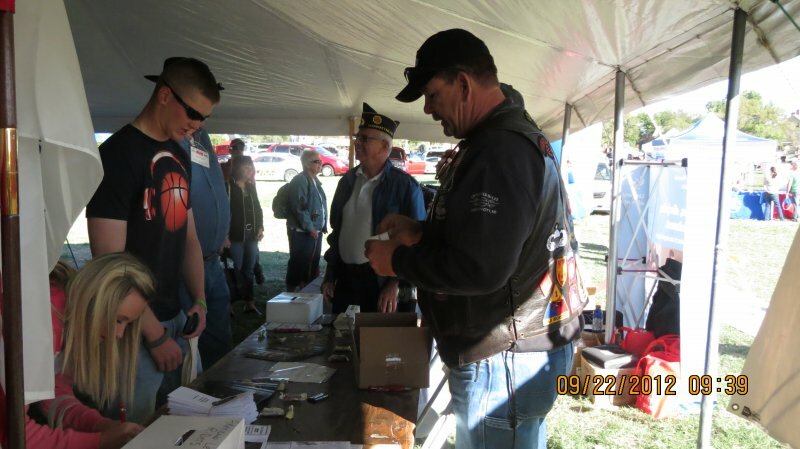 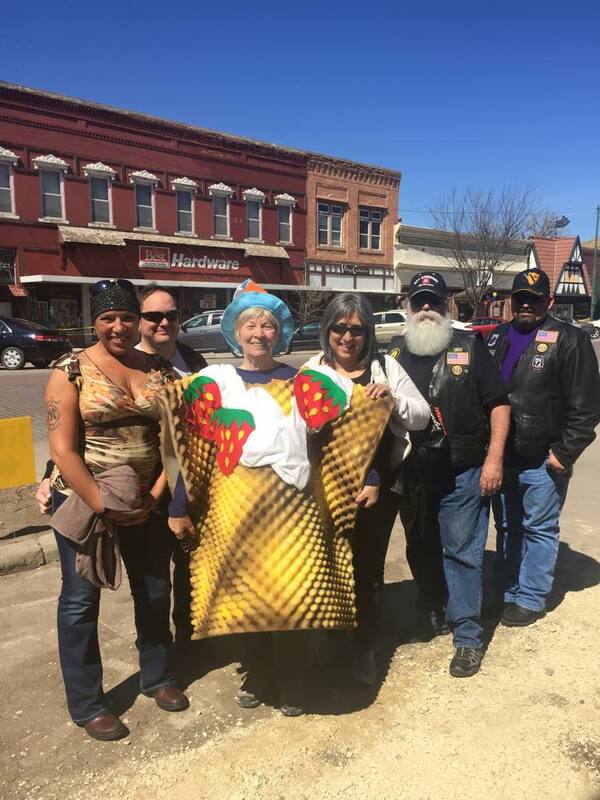 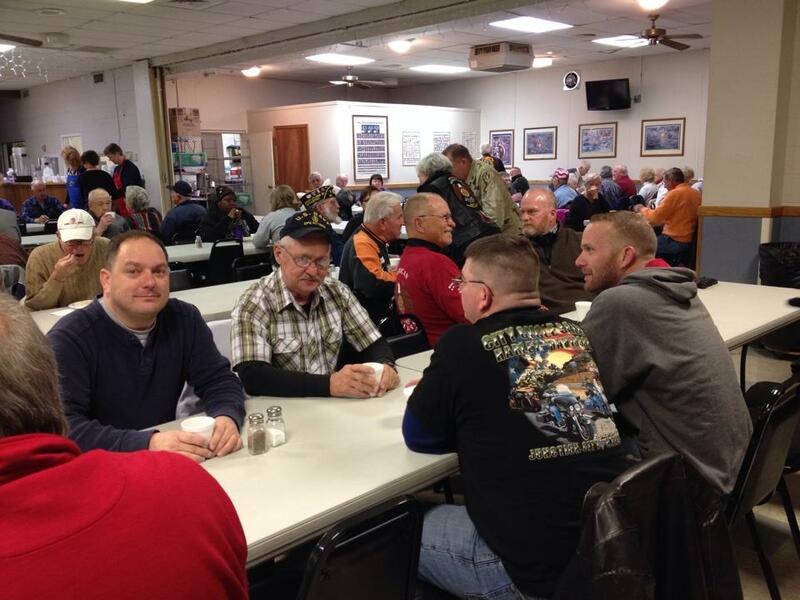 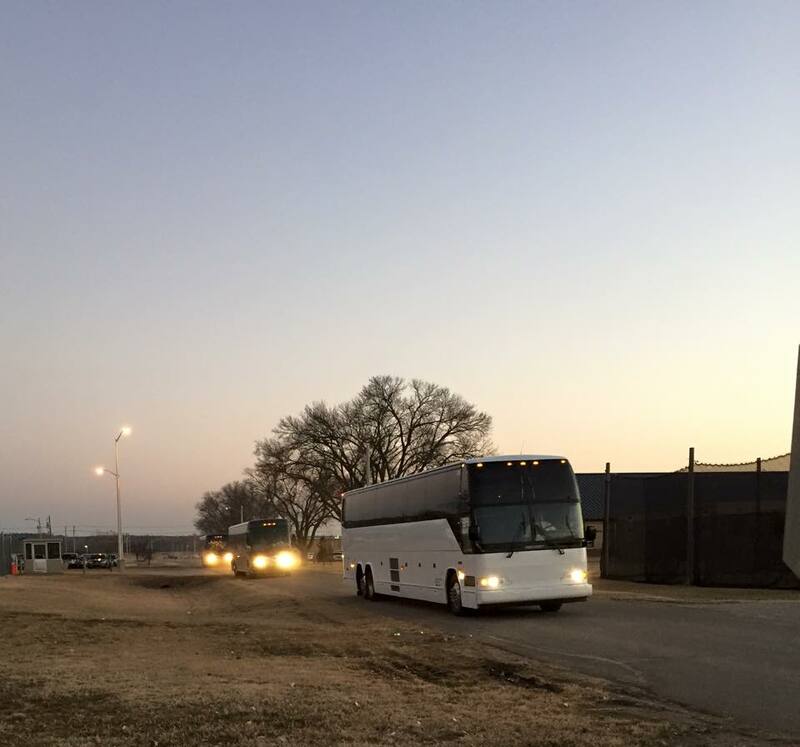 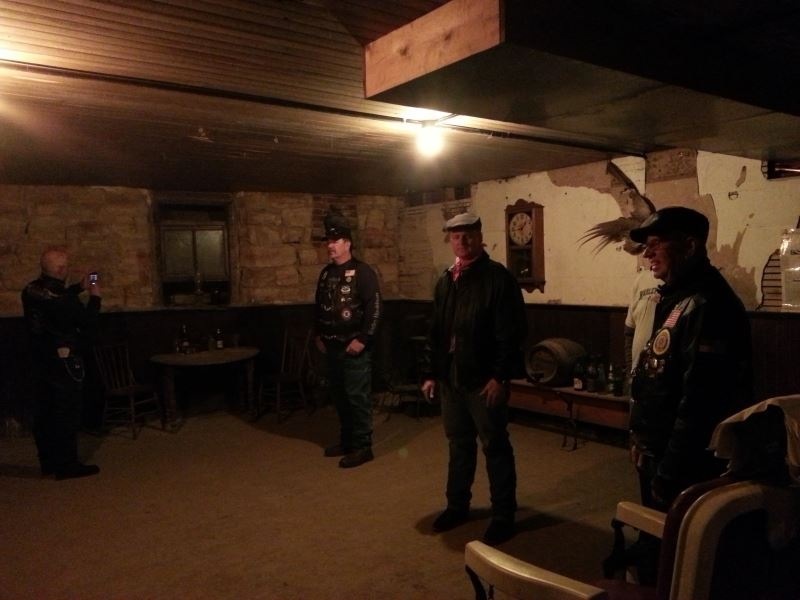 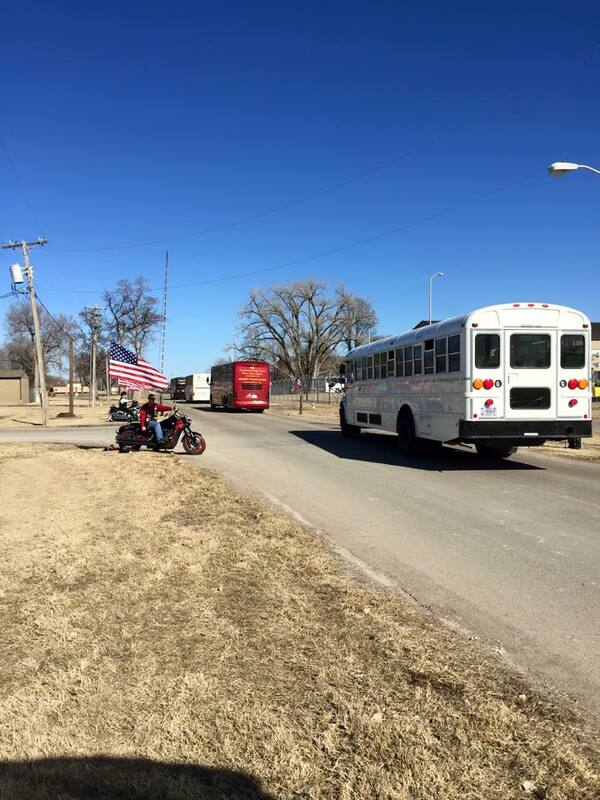 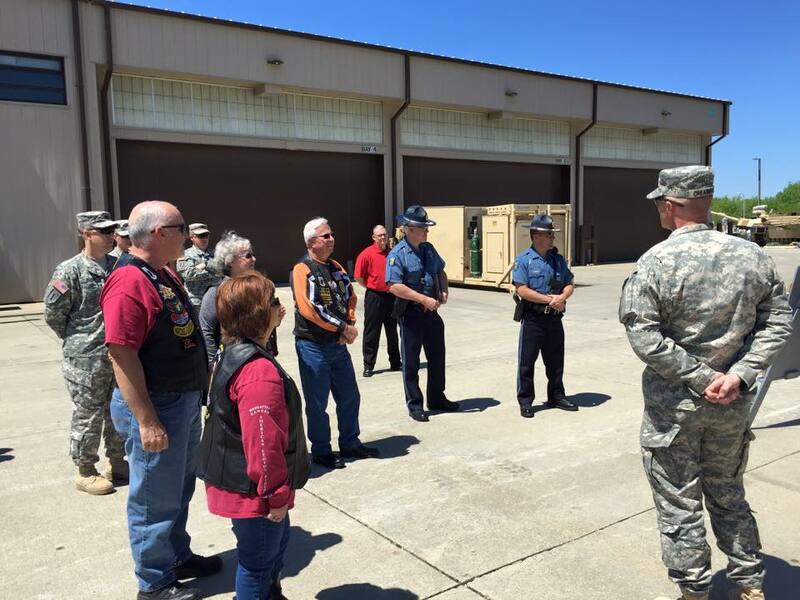 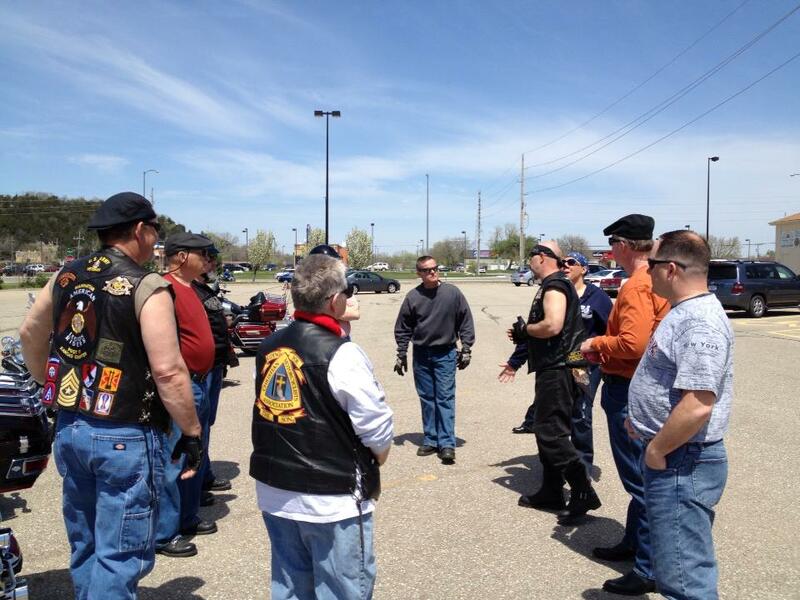 American Legion Post 17 Photos | American Legion Riders Post 17 ............ Take a ride through our information highway! 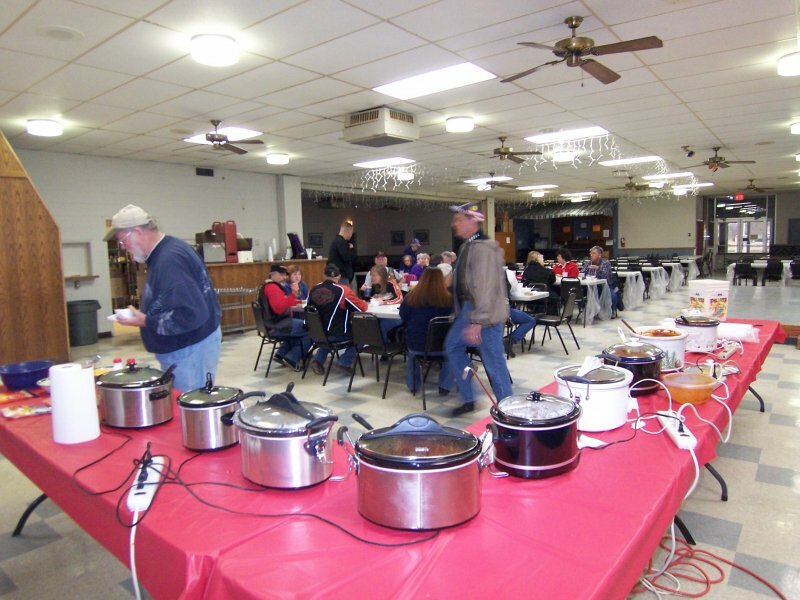 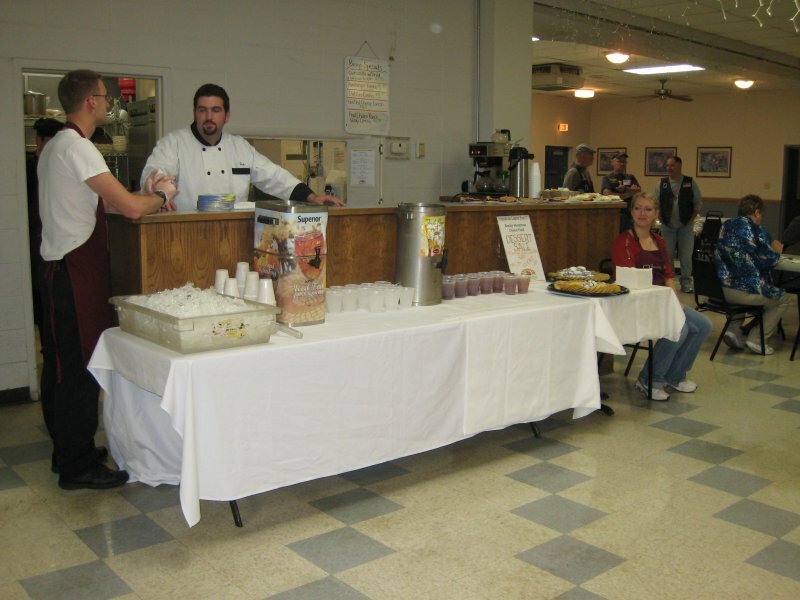 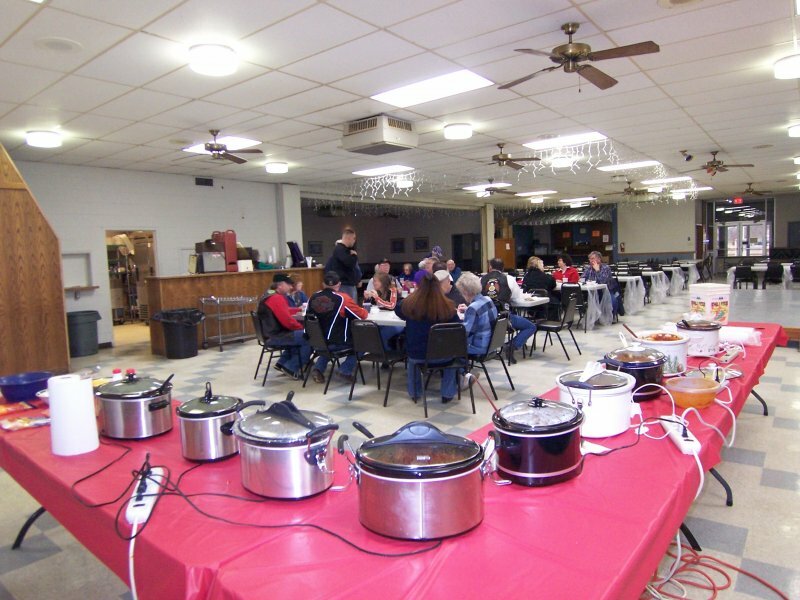 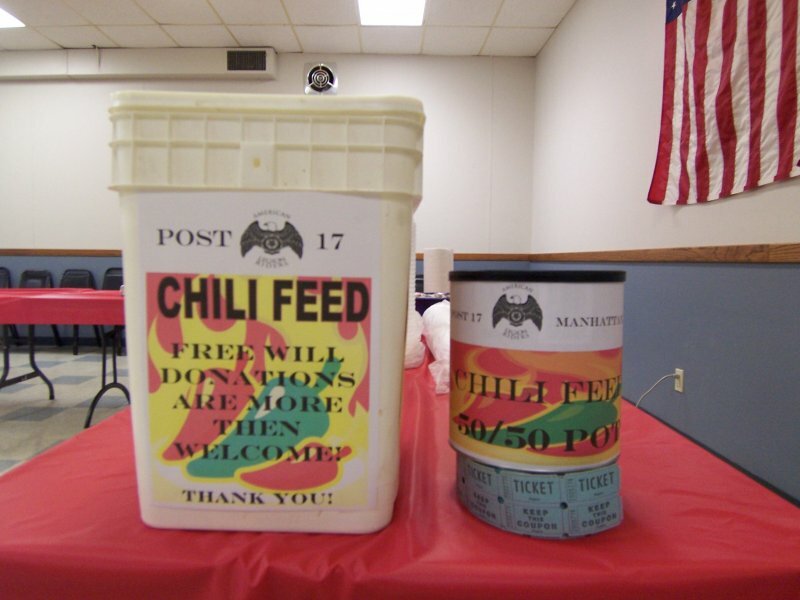 American Legion Post 17, Manhattan, KS[img src=http://kspost17alr.org/wp-content/flagallery/fundraisers/thumbs/thumbs_100_1799.jpg]500YUM YUM!! 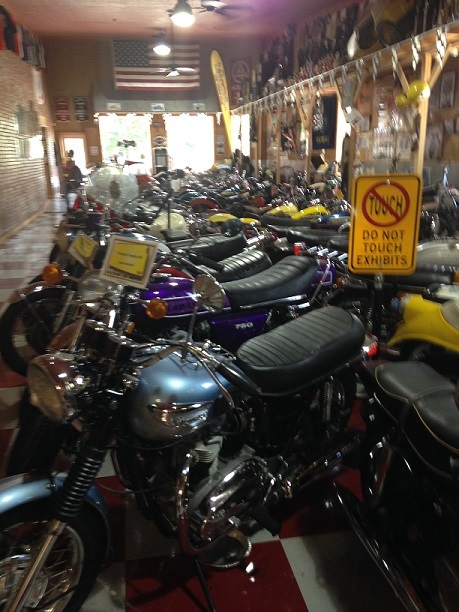 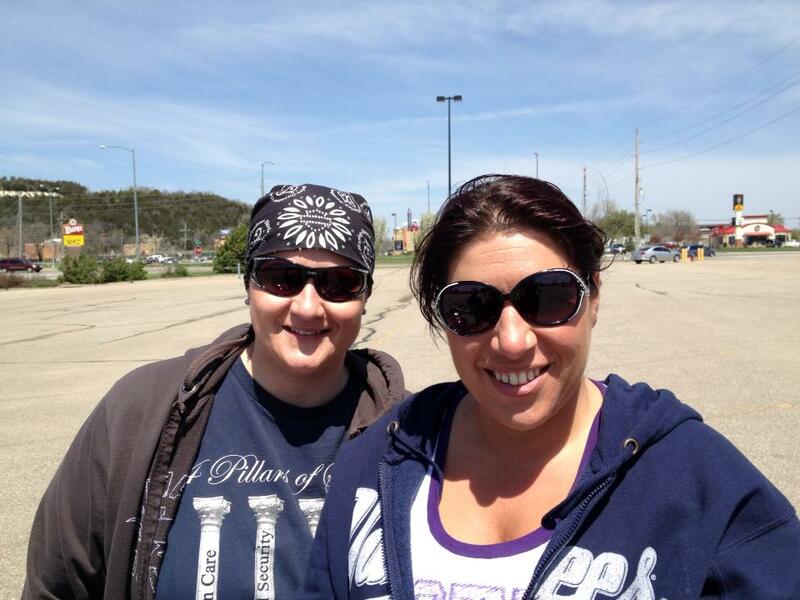 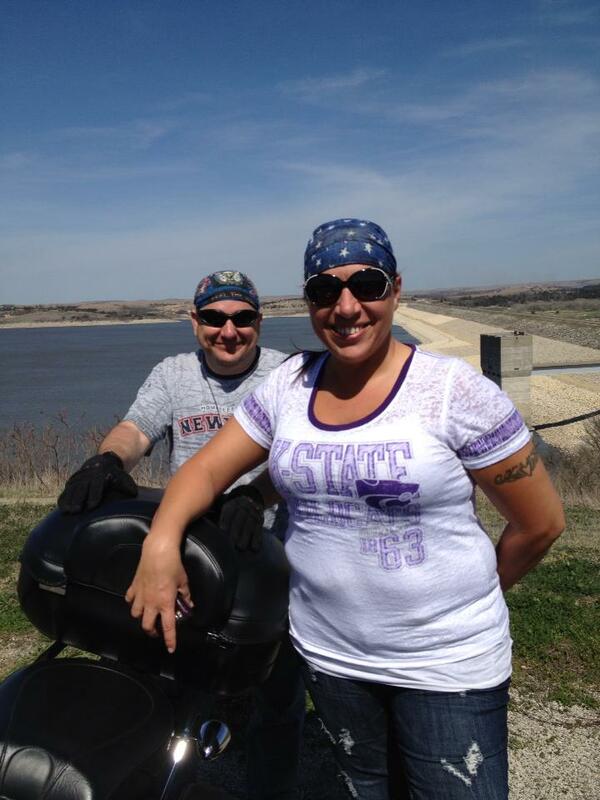 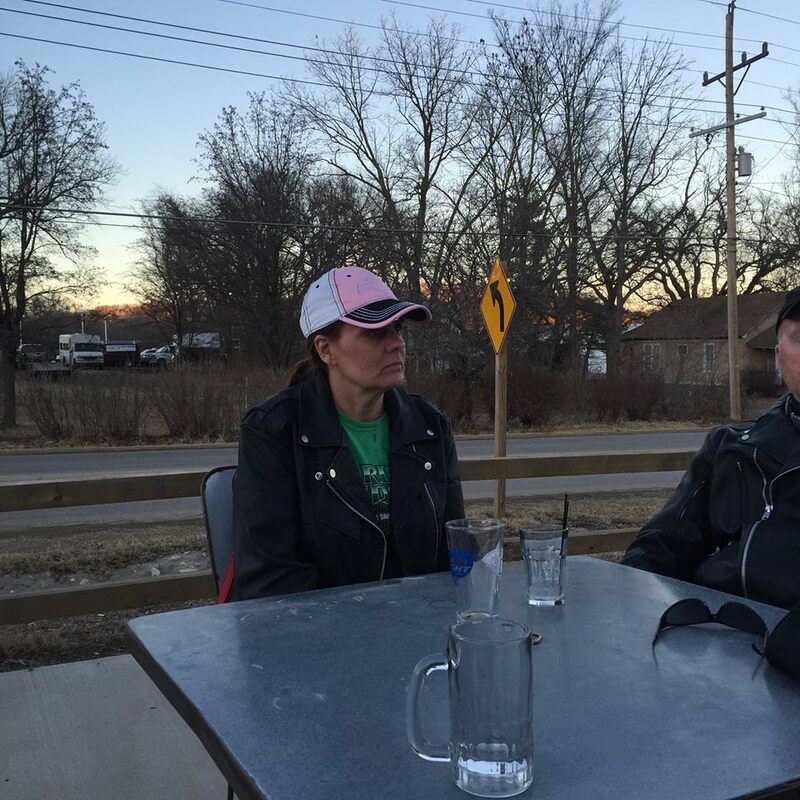 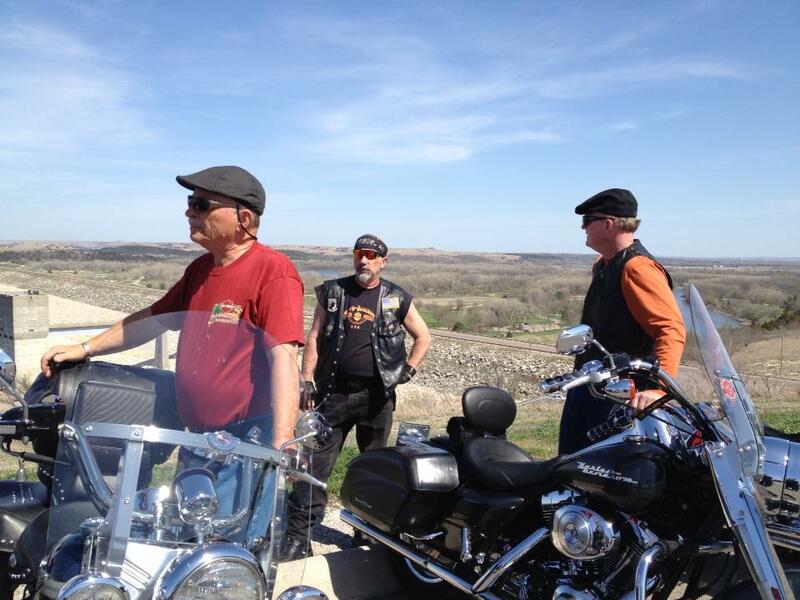 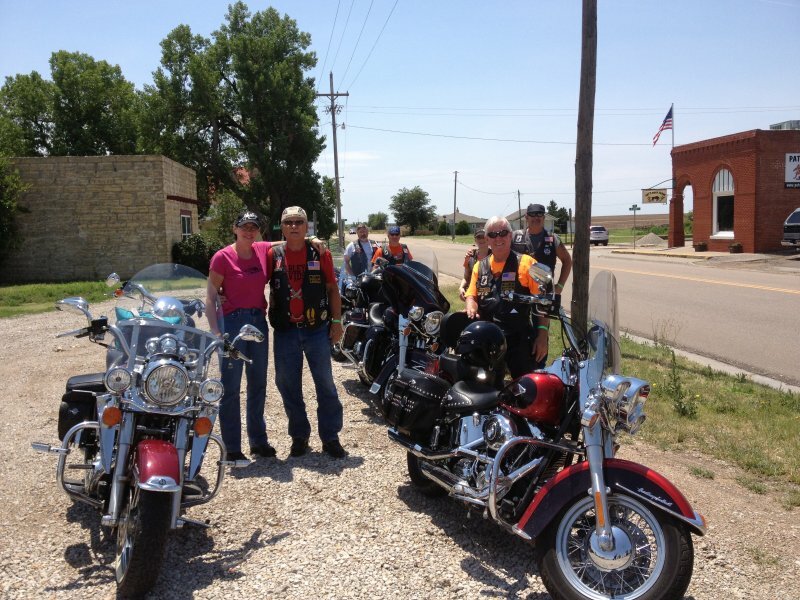 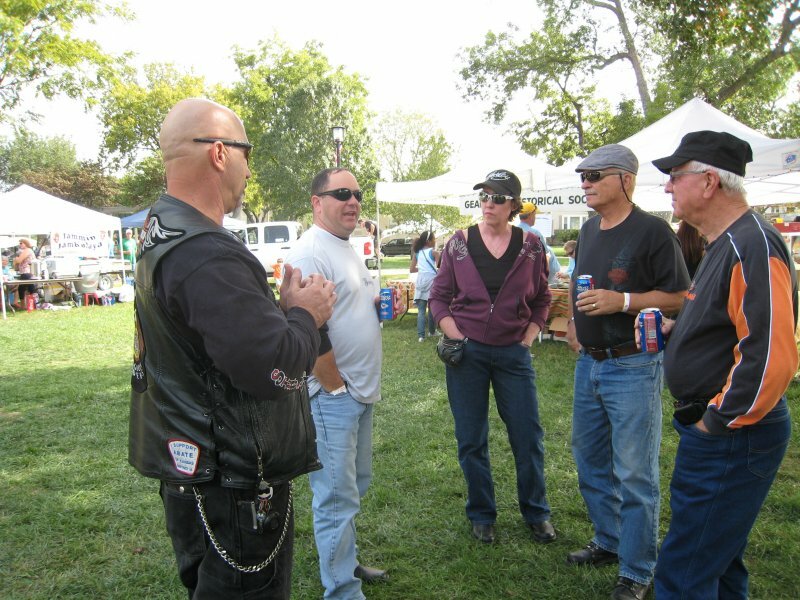 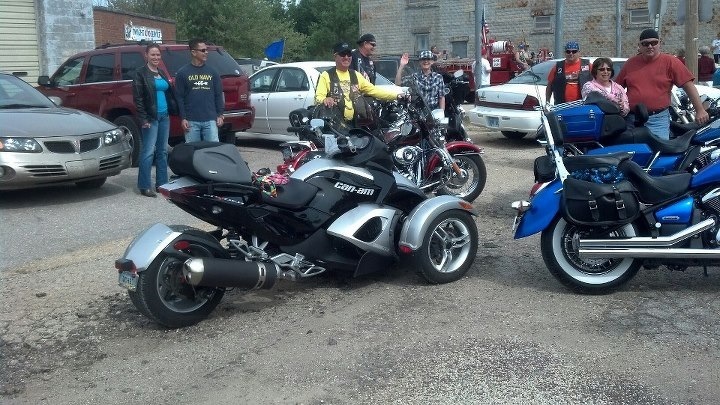 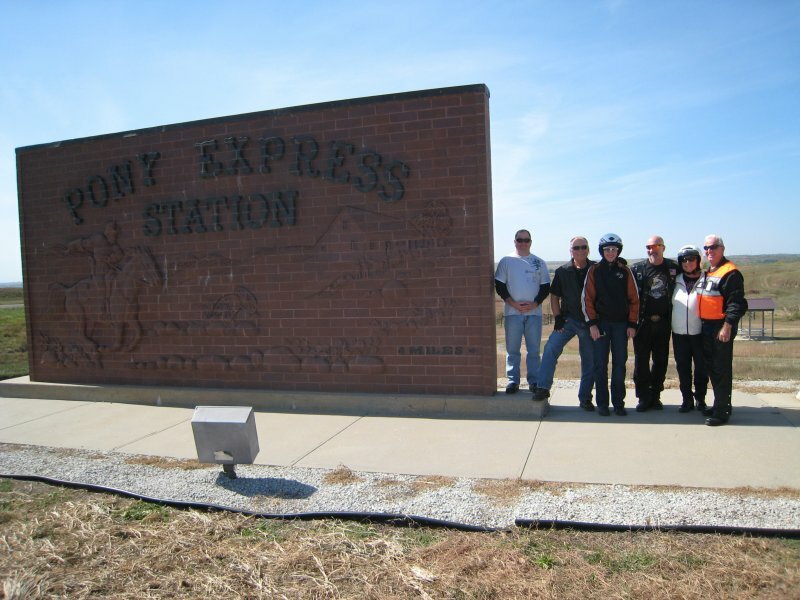 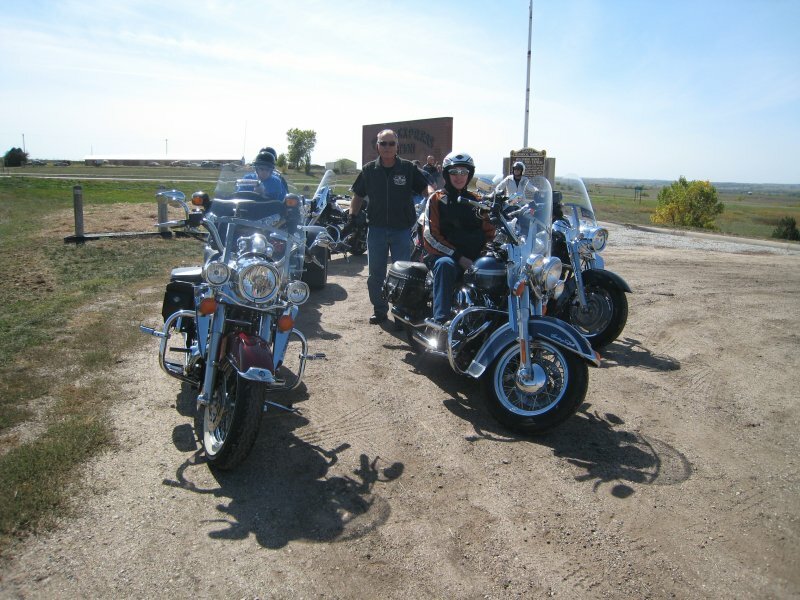 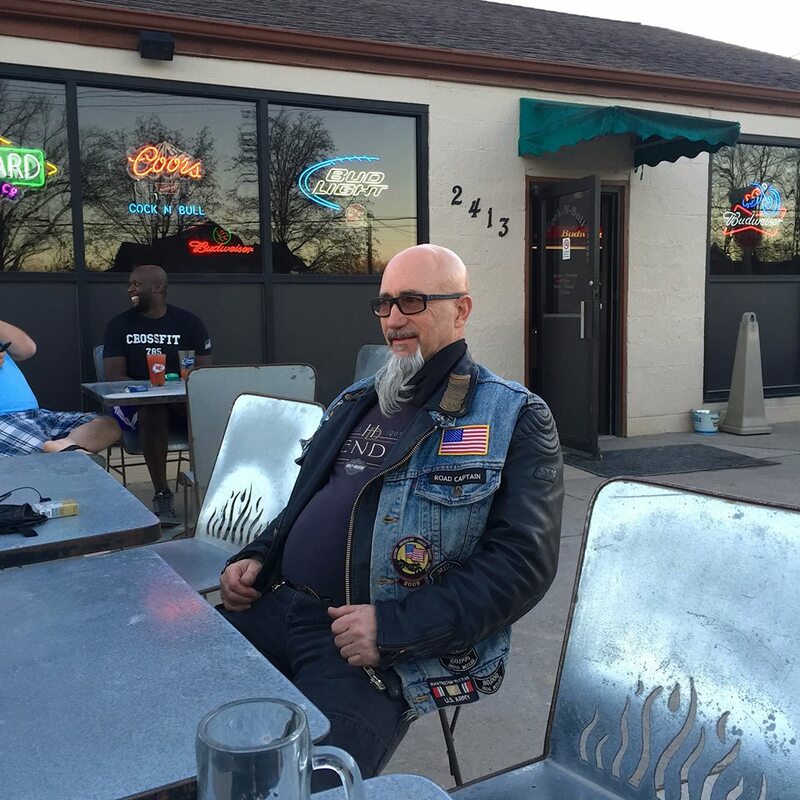 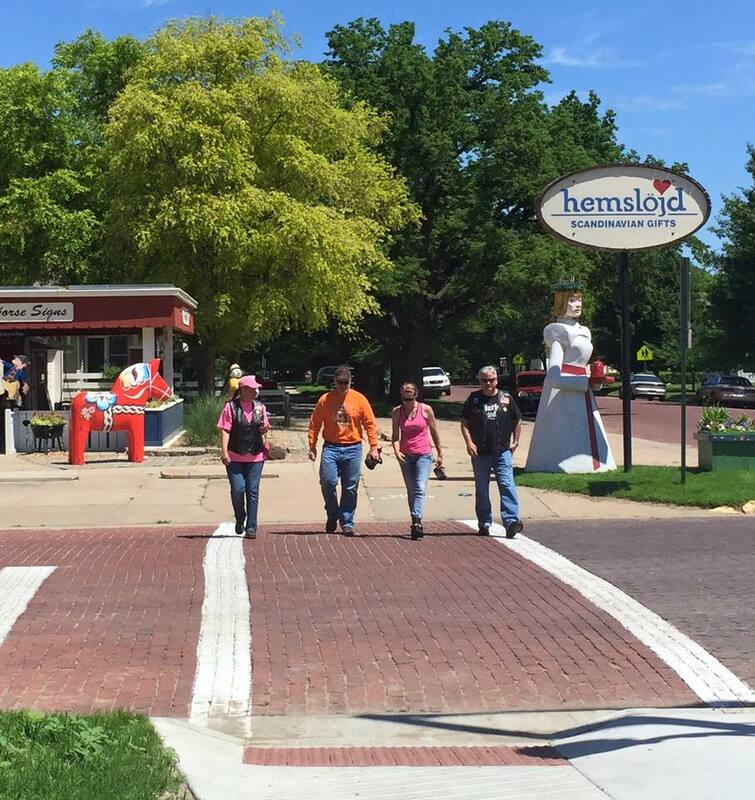 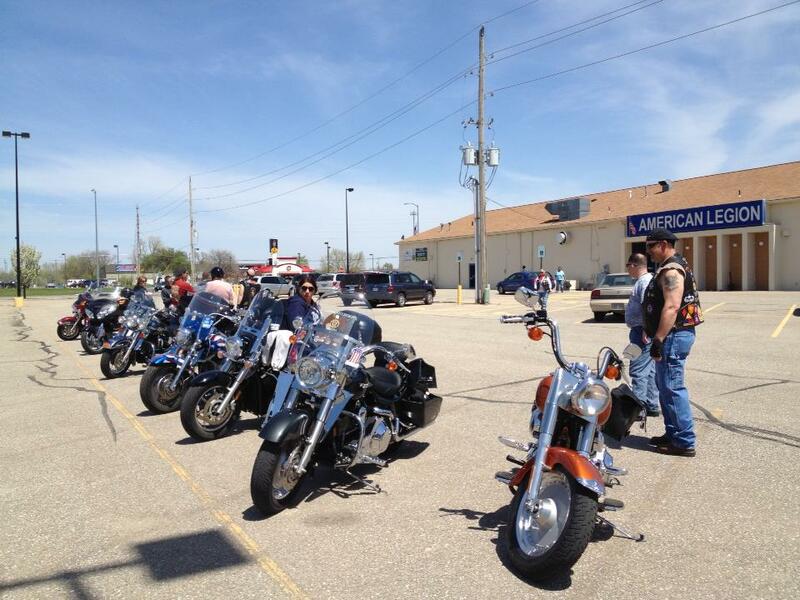 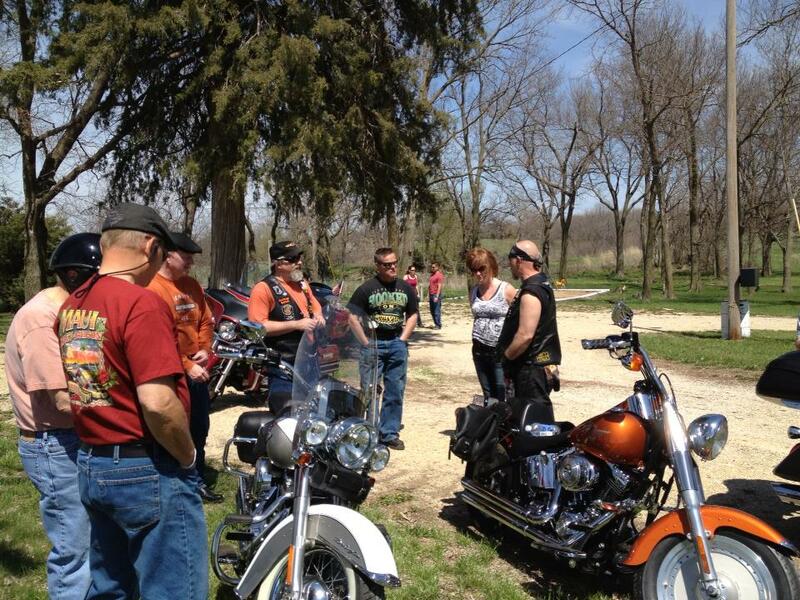 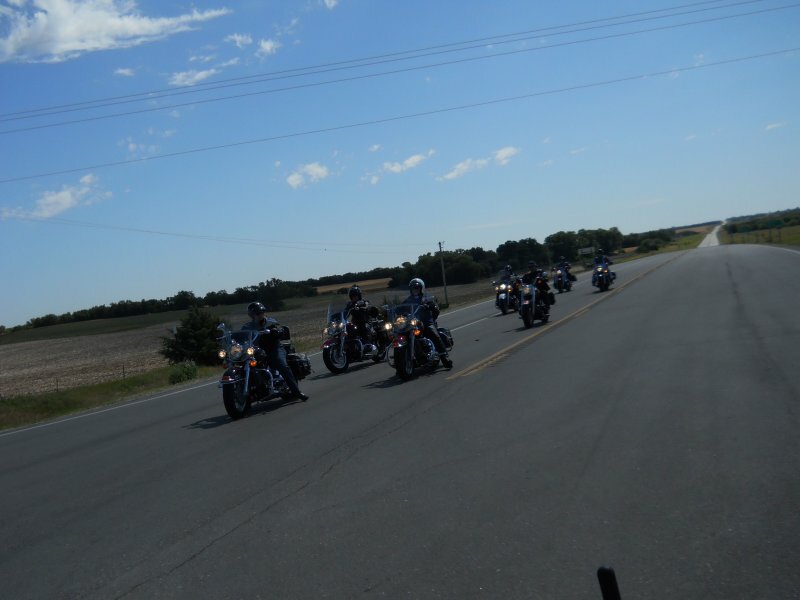 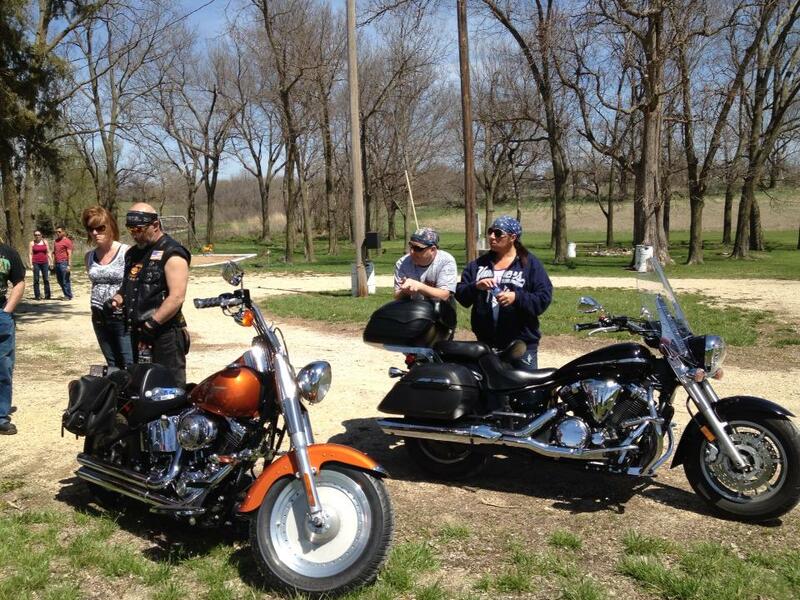 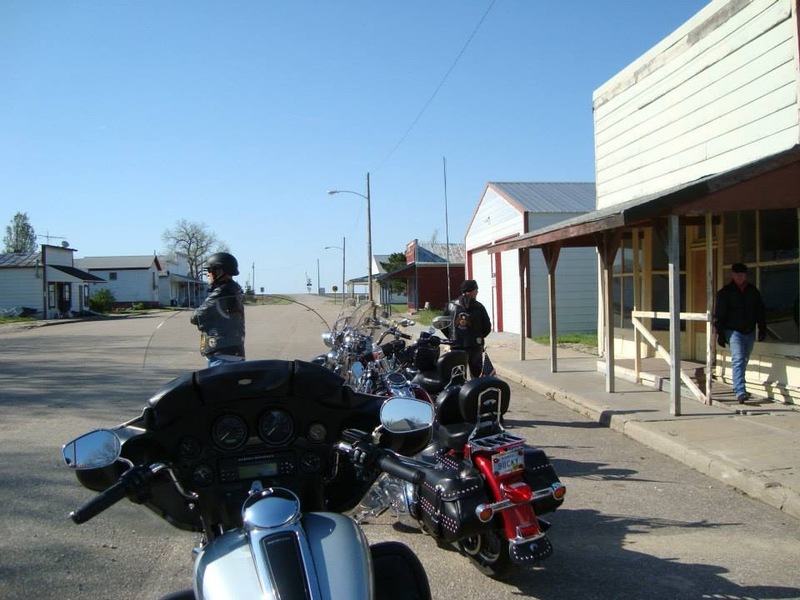 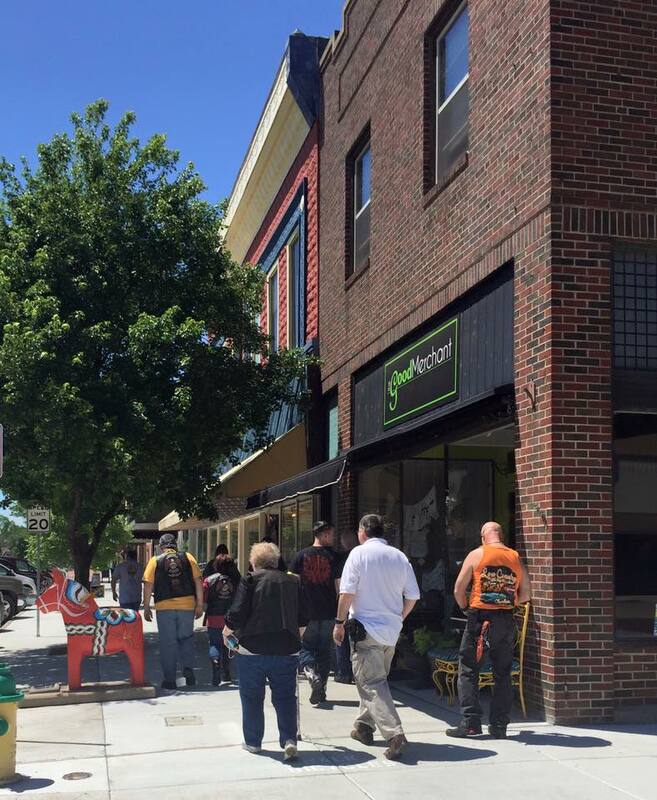 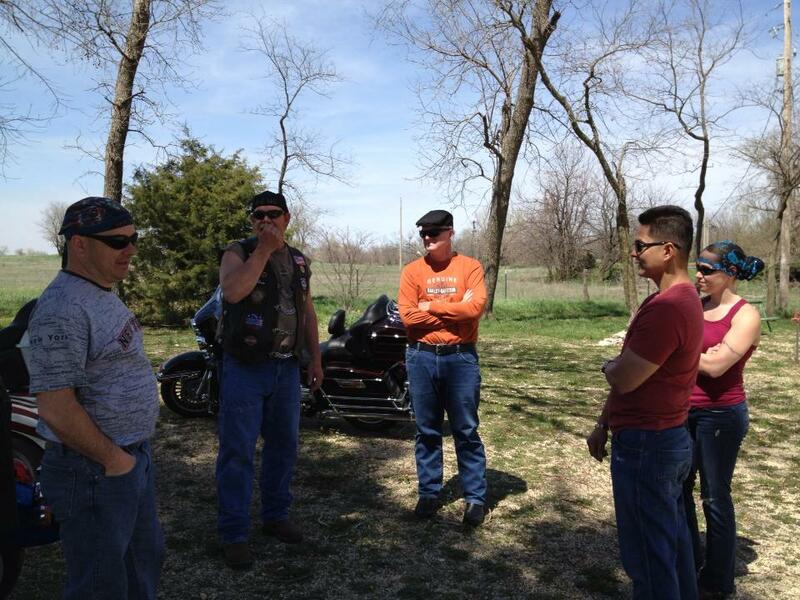 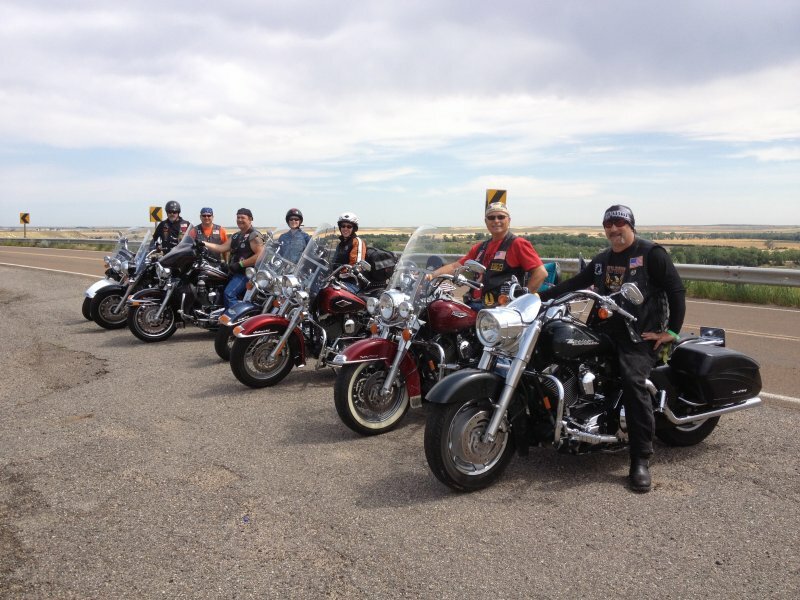 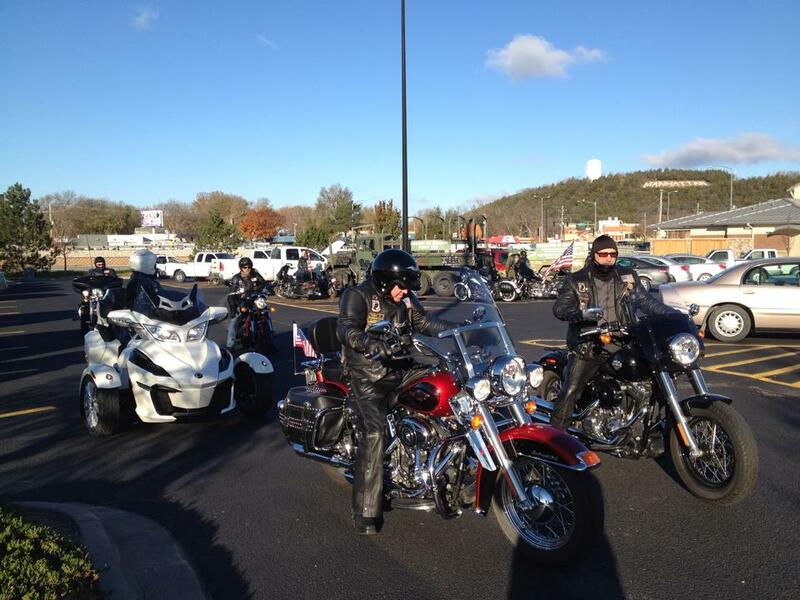 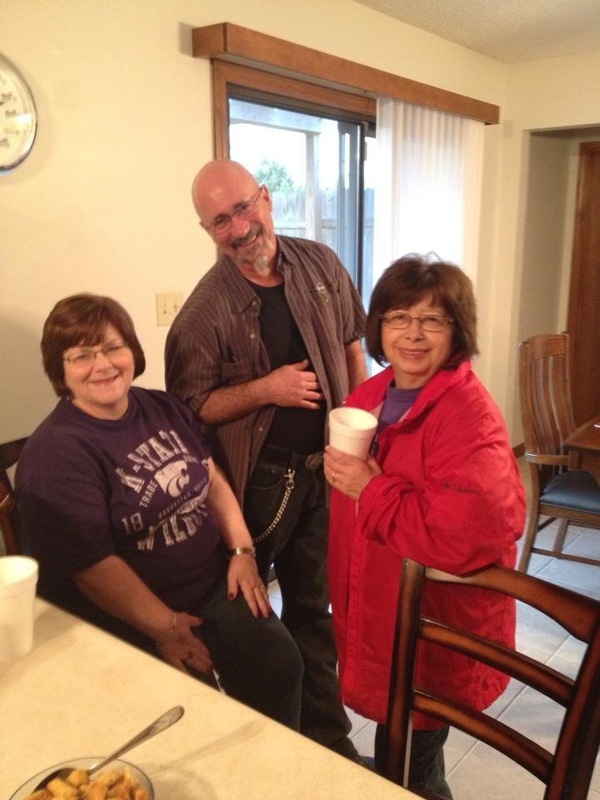 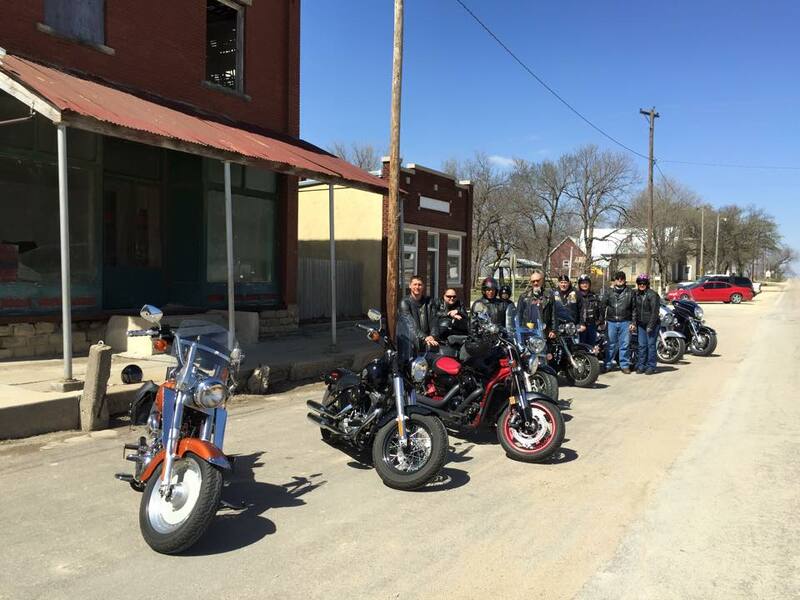 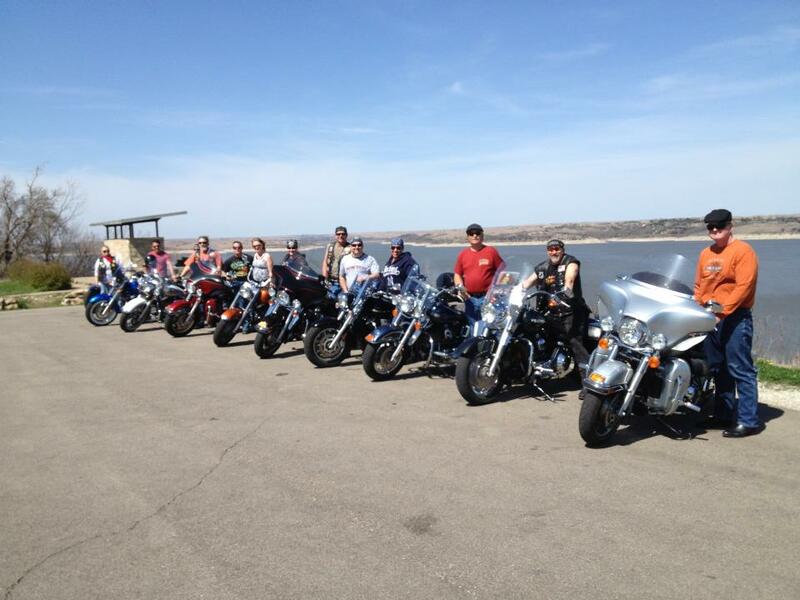 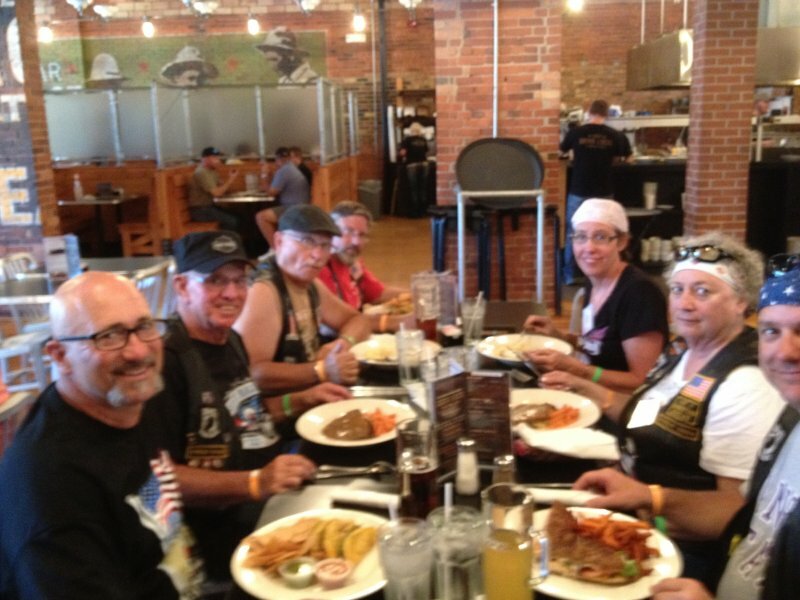 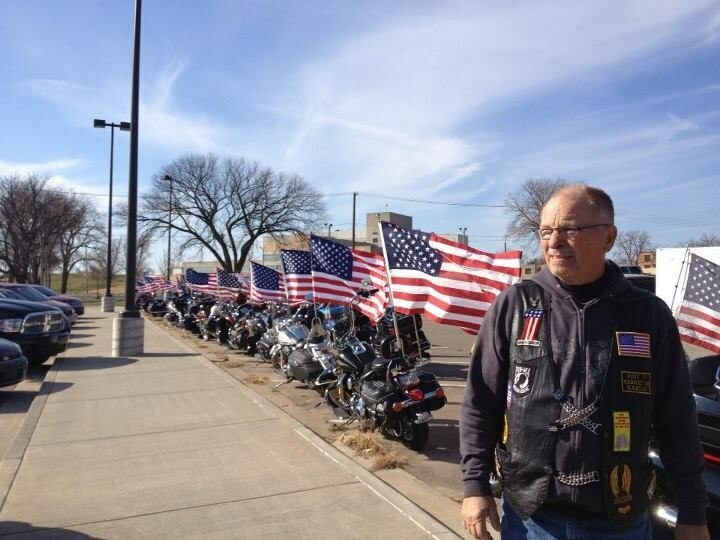 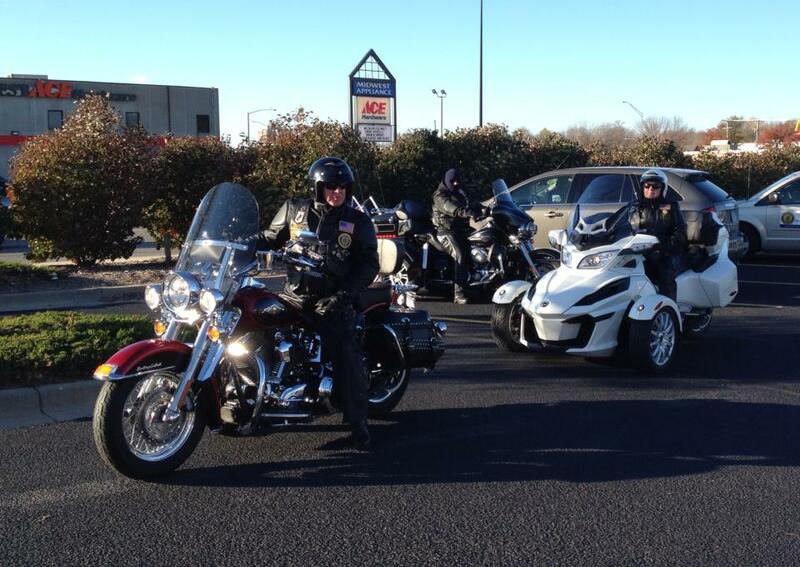 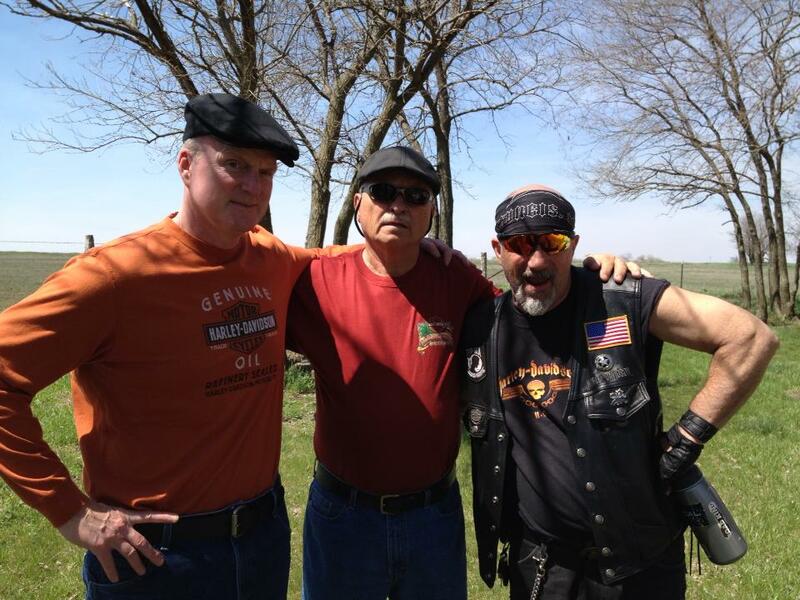 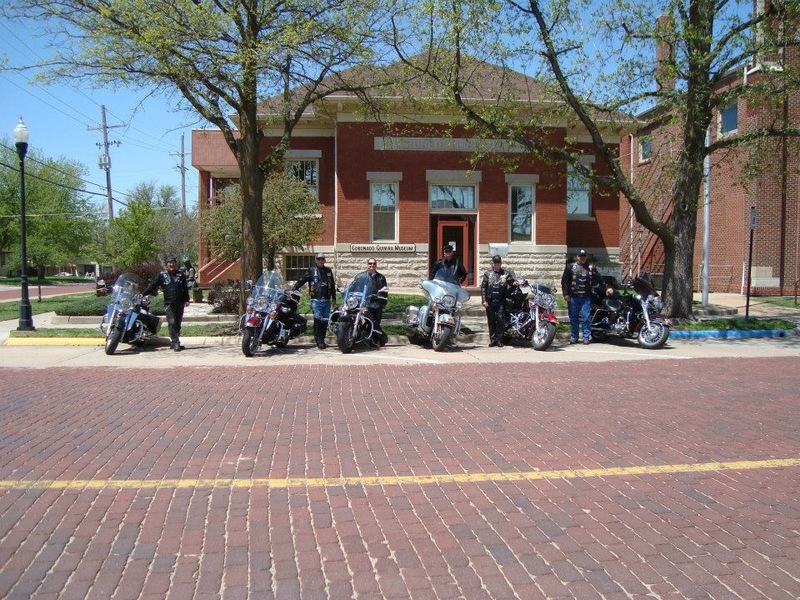 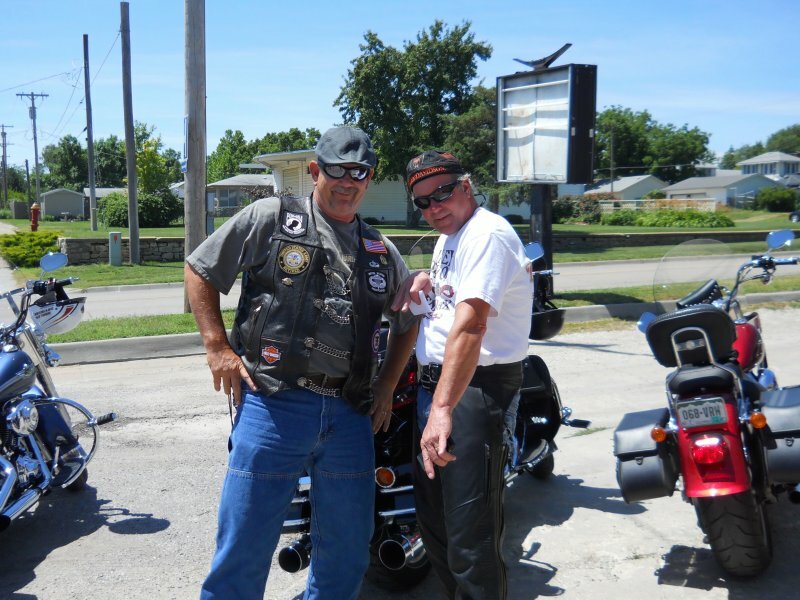 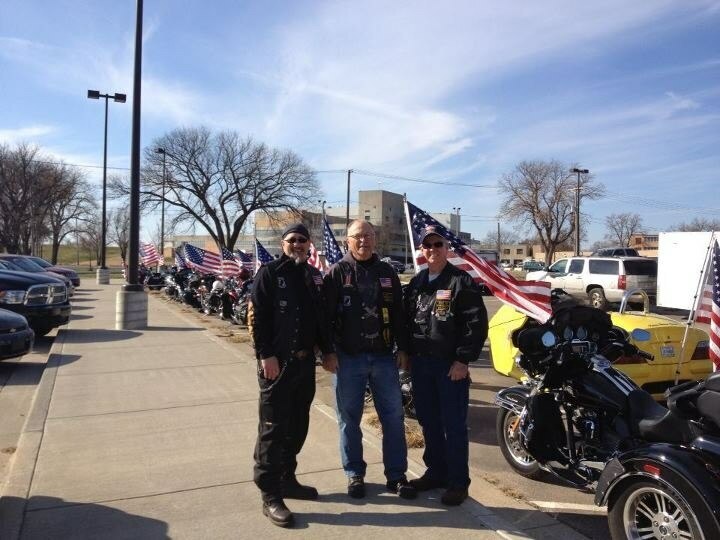 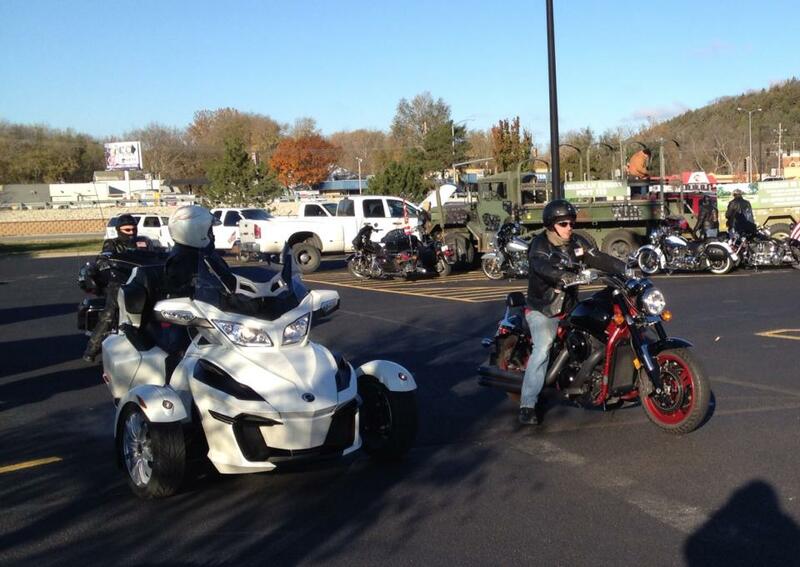 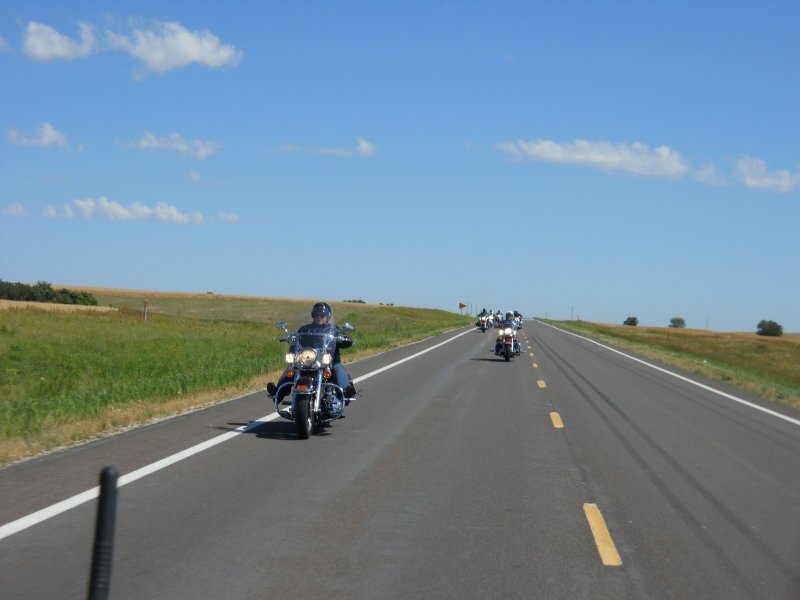 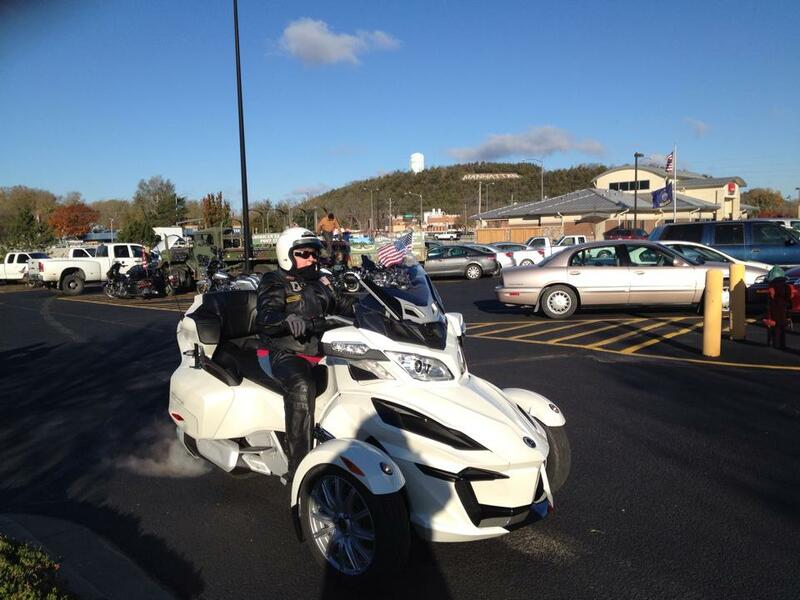 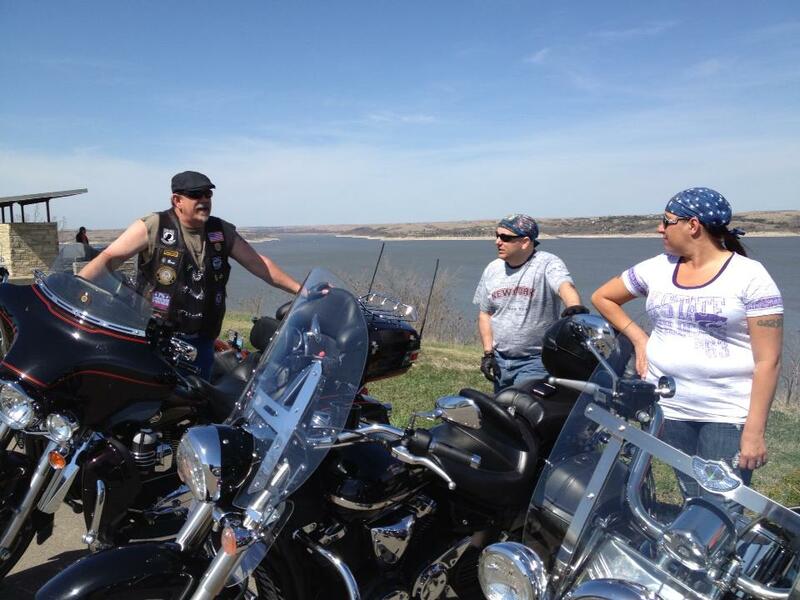 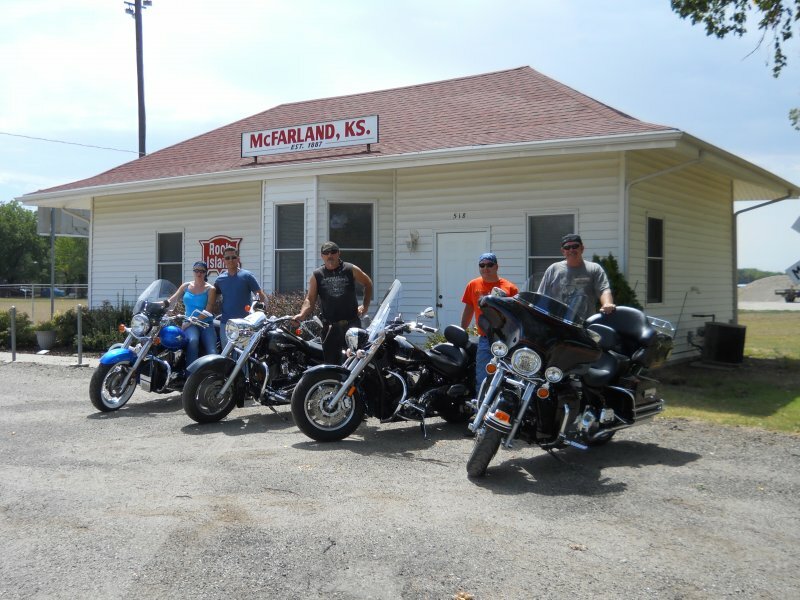 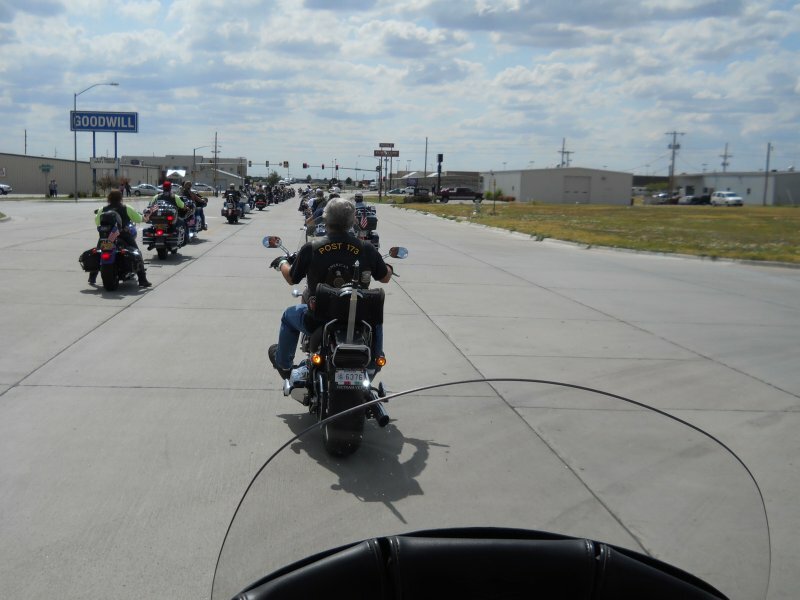 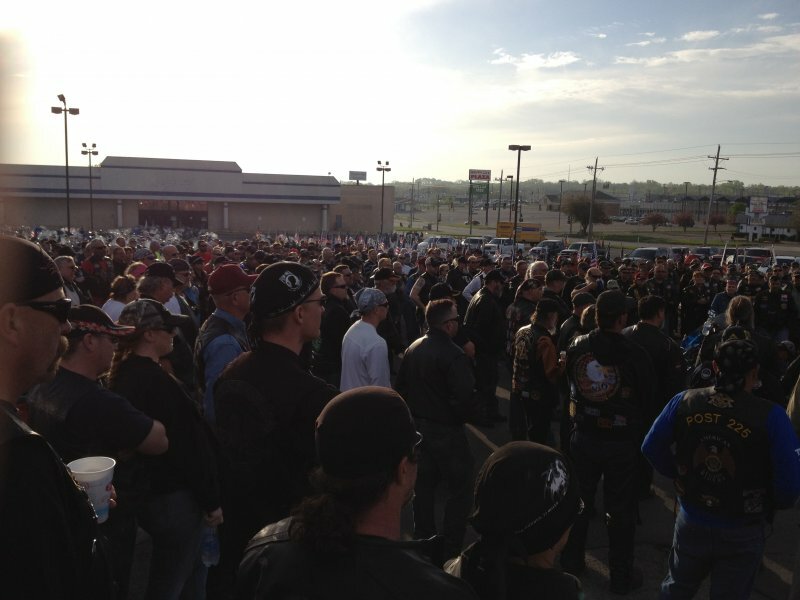 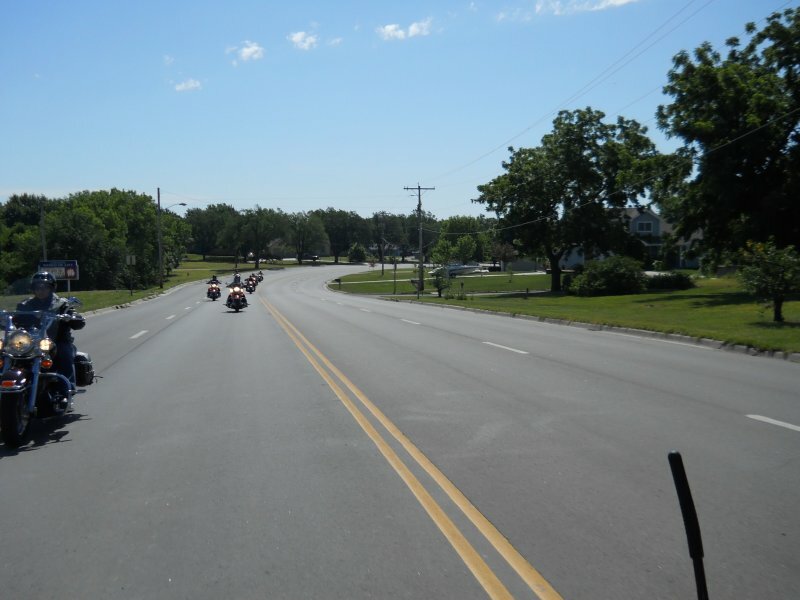 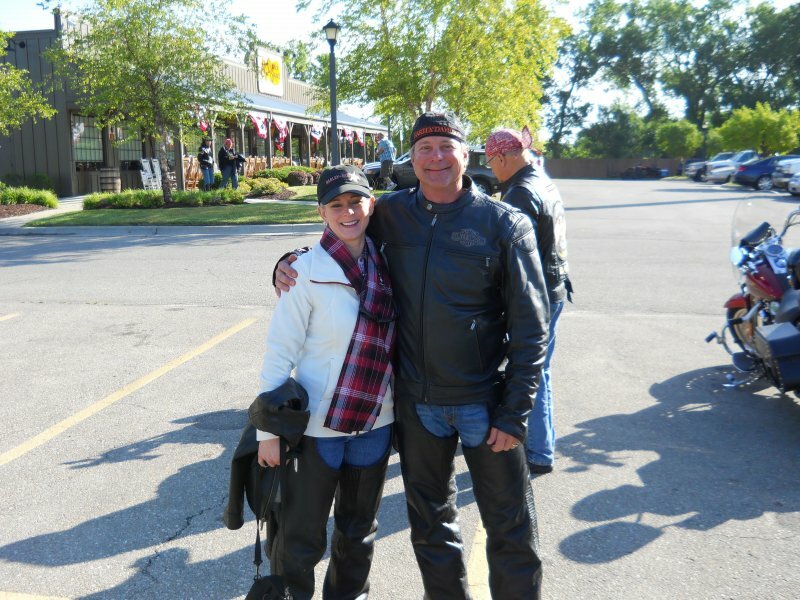 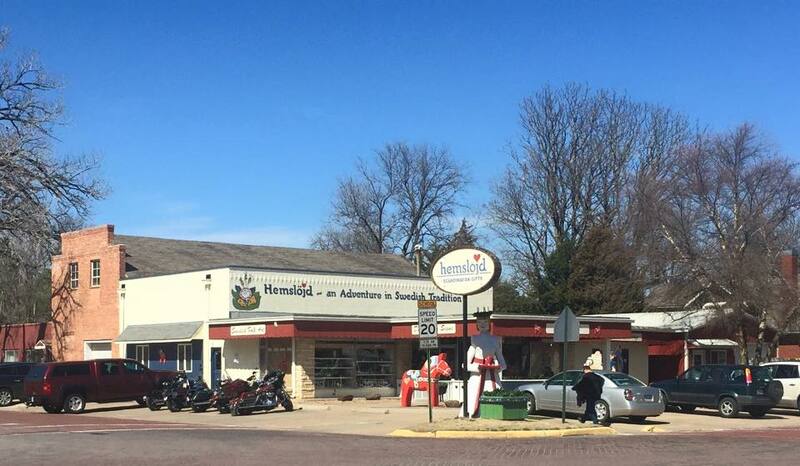 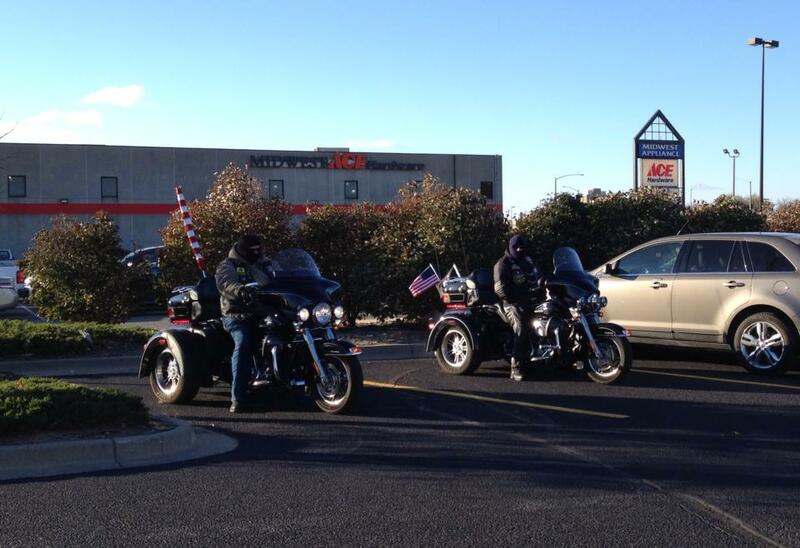 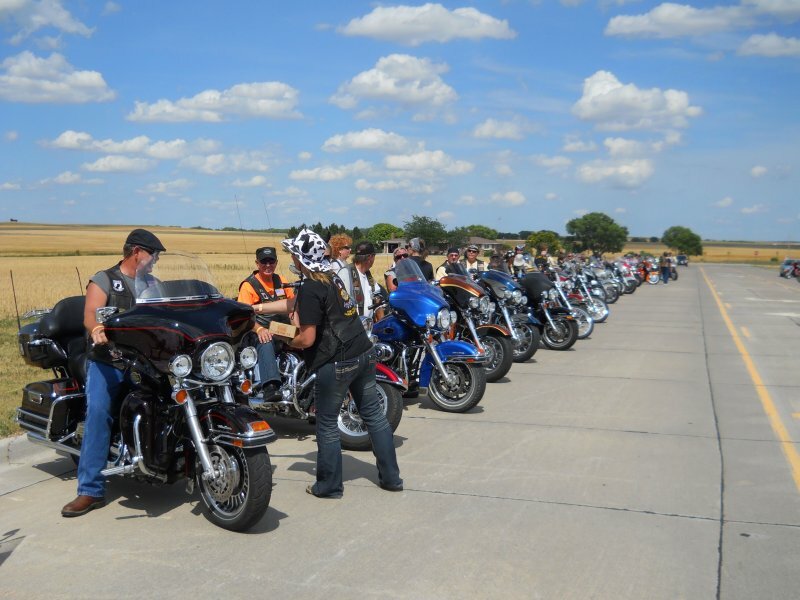 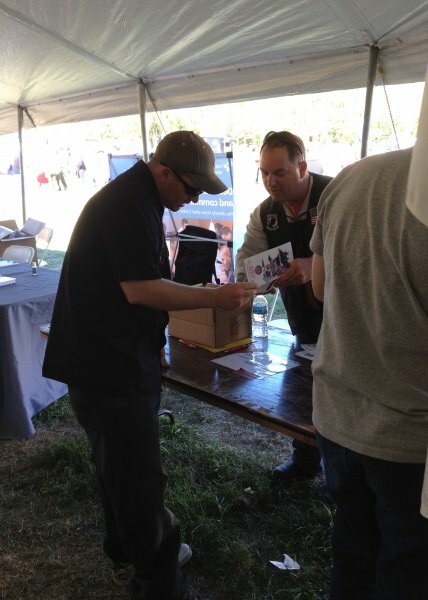 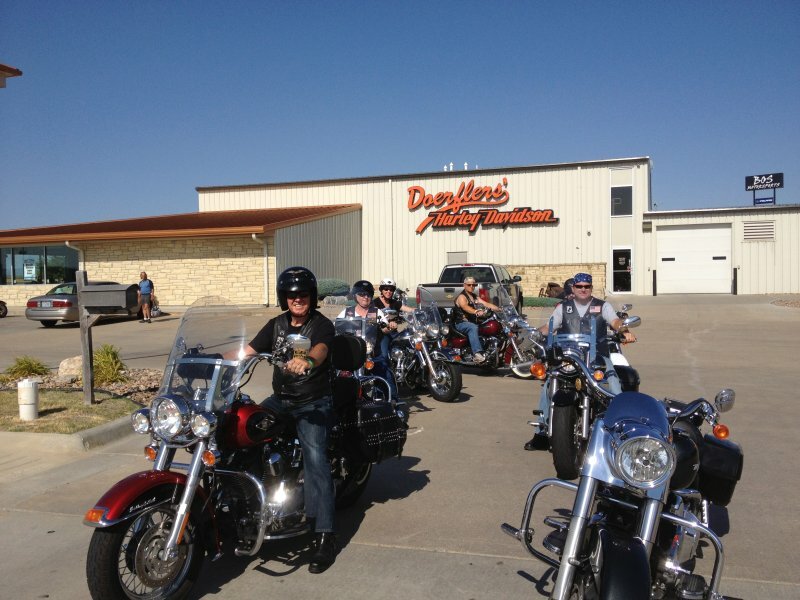 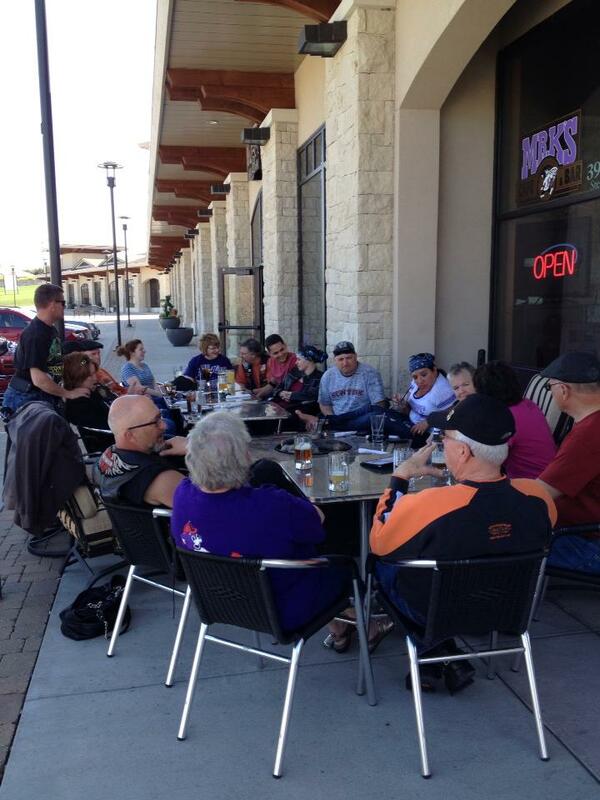 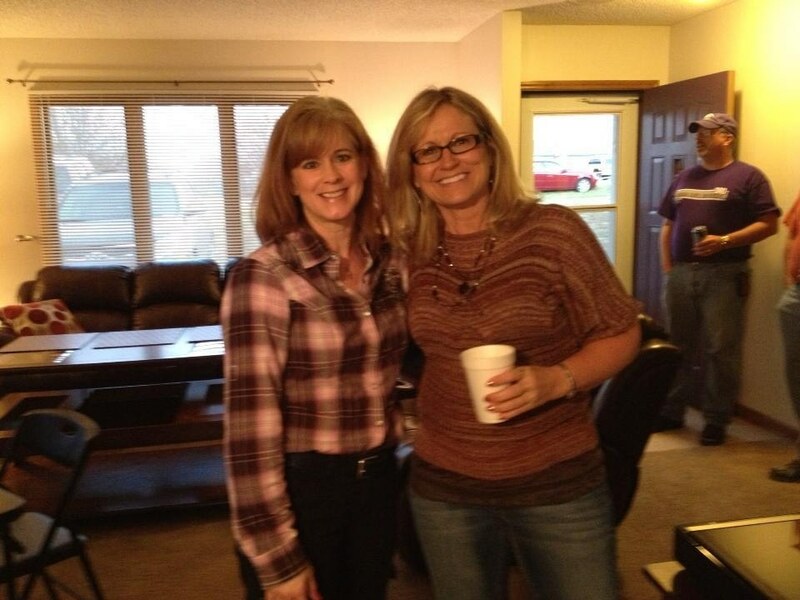 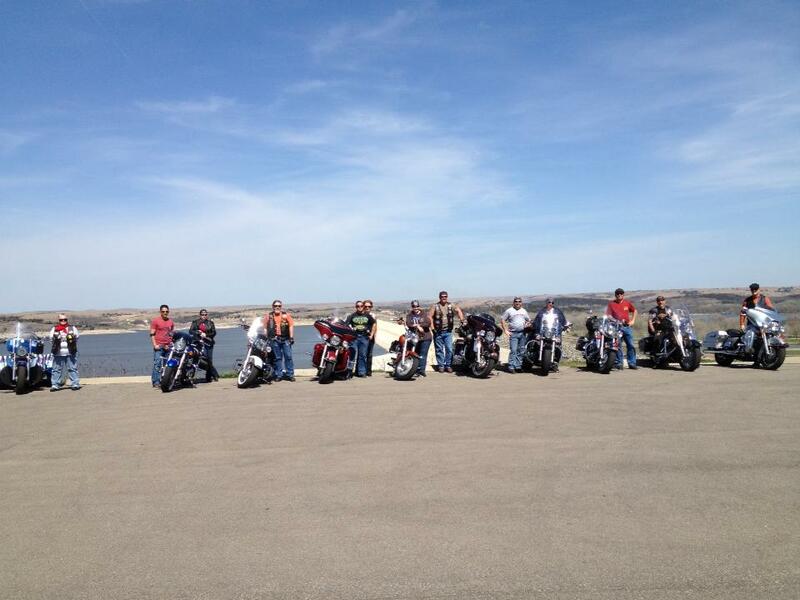 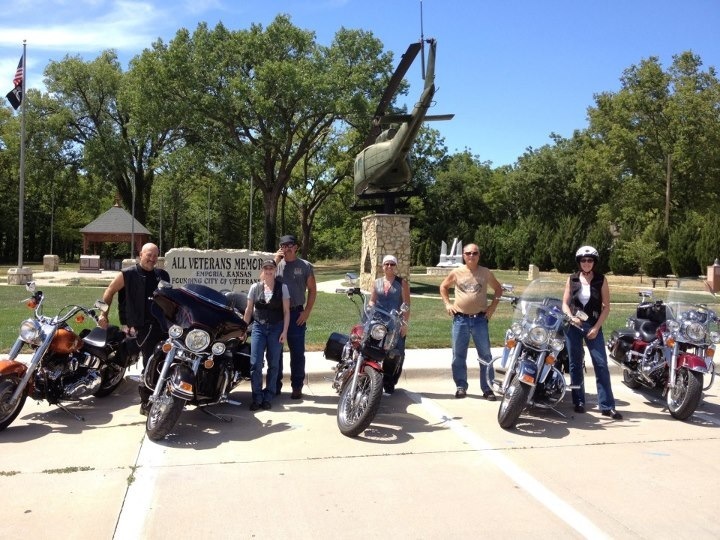 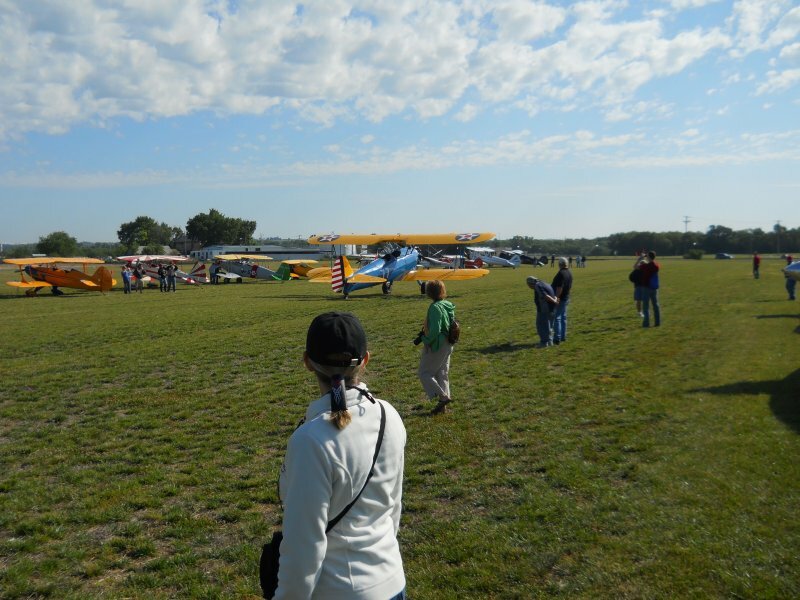 [img src=http://kspost17alr.org/wp-content/flagallery/2012-hog-rally-junction-city-ks/thumbs/thumbs_image.jpg]420Headed out for a Ride! 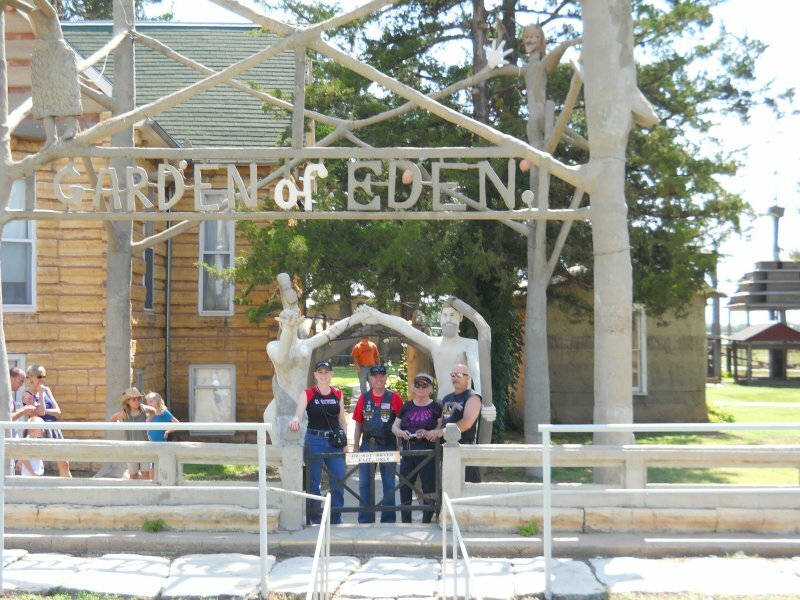 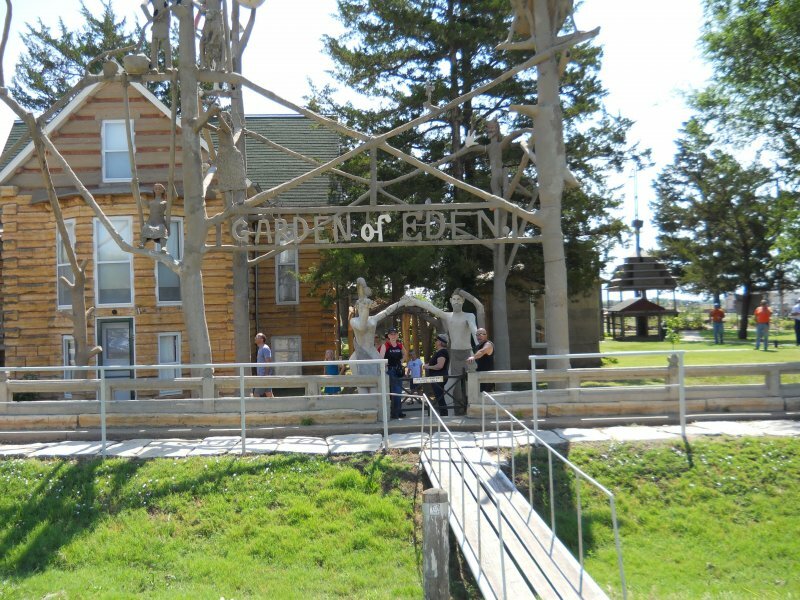 Exiting the Garden of Eden. 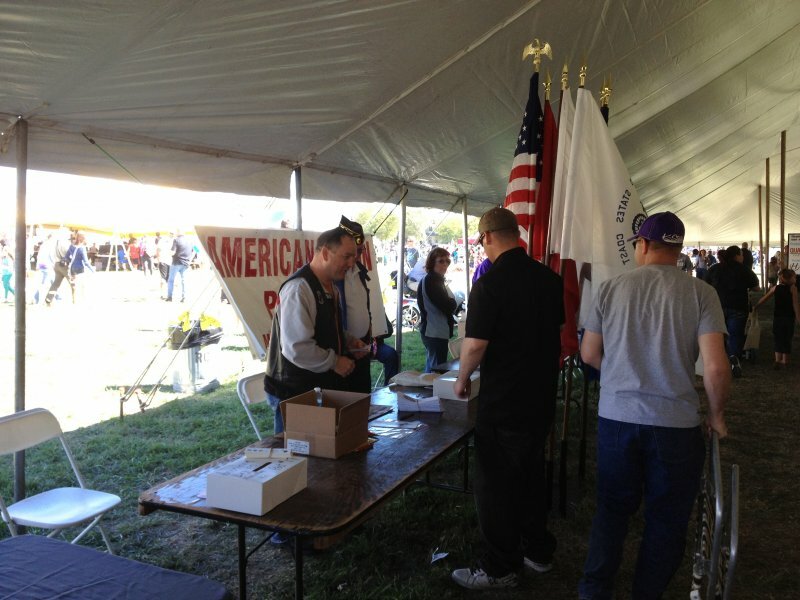 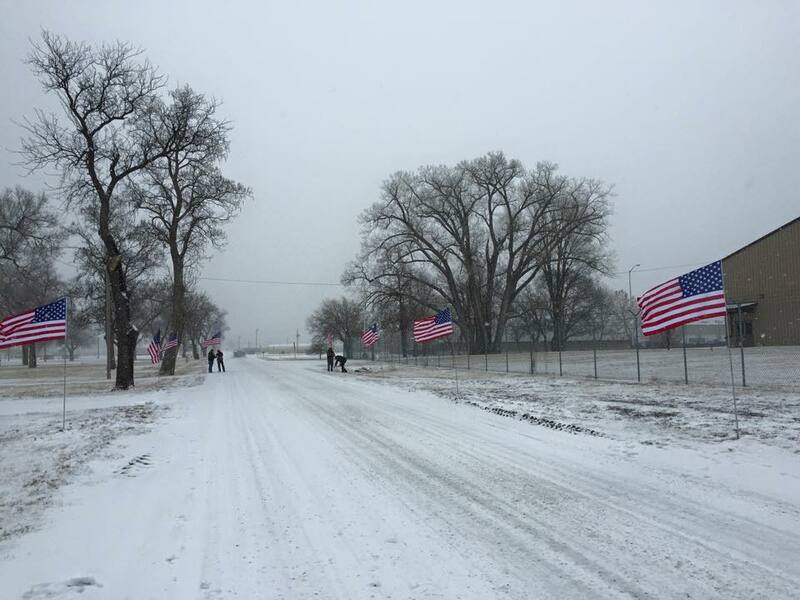 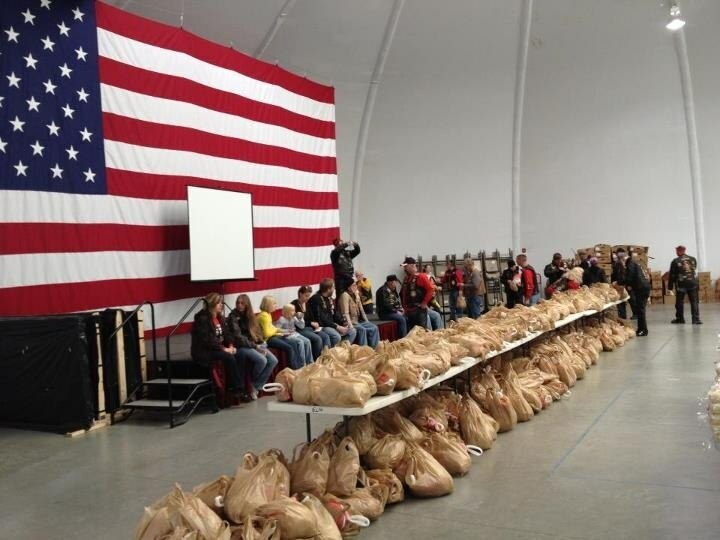 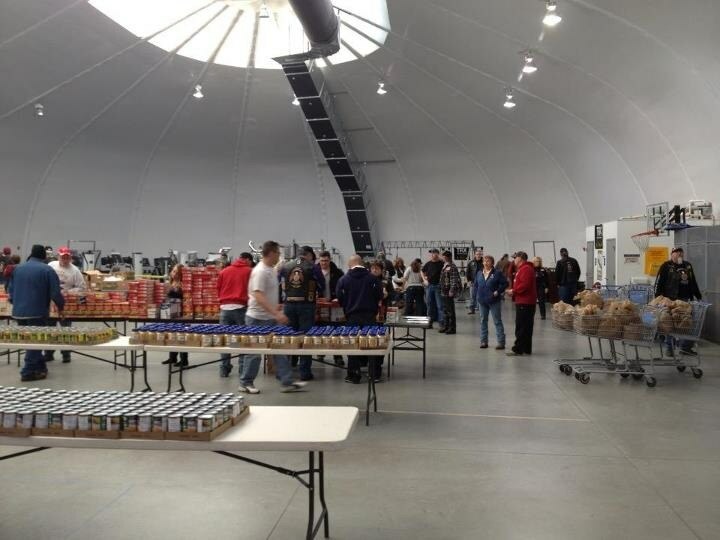 Fort Riley, KS[img src=http://kspost17alr.org/wp-content/flagallery/volunteering/thumbs/thumbs_img_0433.jpg]820Wounded Warriors "Turkey Run"
[img src=http://kspost17alr.org/wp-content/flagallery/volunteering/thumbs/thumbs_img_0440.jpg]820Wounded Warriors "Turkey Run"
[img src=http://kspost17alr.org/wp-content/flagallery/volunteering/thumbs/thumbs_img_0435.jpg]750Wounded Warriors "Turkey Run"
[img src=http://kspost17alr.org/wp-content/flagallery/volunteering/thumbs/thumbs_img_0438.jpg]740Wounded Warriors "Turkey Run"